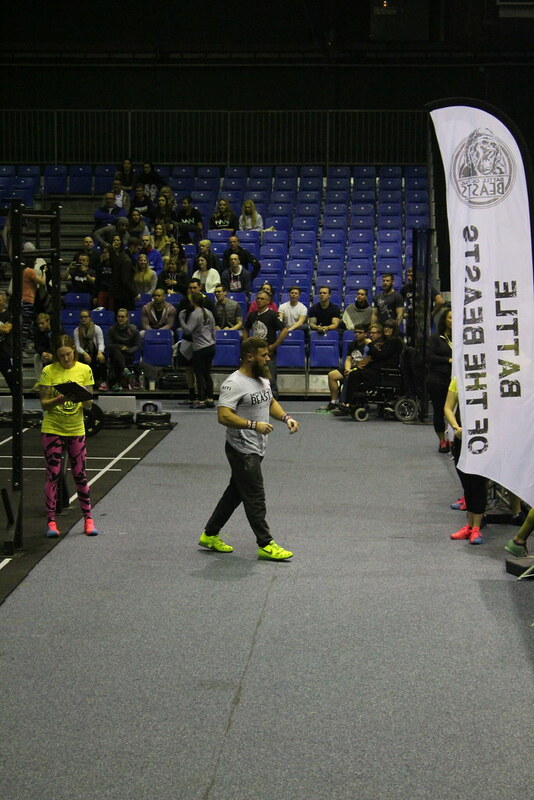 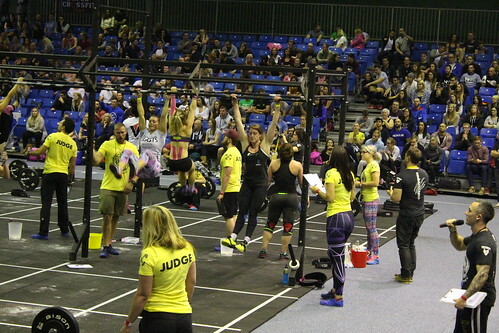 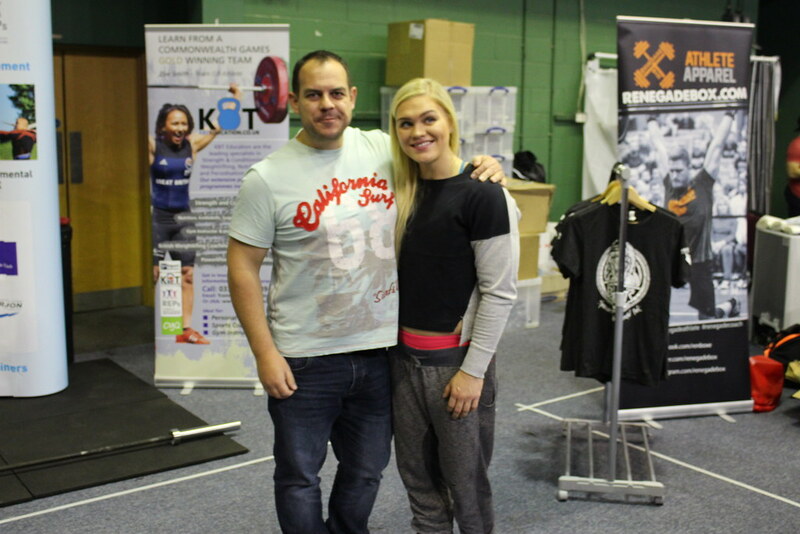 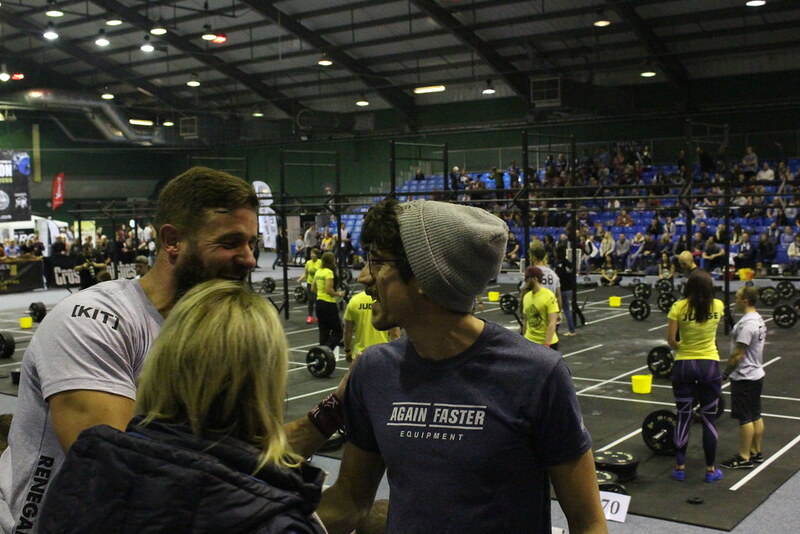 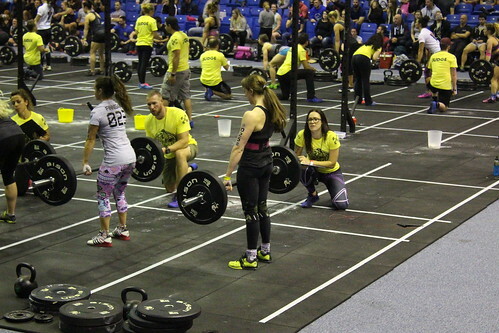 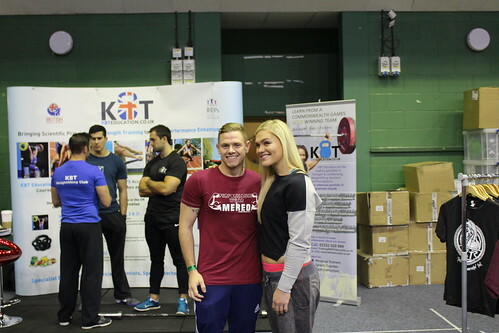 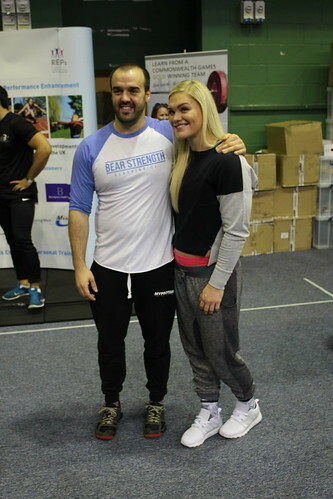 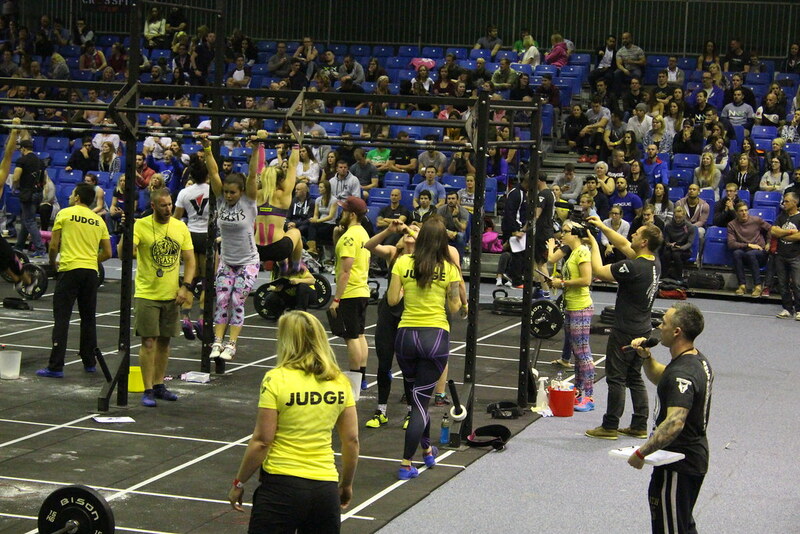 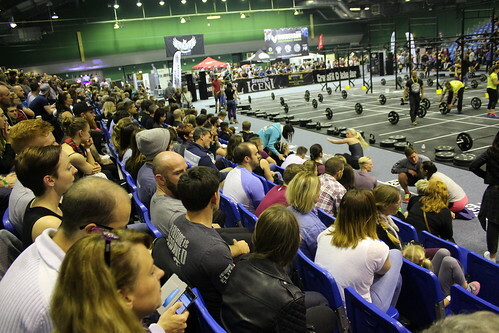 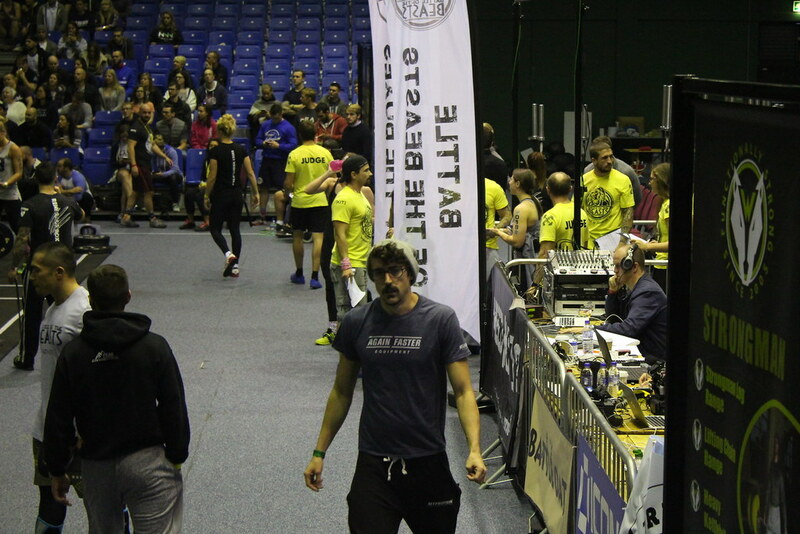 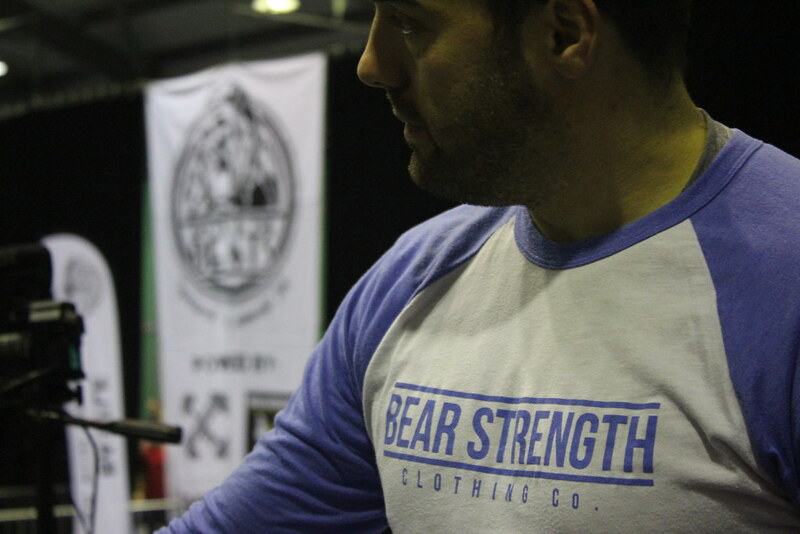 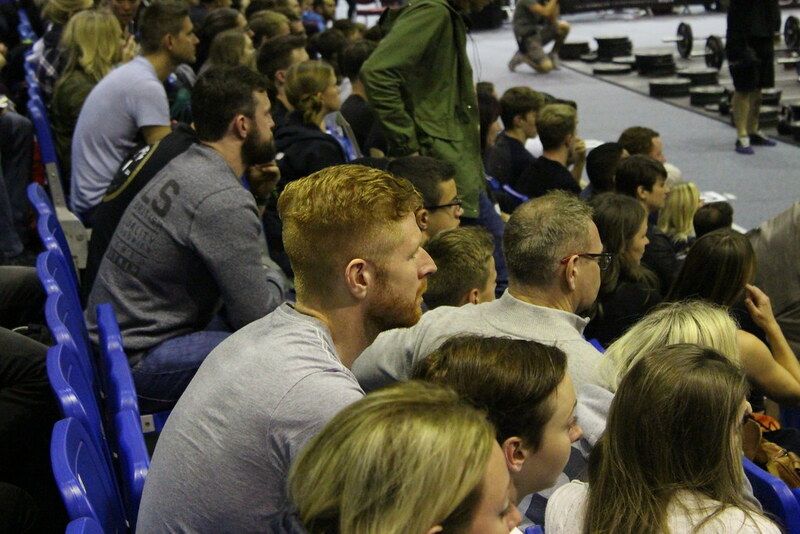 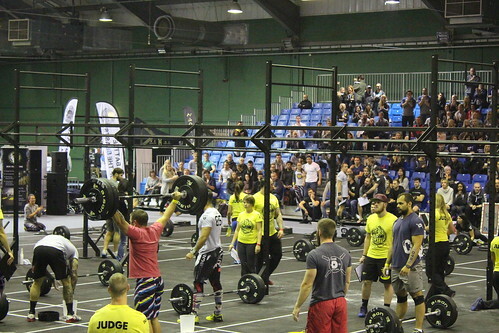 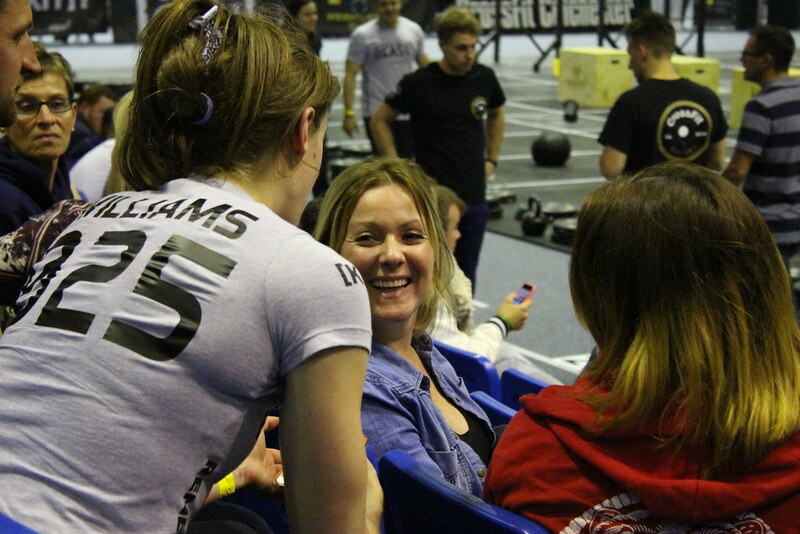 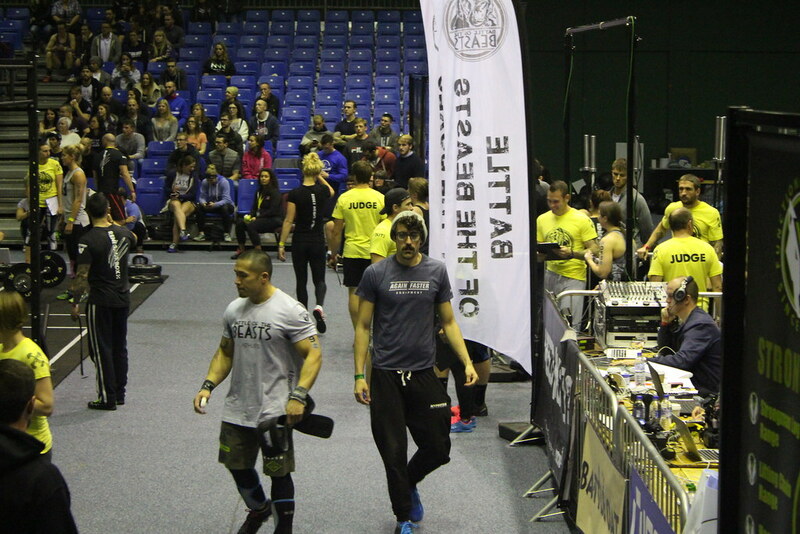 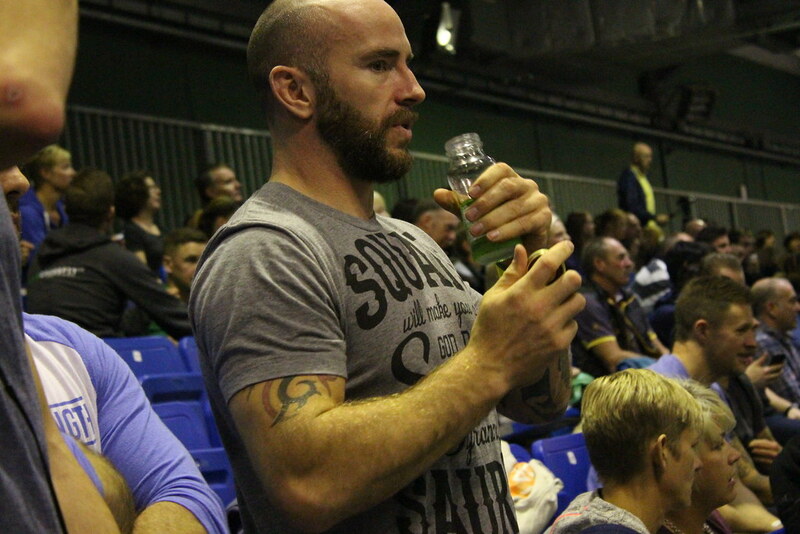 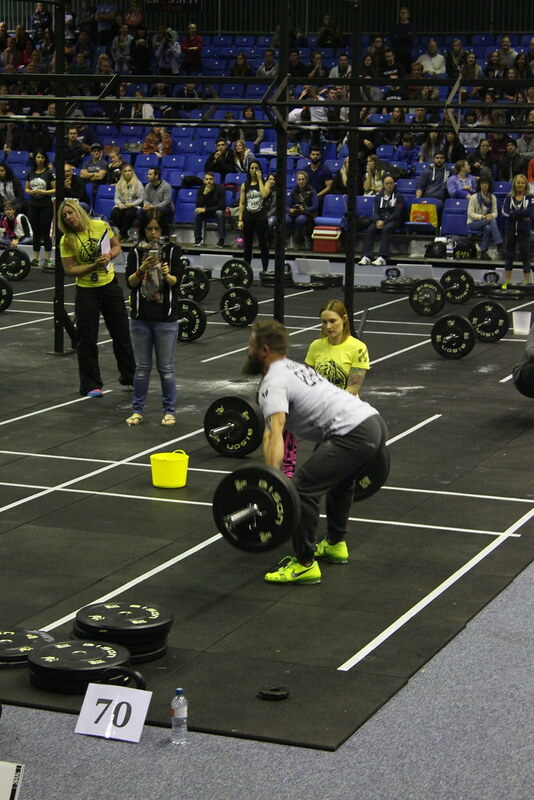 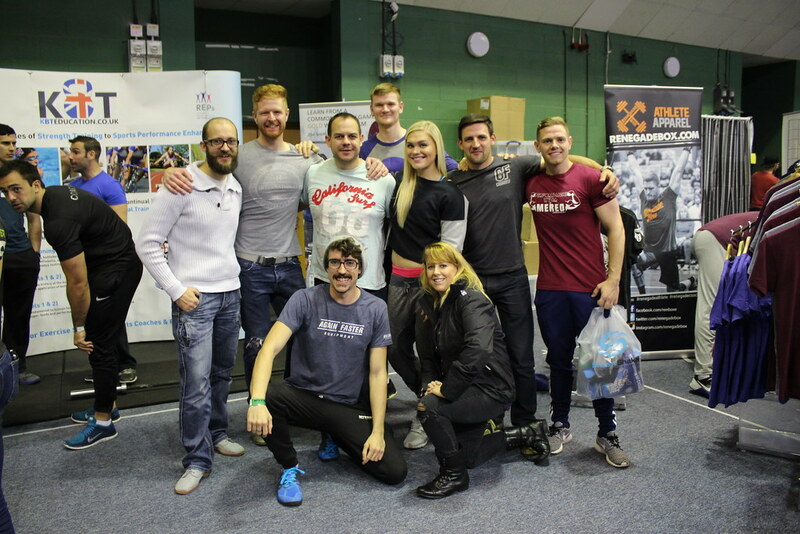 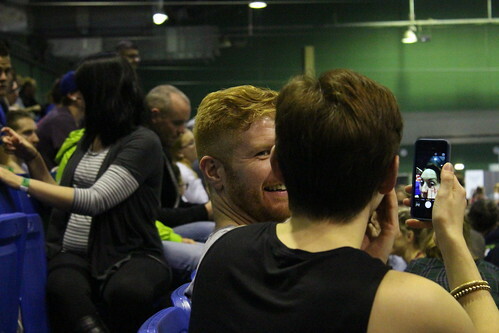 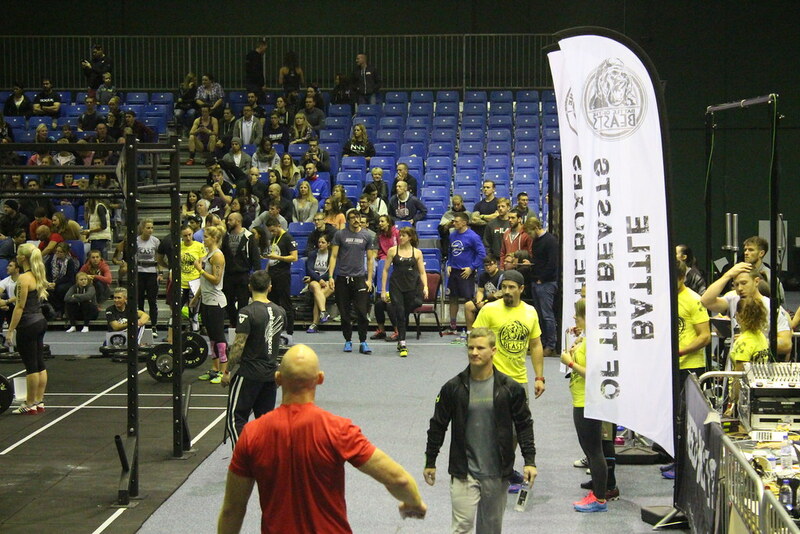 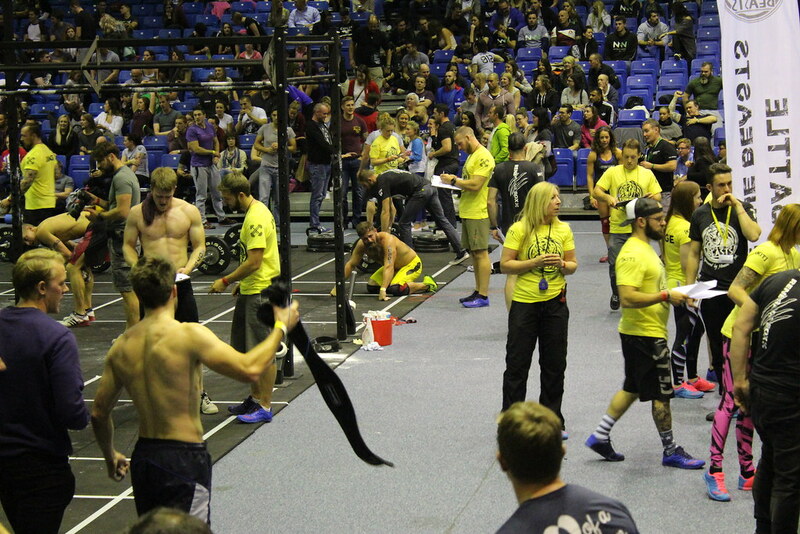 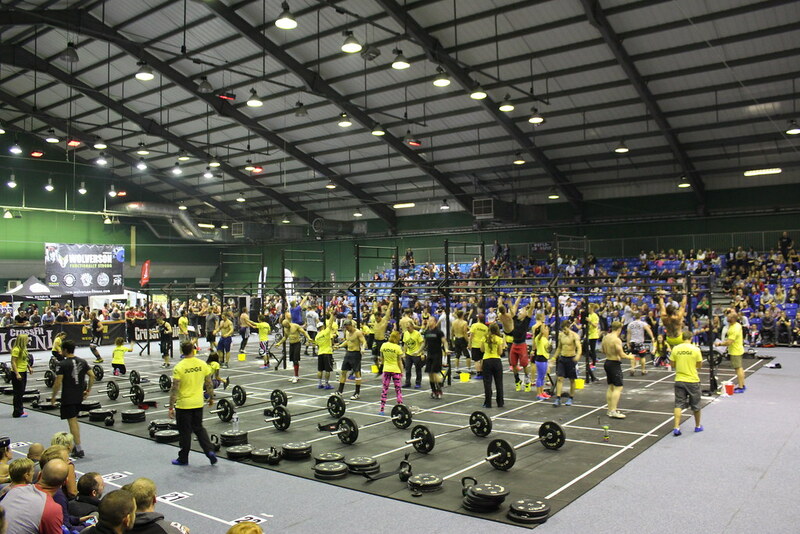 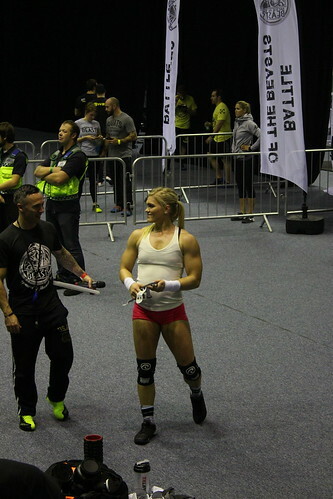 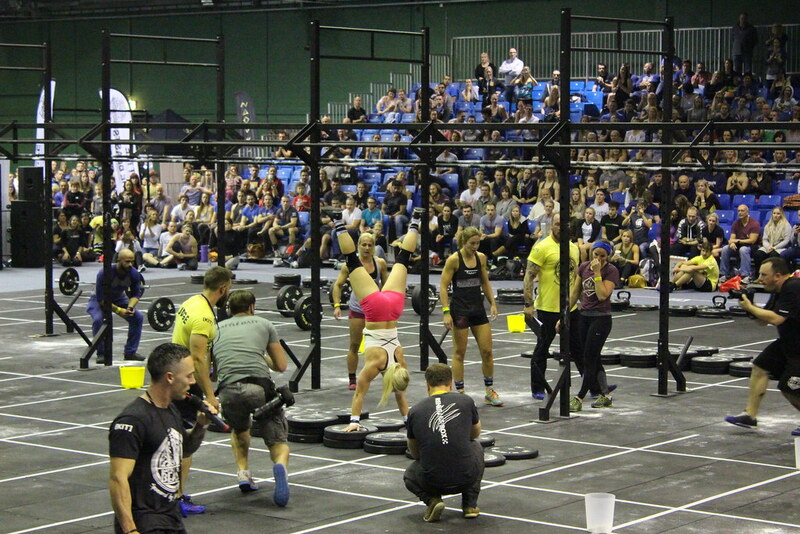 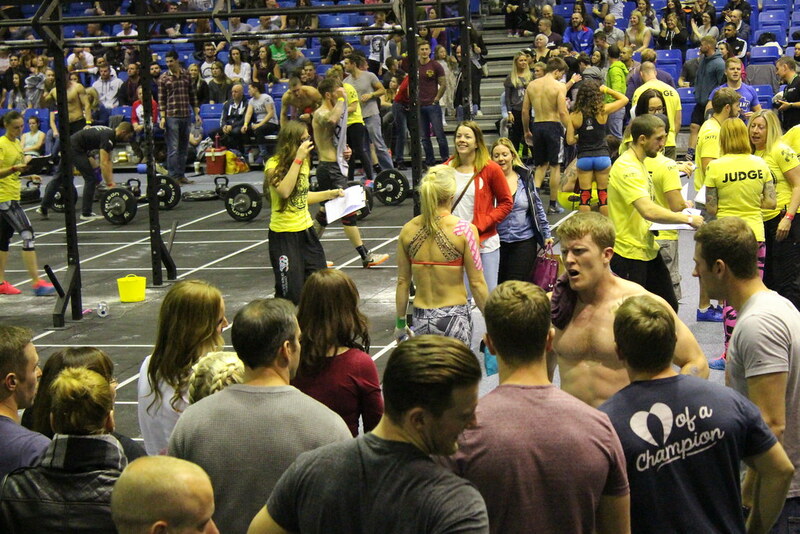 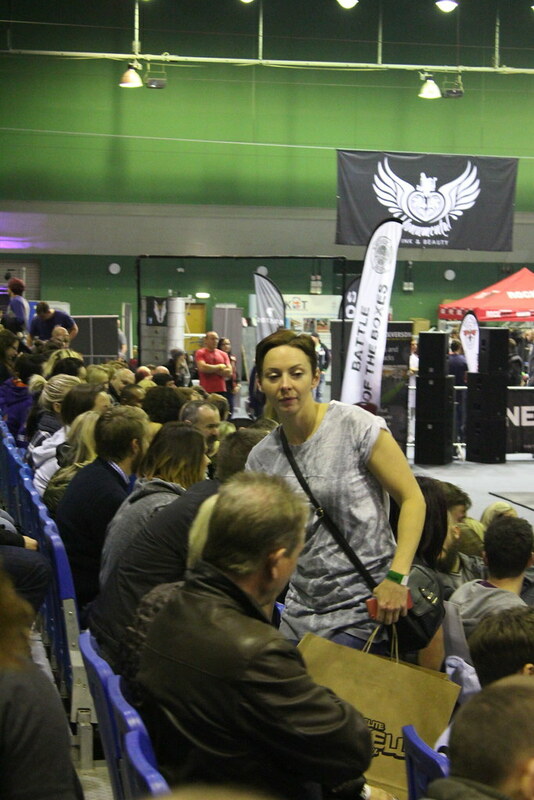 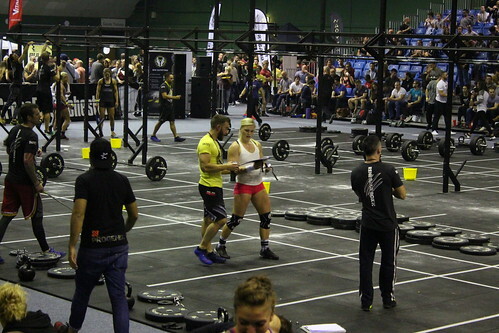 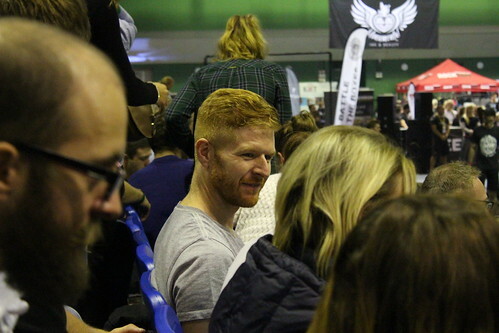 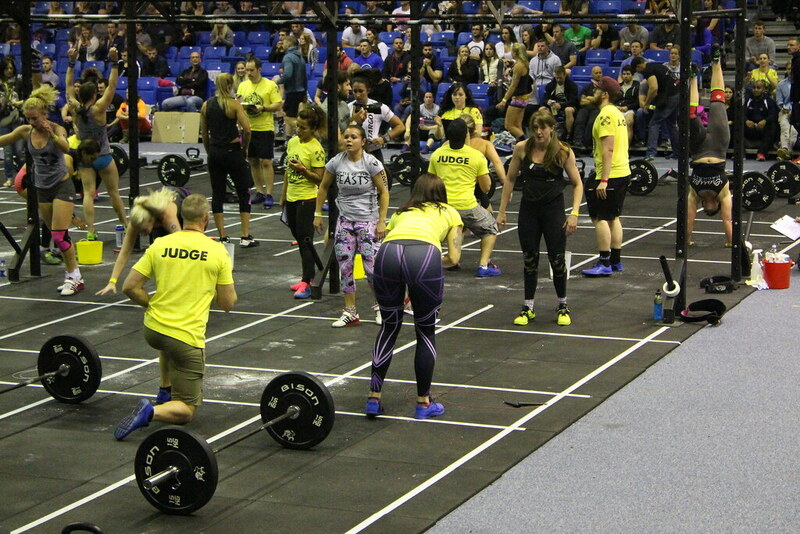 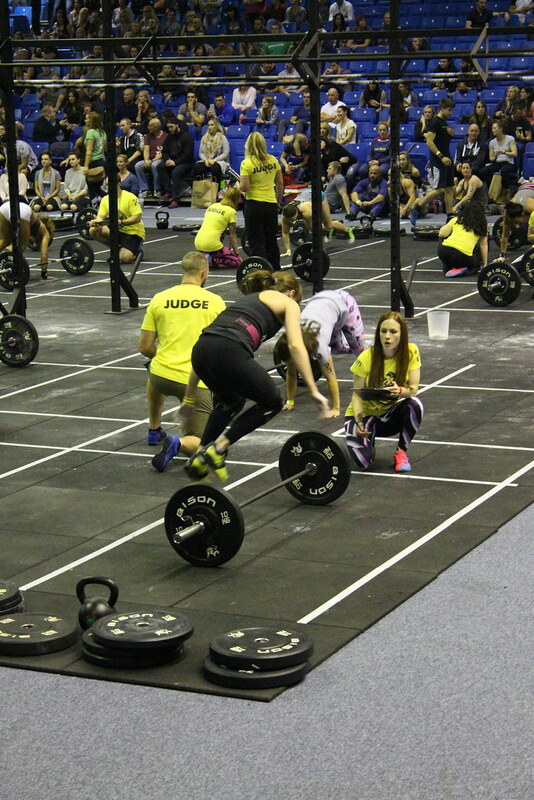 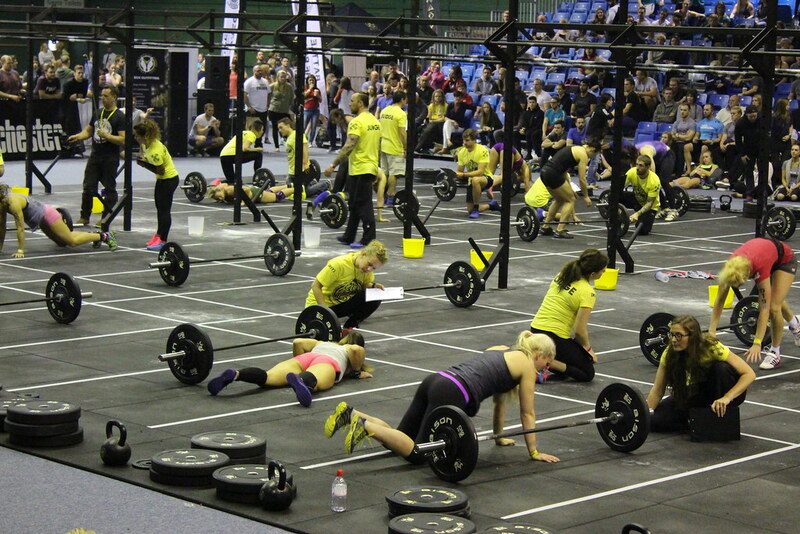 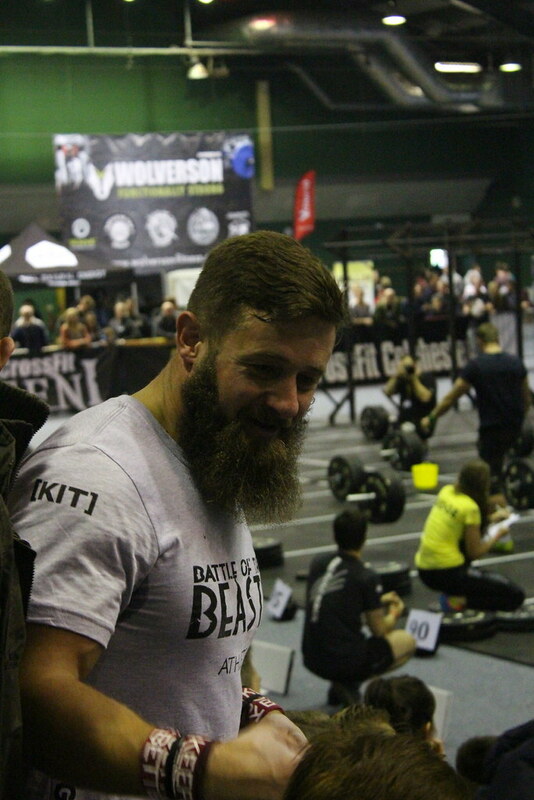 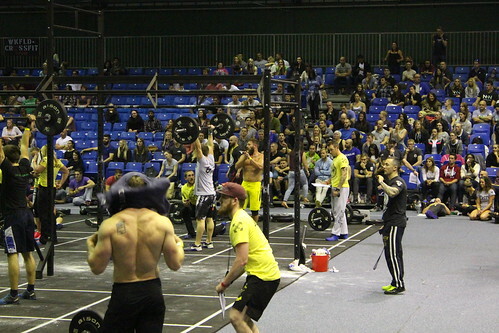 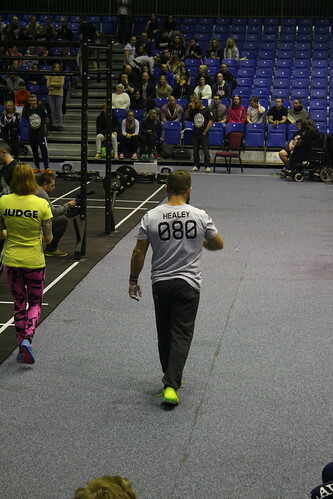 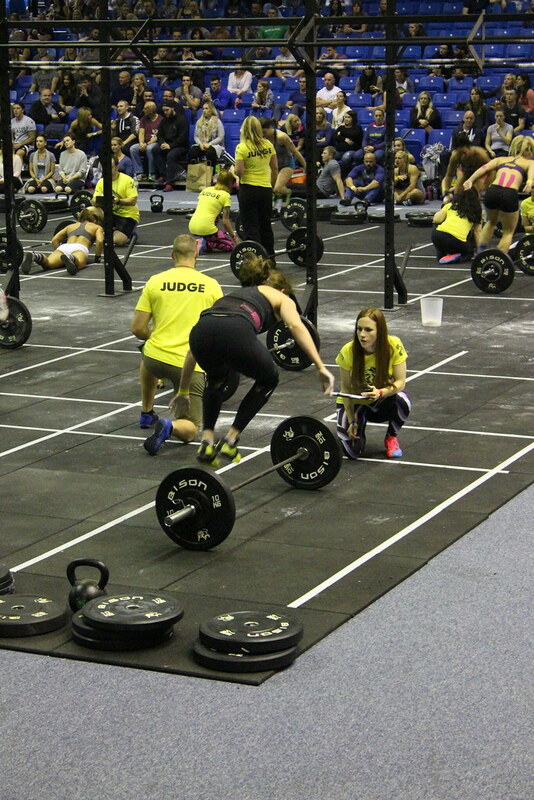 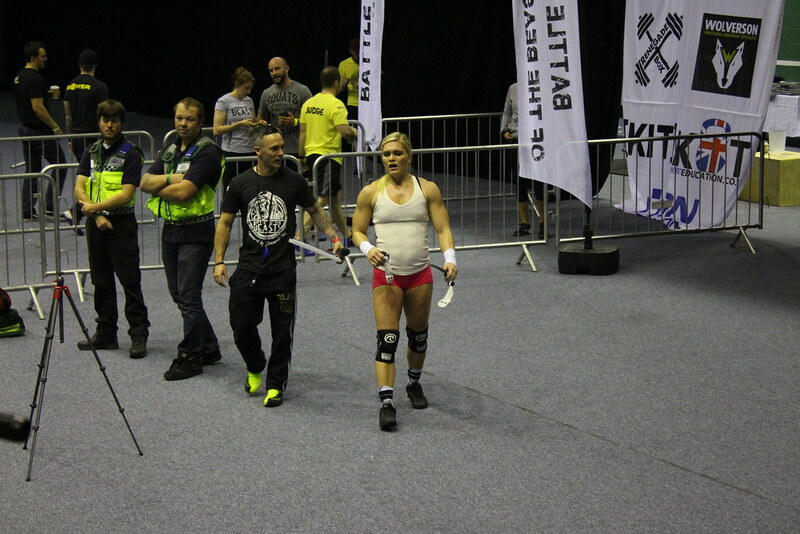 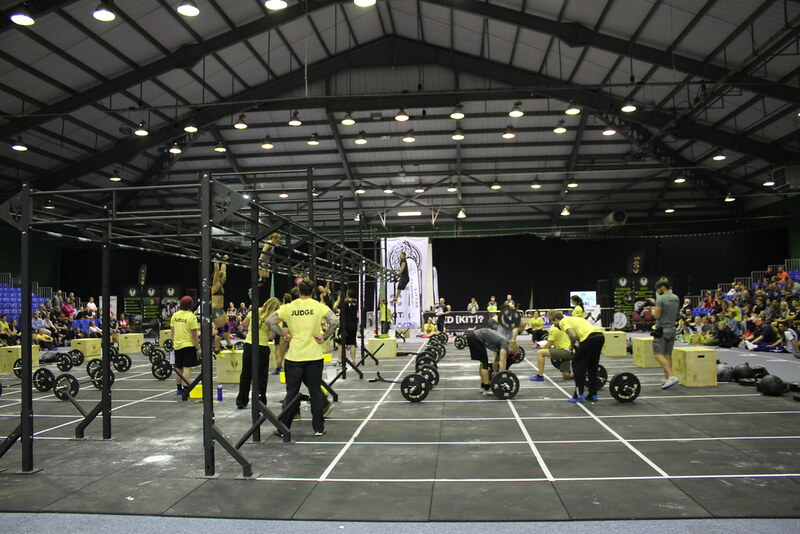 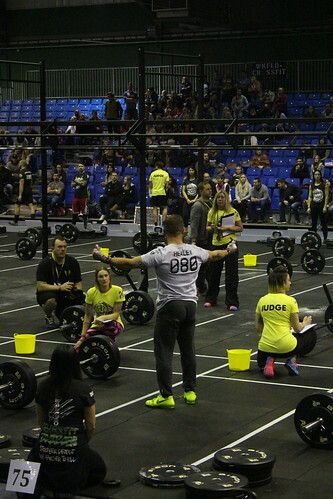 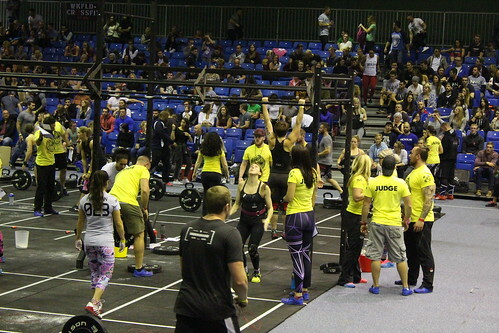 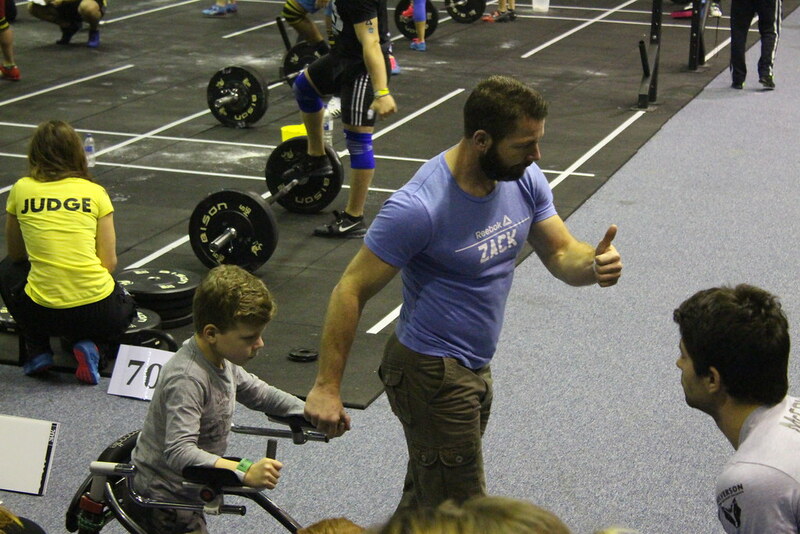 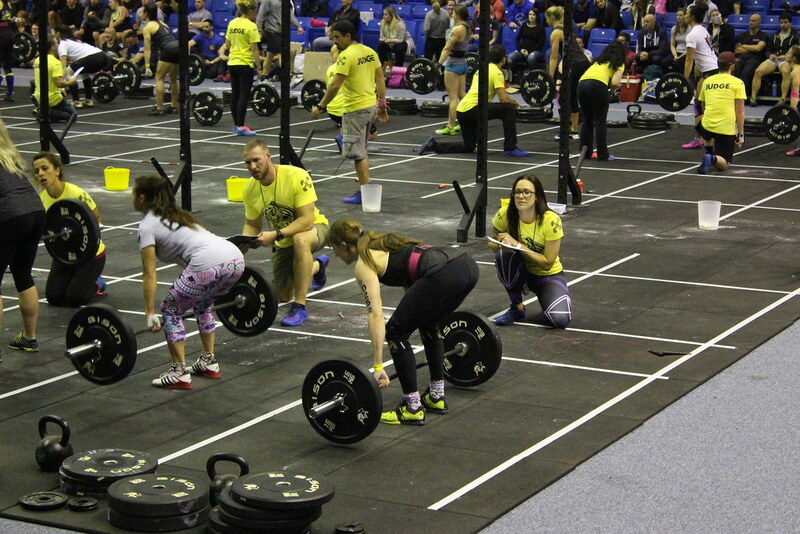 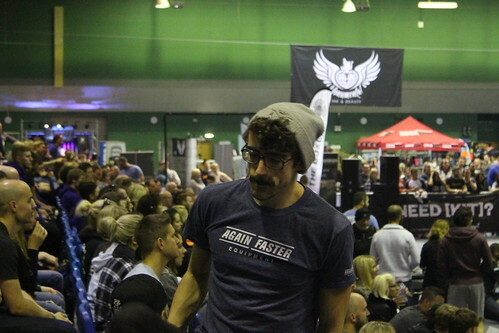 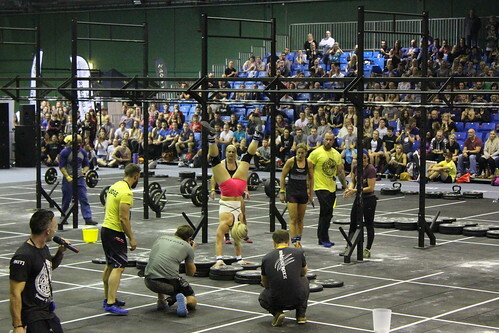 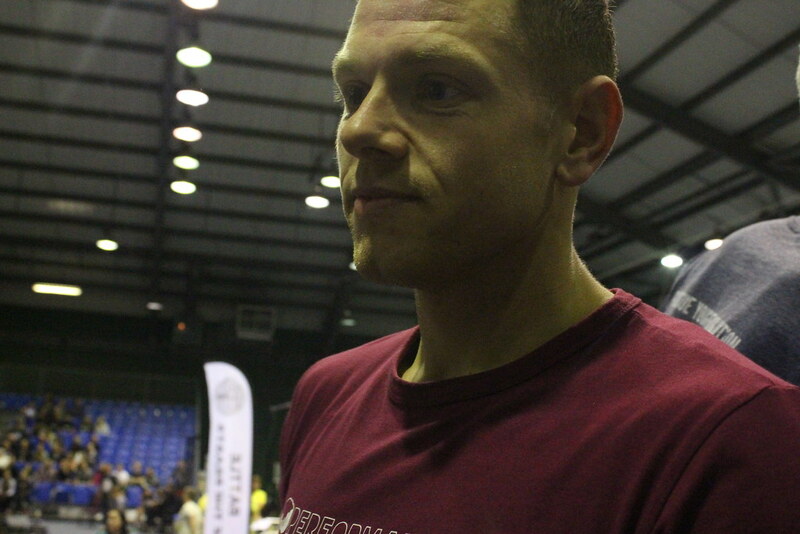 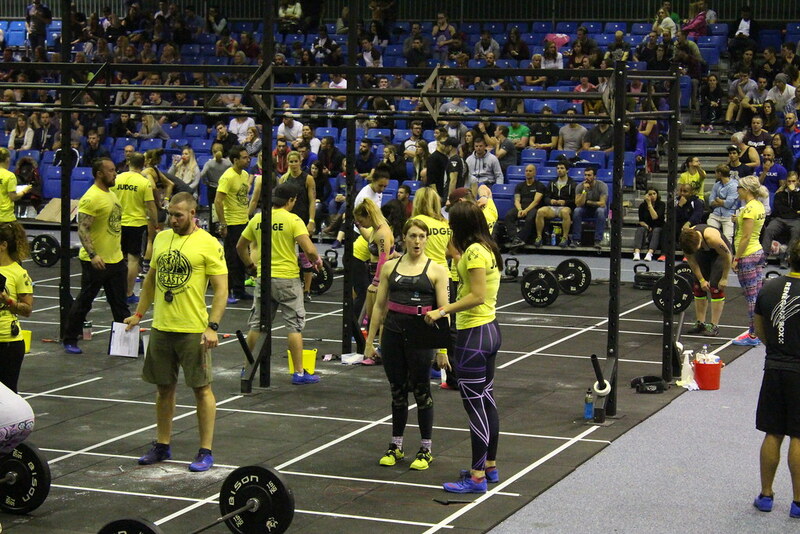 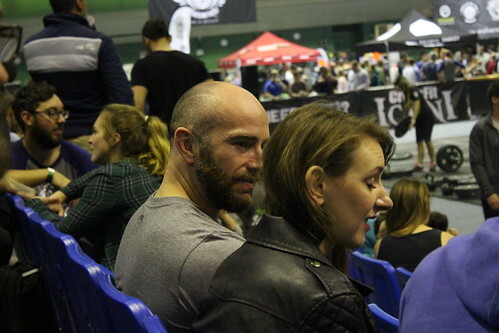 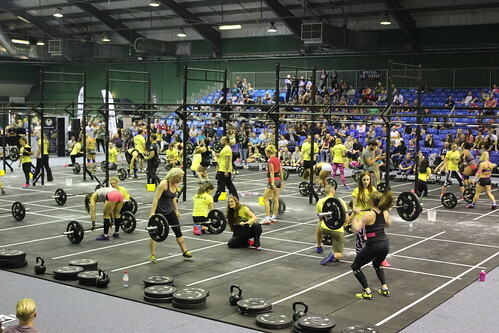 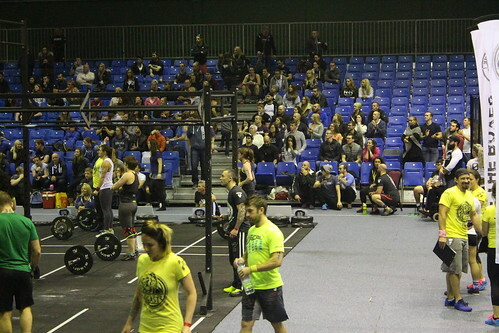 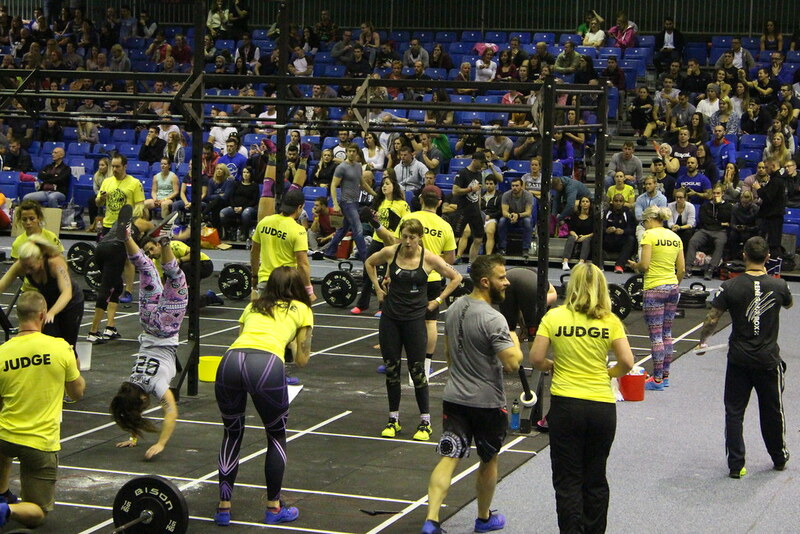 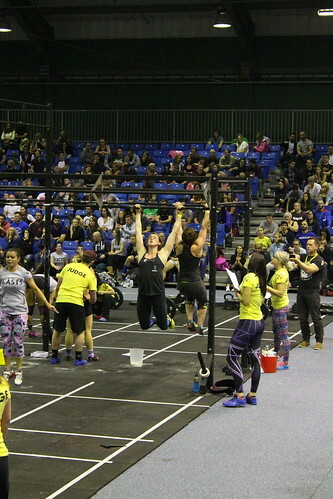 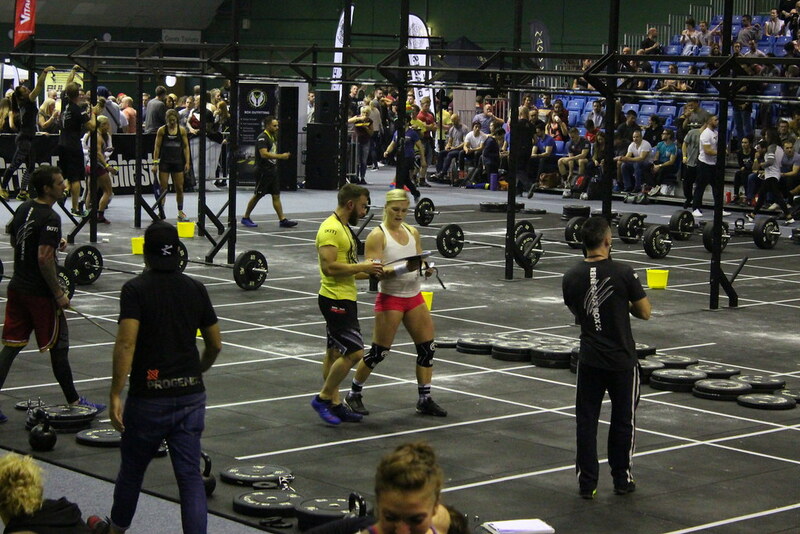 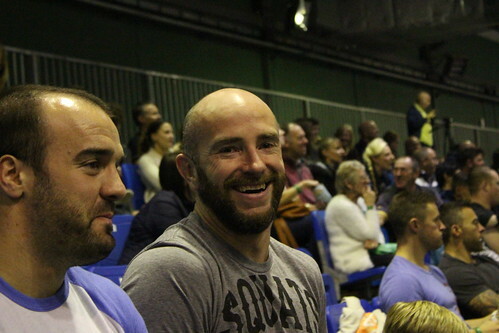 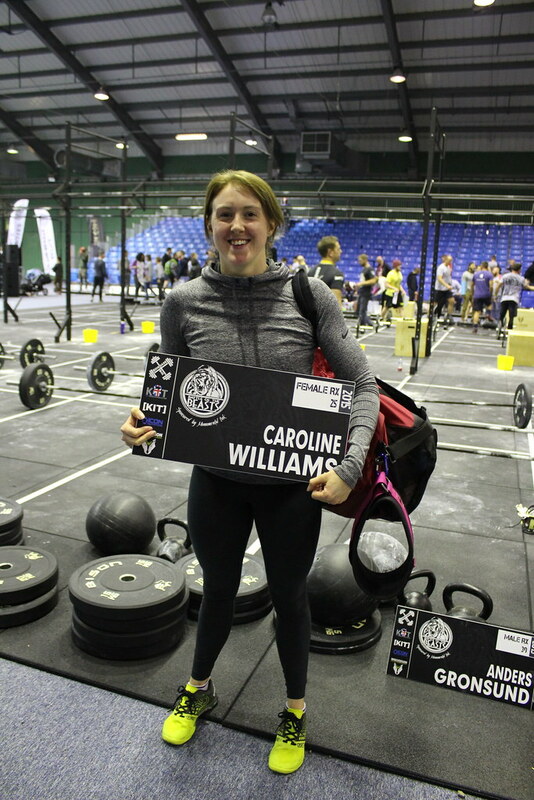 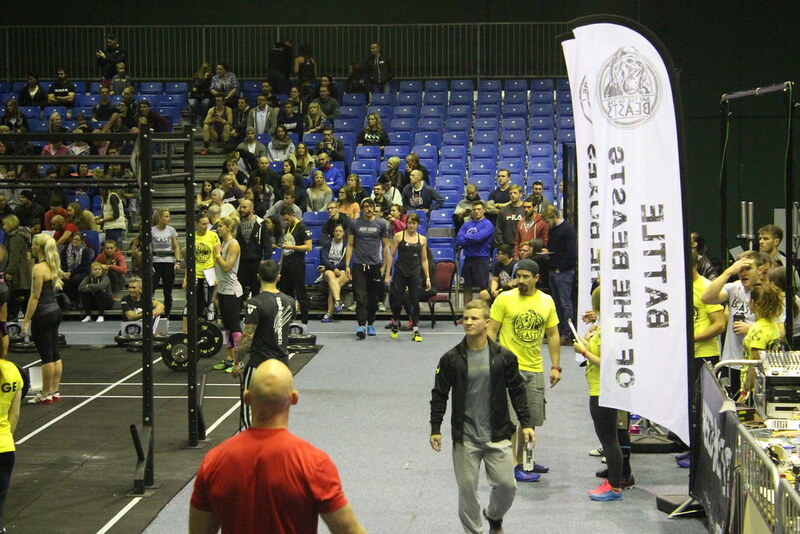 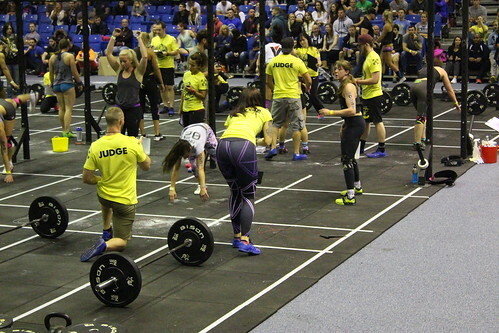 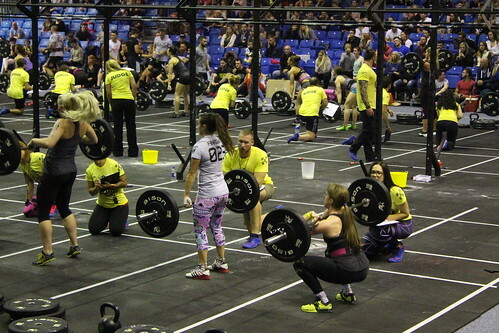 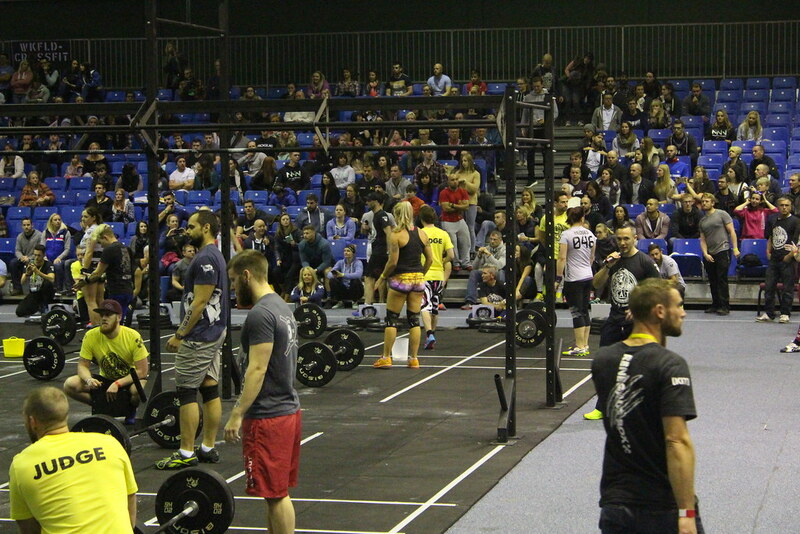 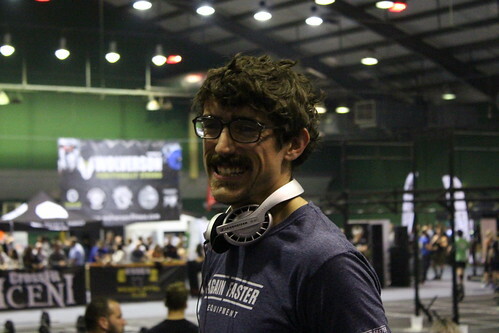 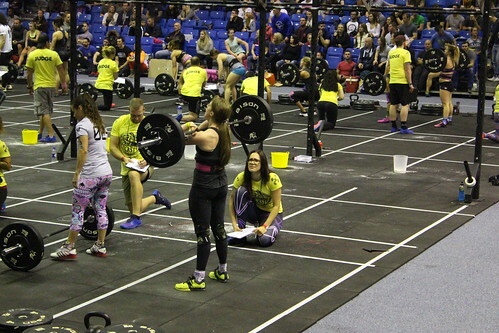 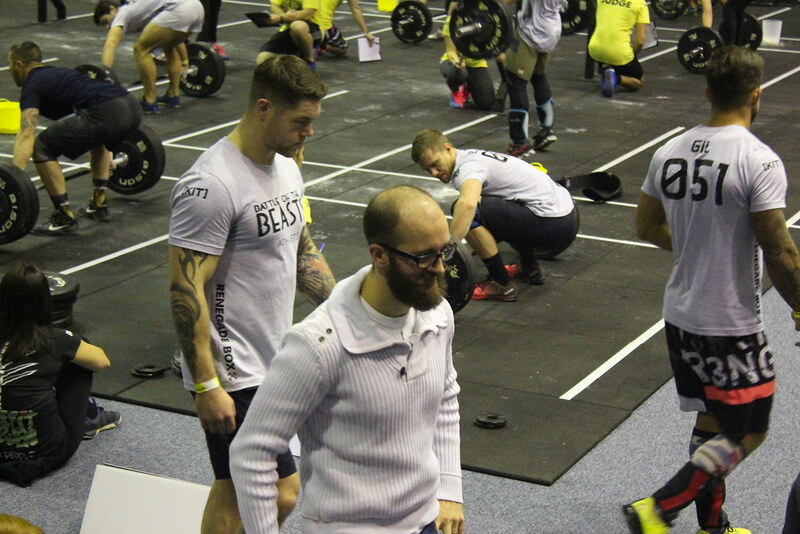 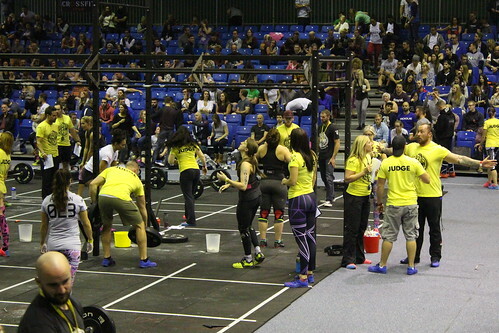 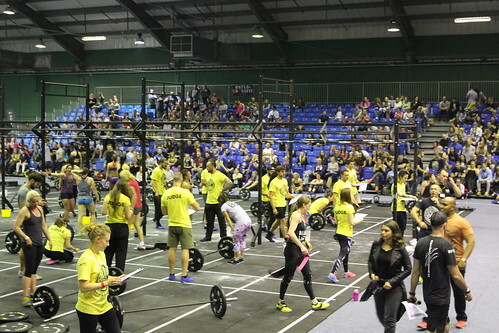 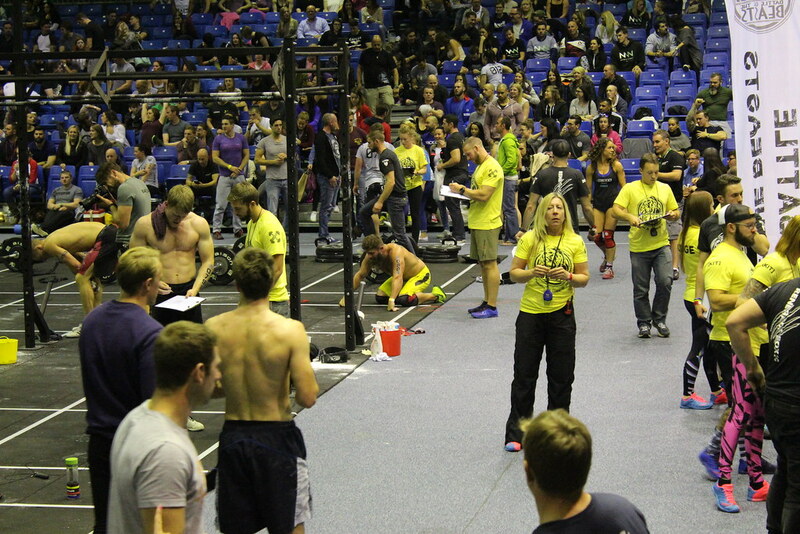 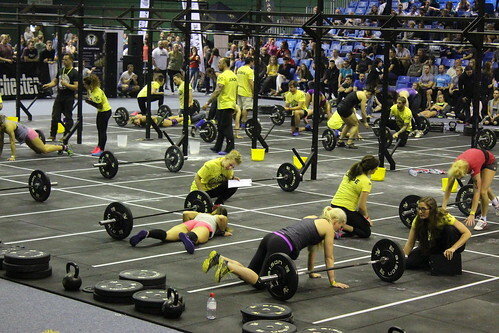 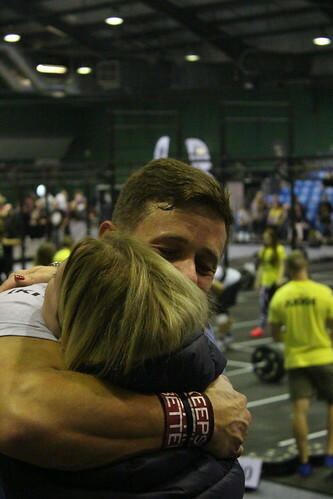 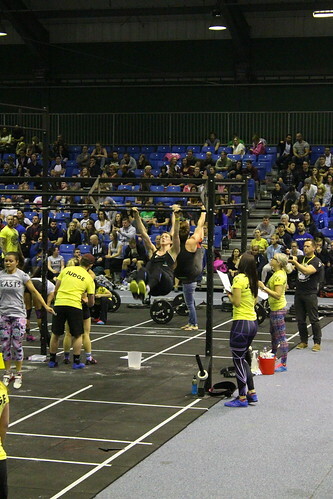 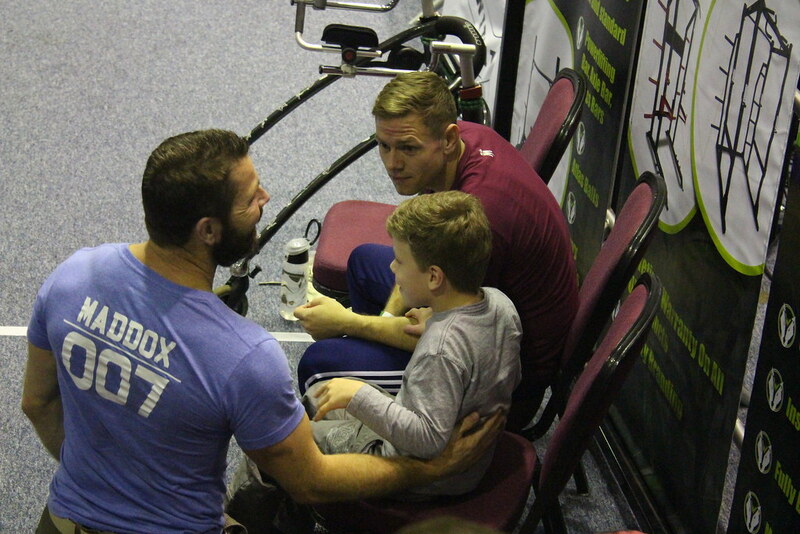 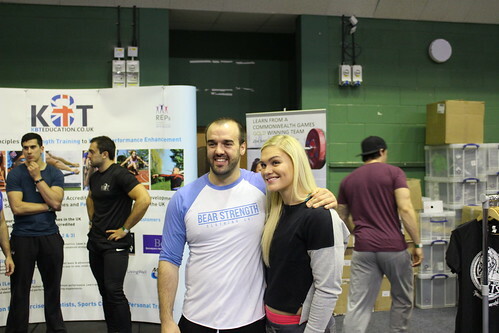 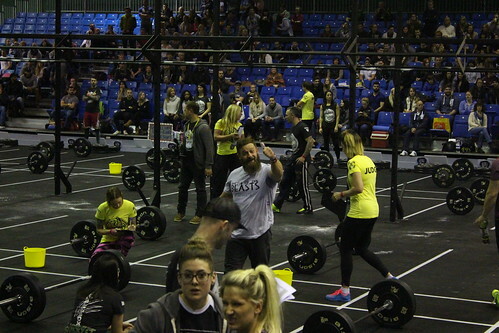 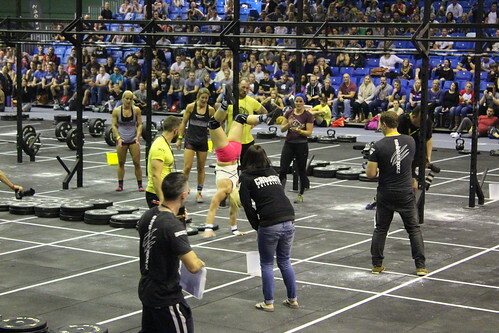 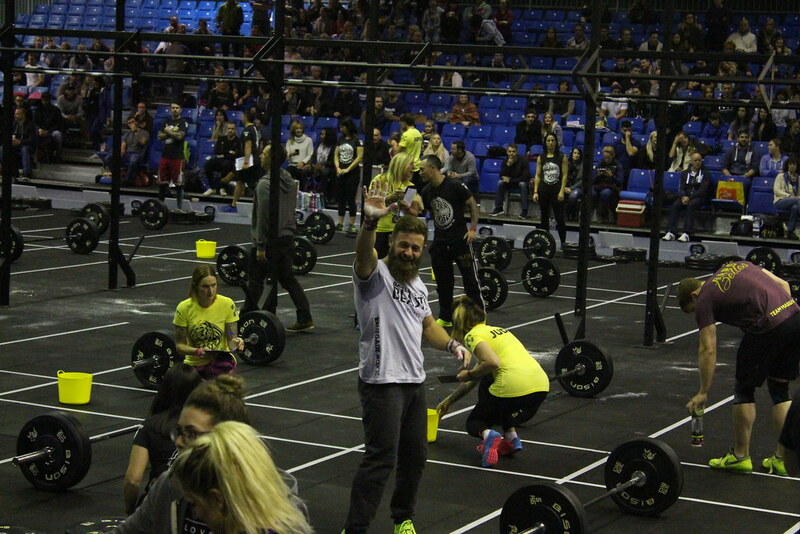 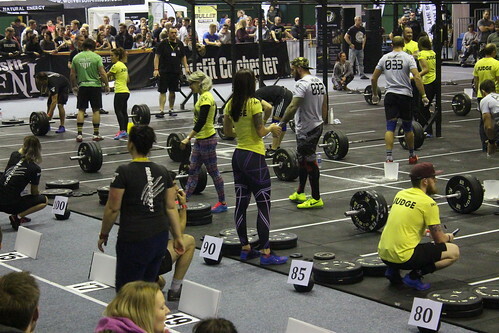 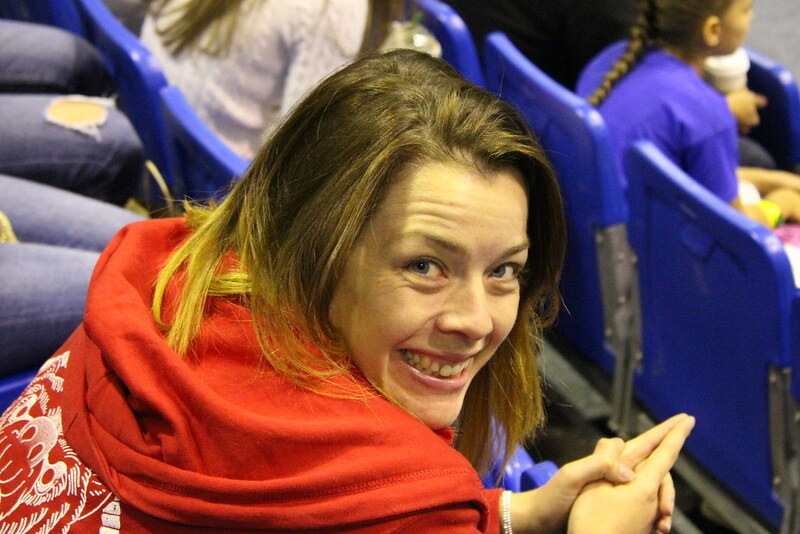 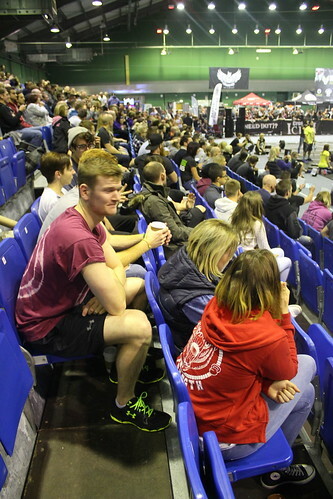 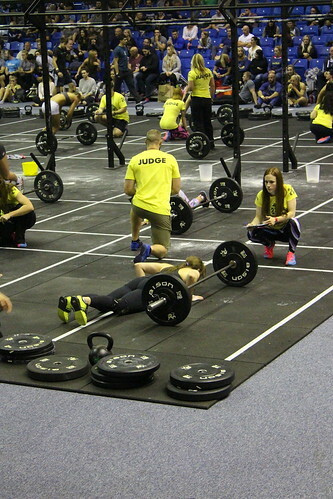 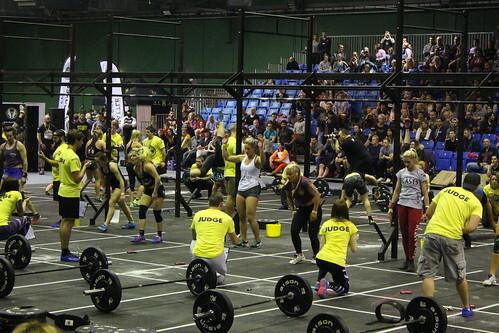 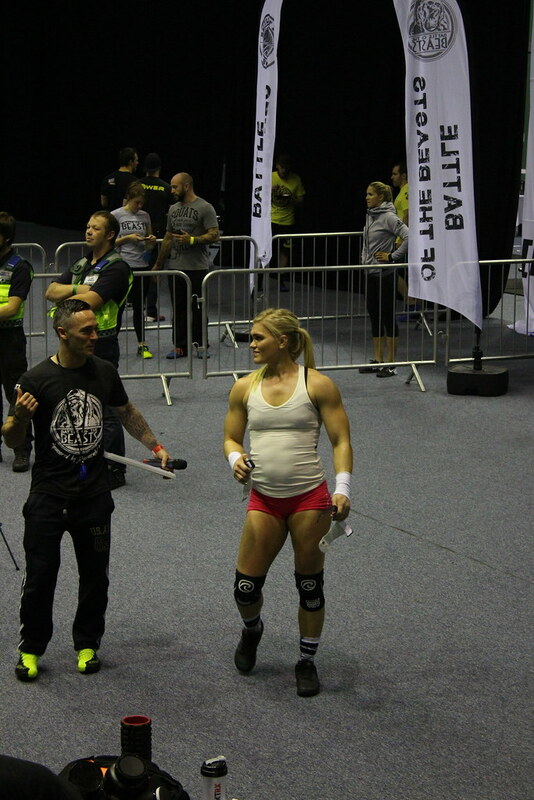 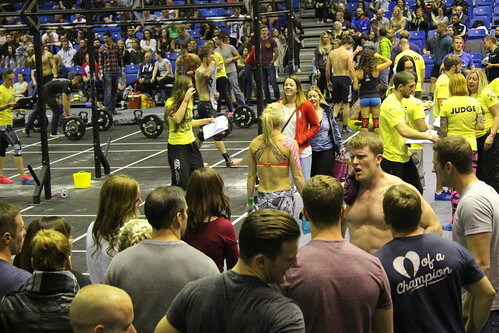 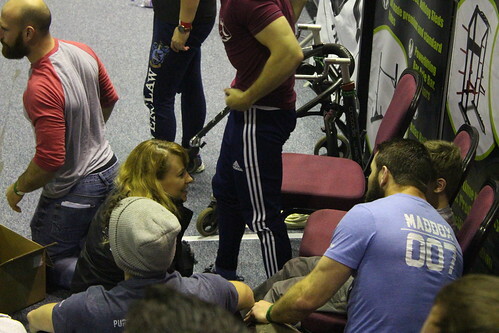 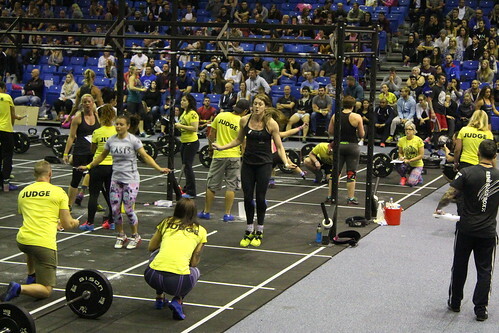 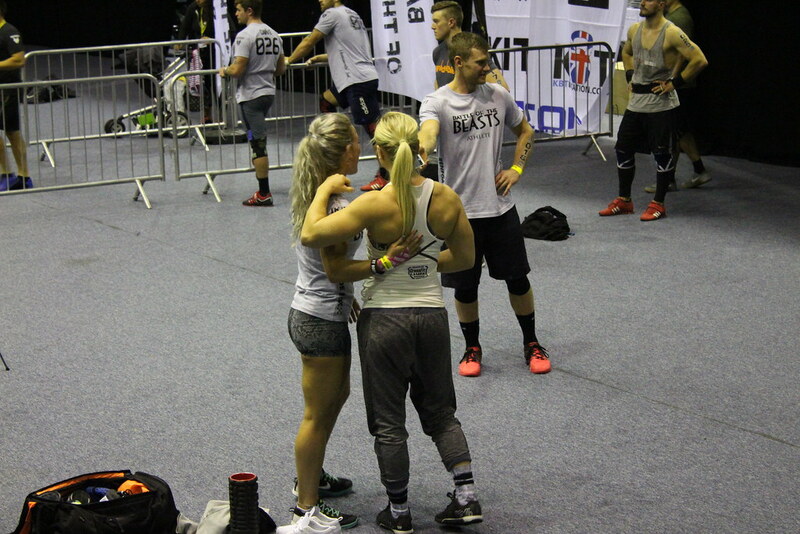 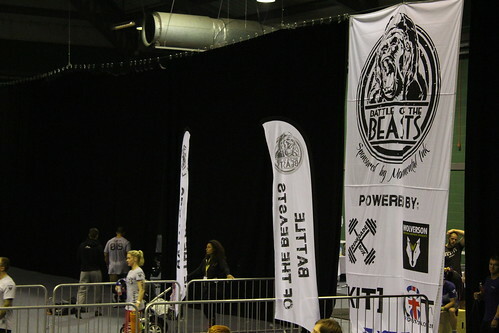 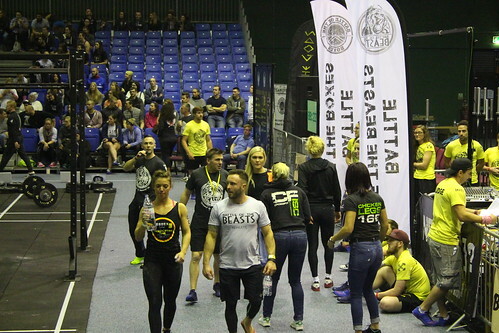 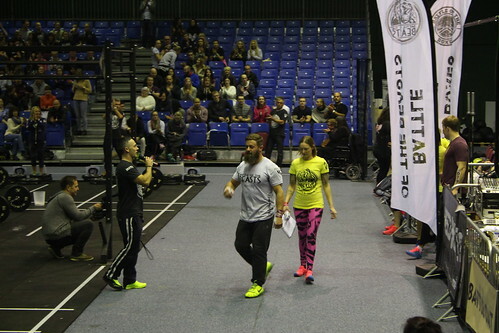 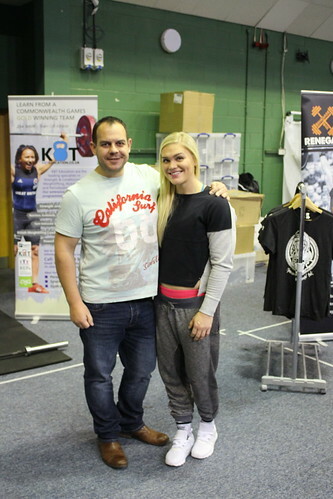 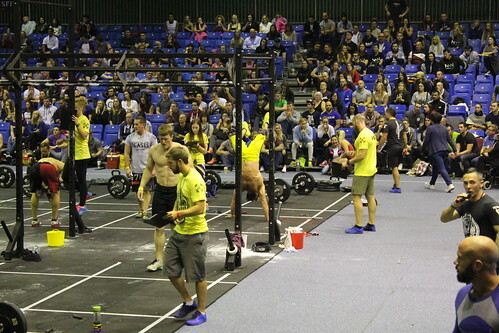 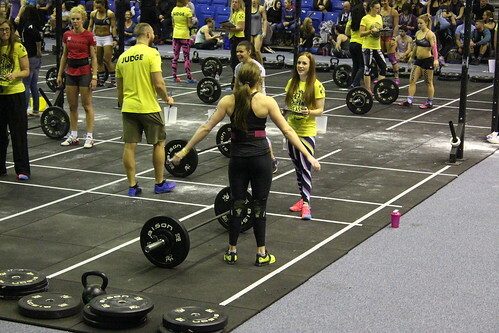 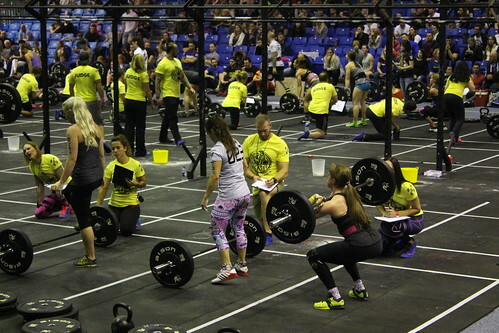 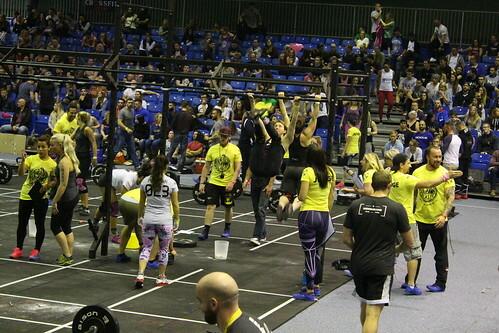 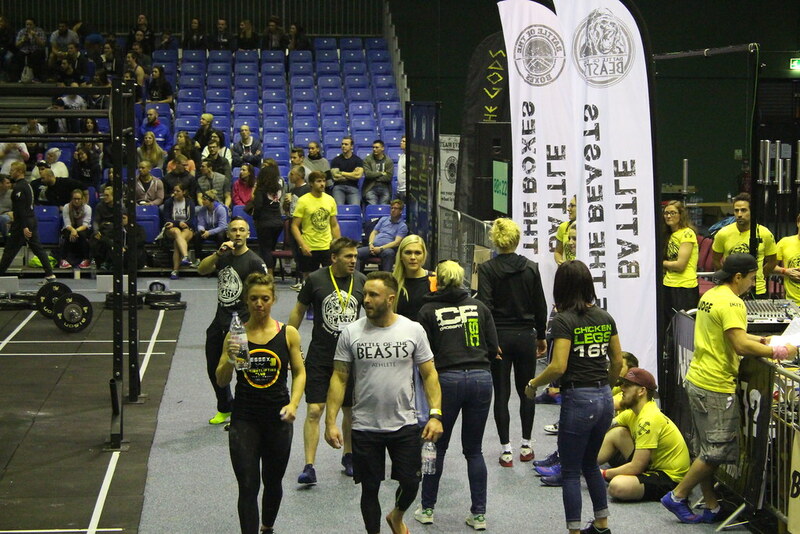 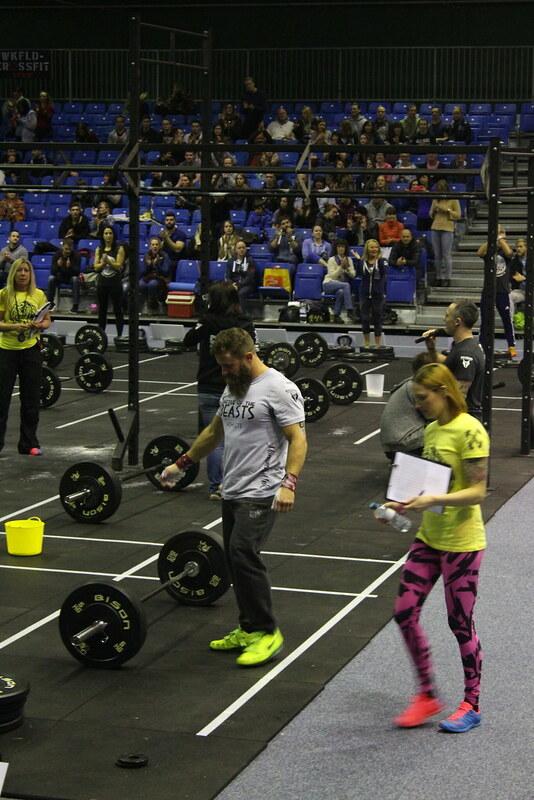 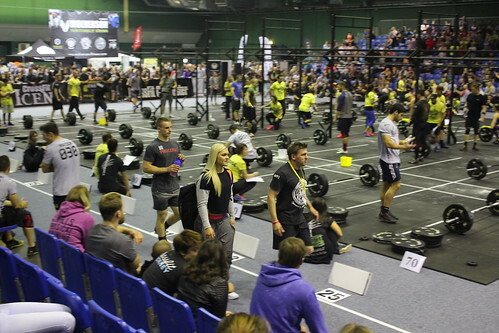 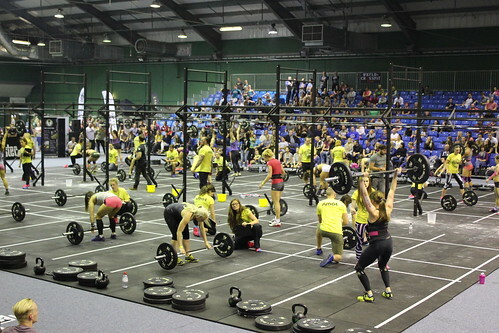 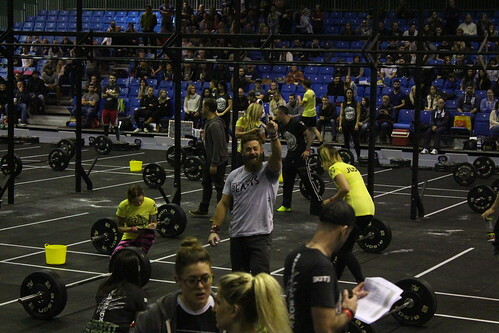 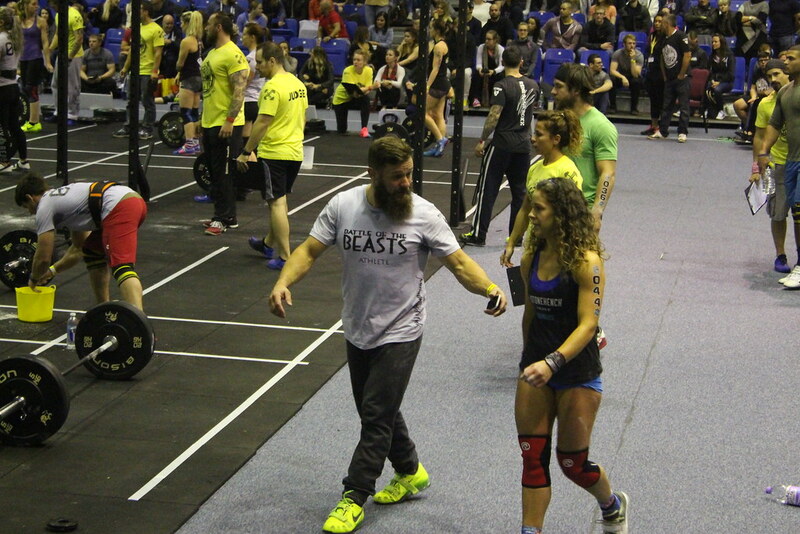 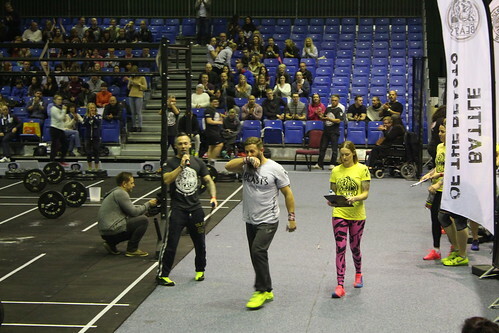 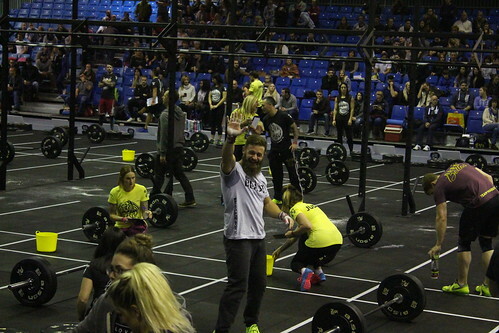 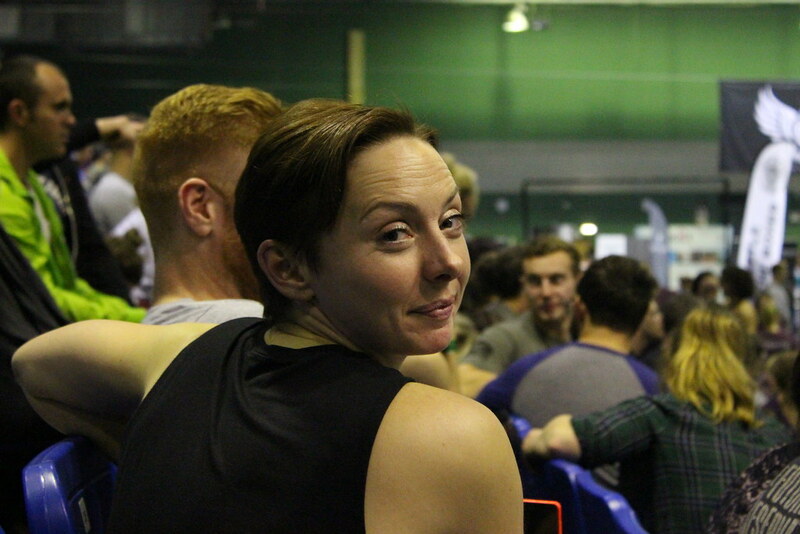 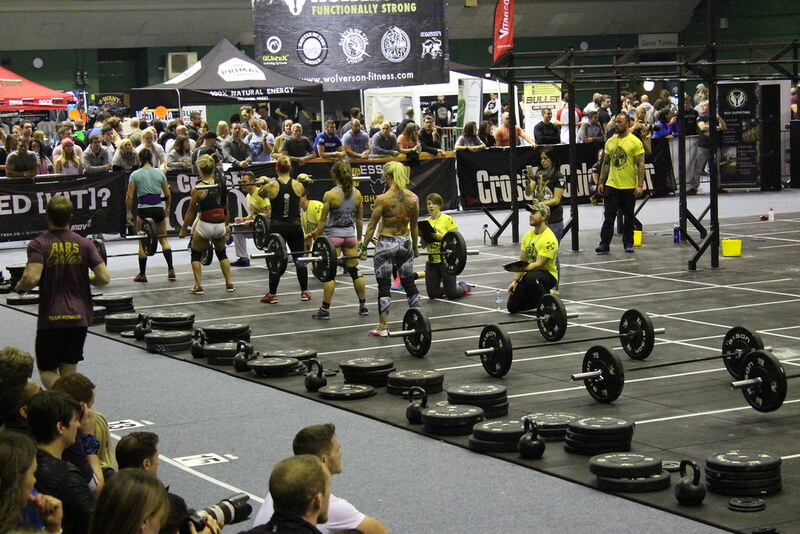 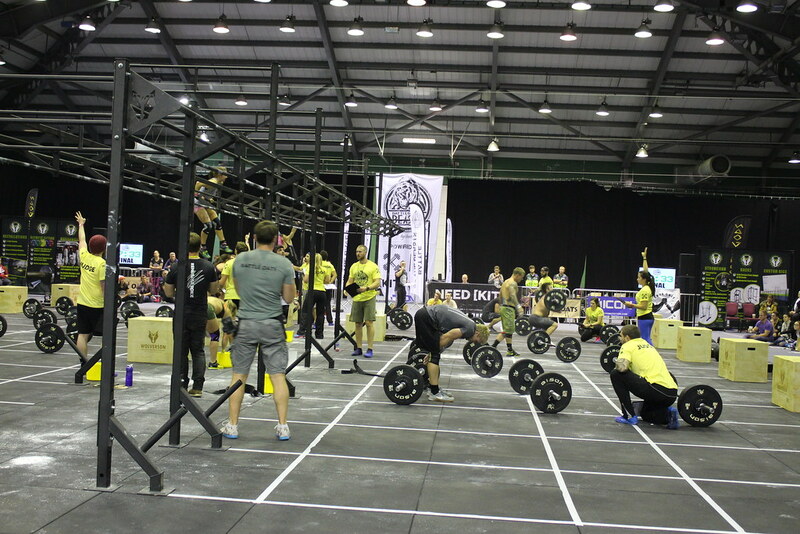 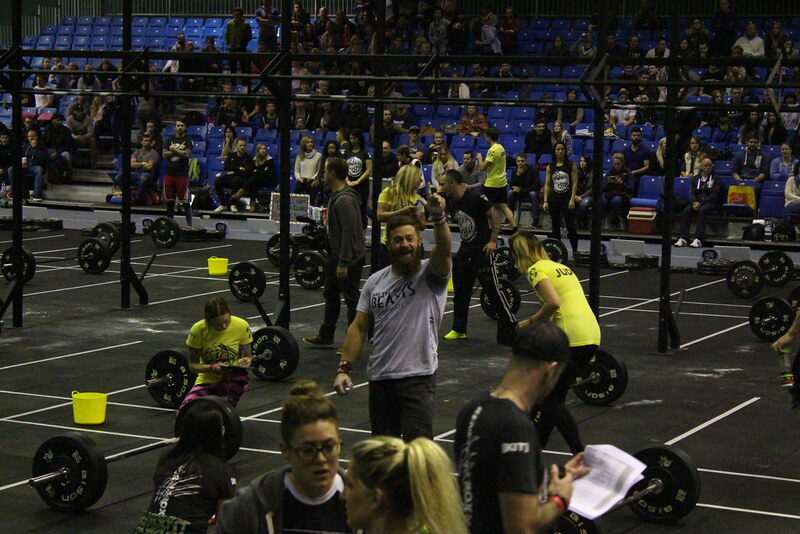 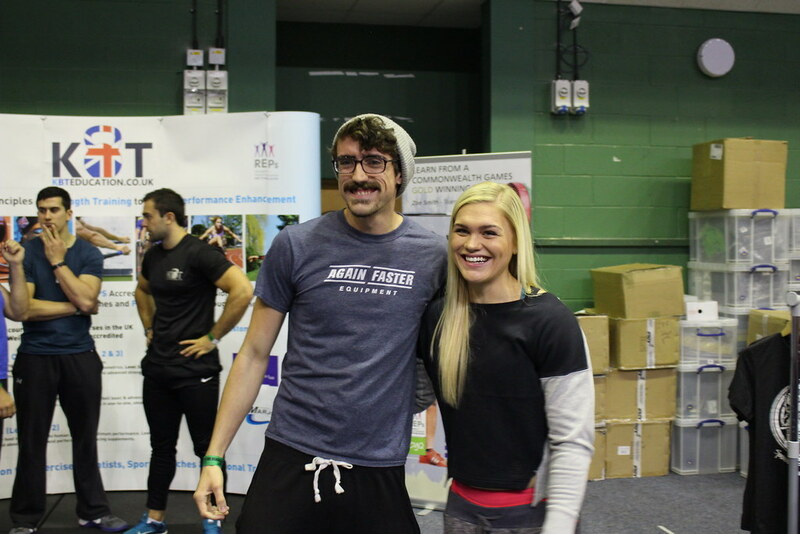 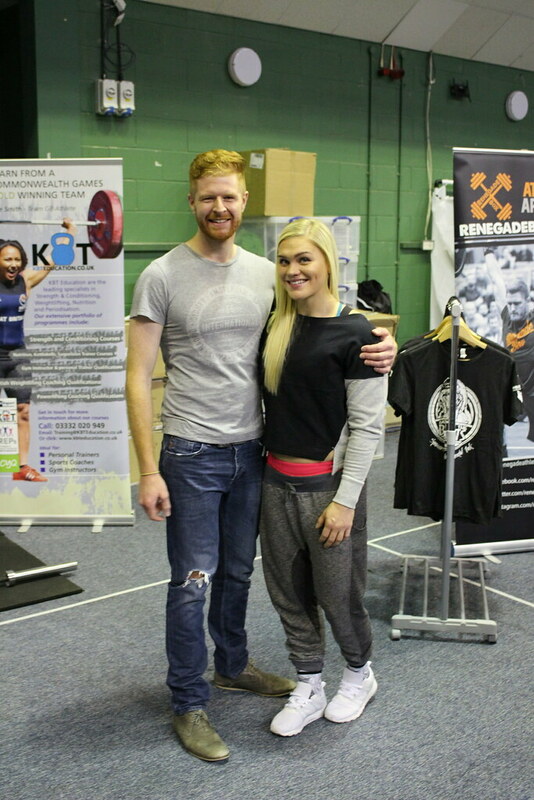 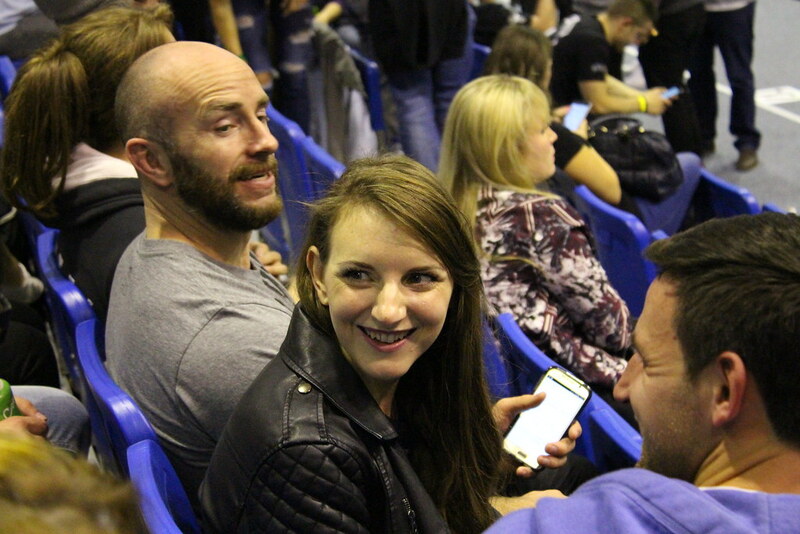 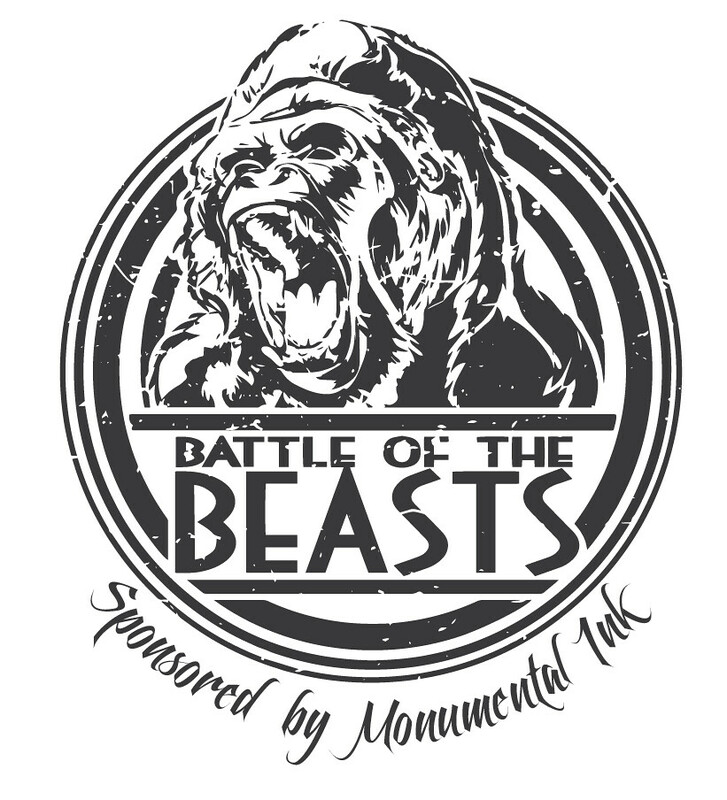 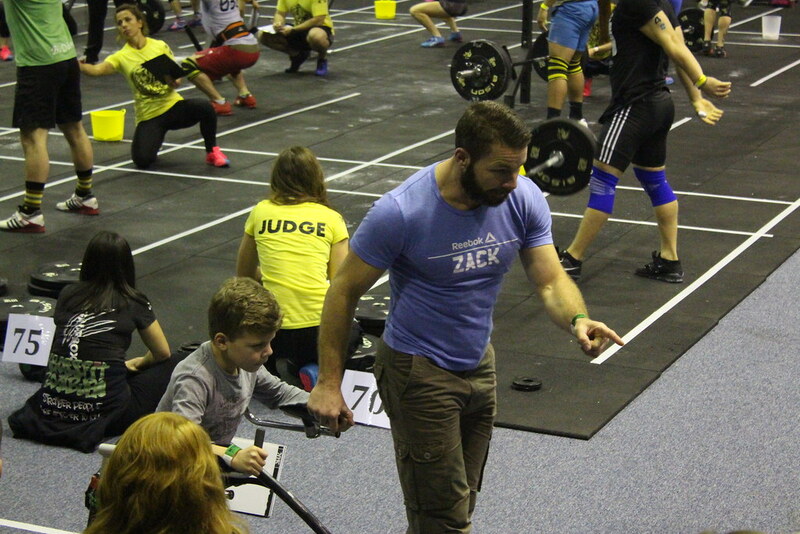 We'd like to congratulate our very own Caroline Williams for doing herself and The CrossFit Place proud this weekend at the Battle of the Beasts competition down in Colchester. 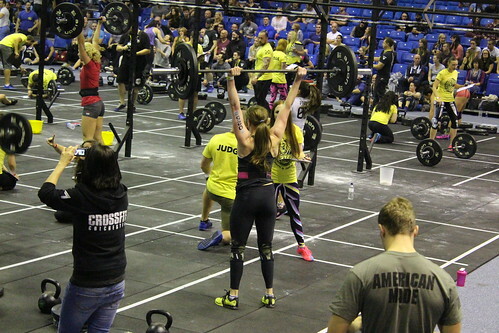 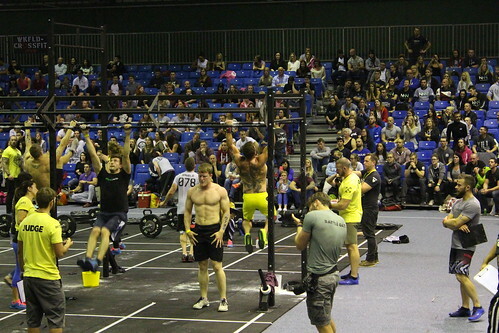 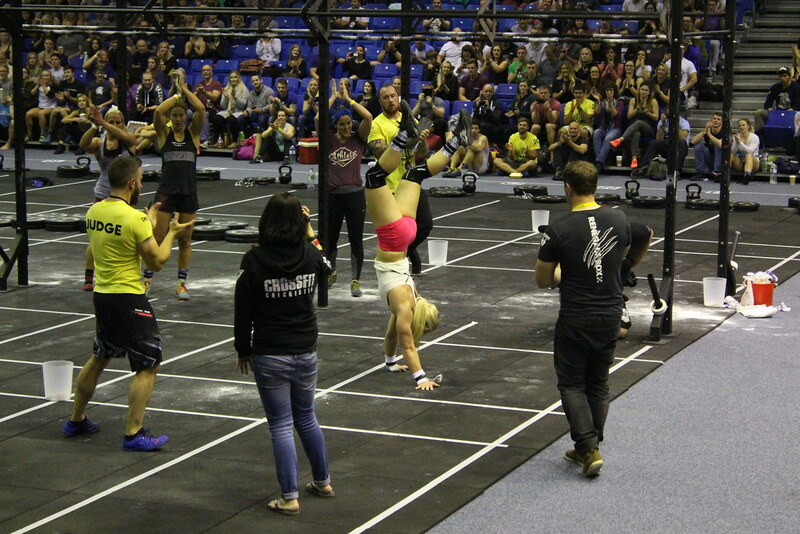 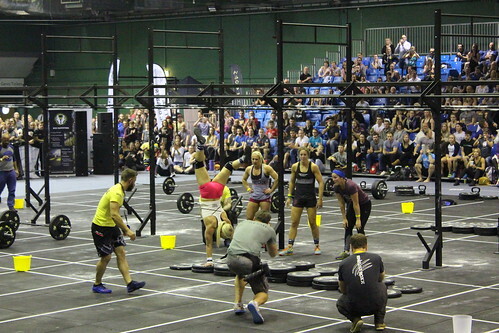 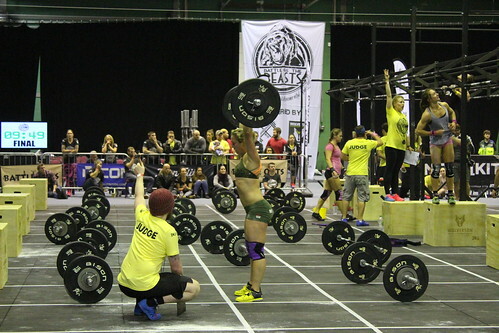 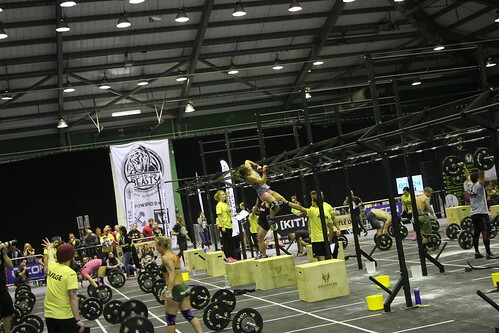 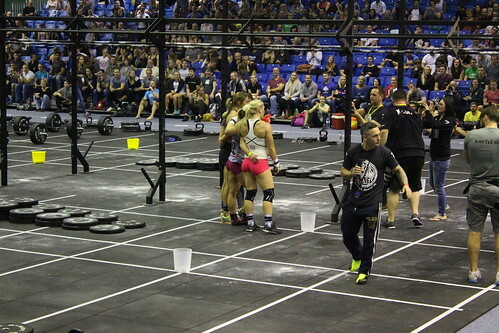 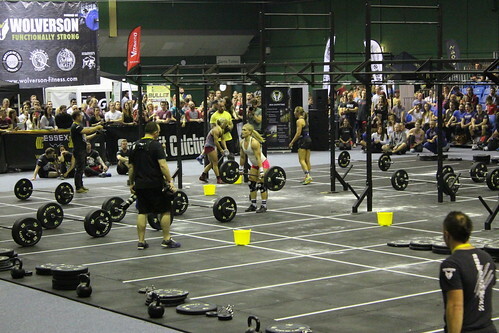 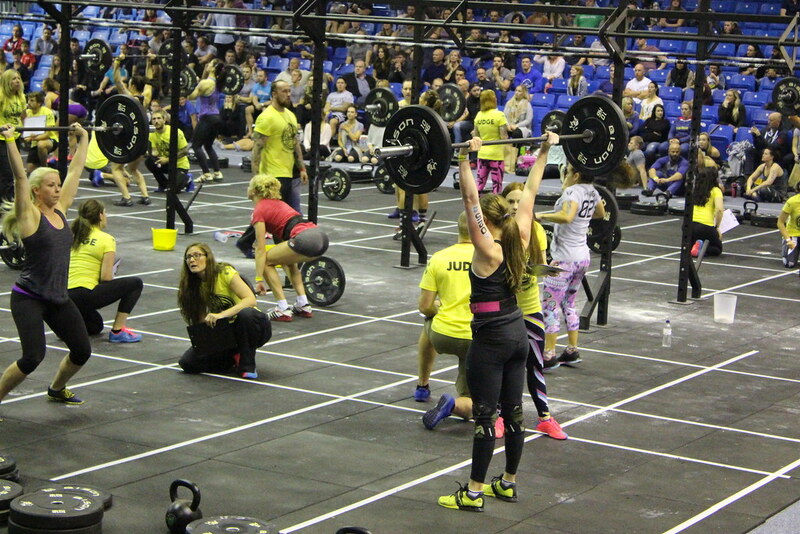 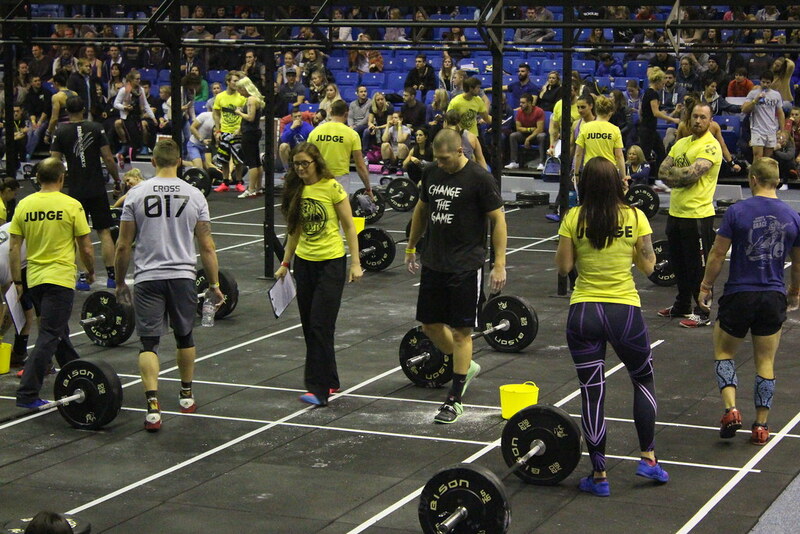 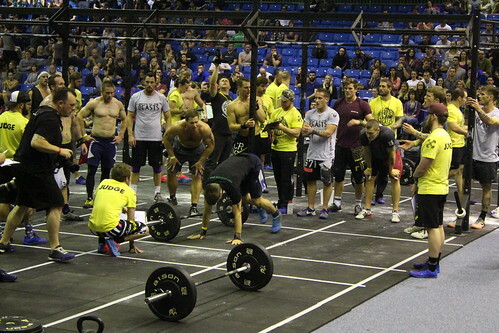 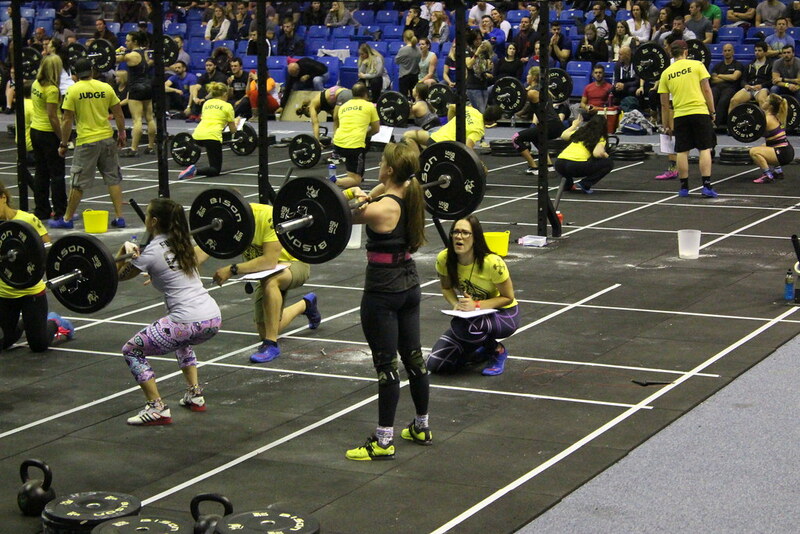 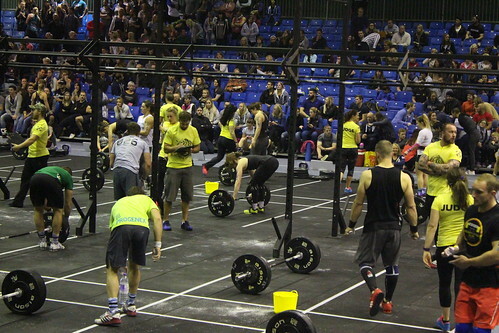 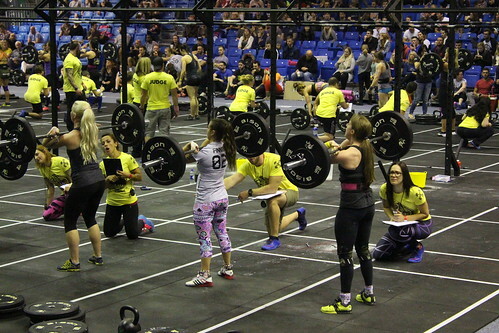 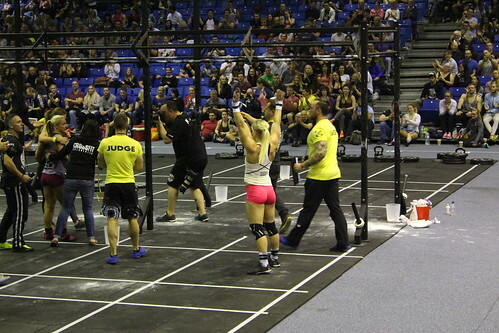 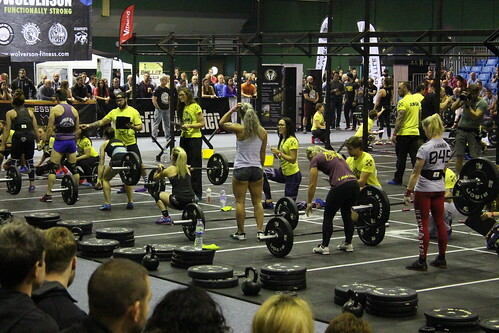 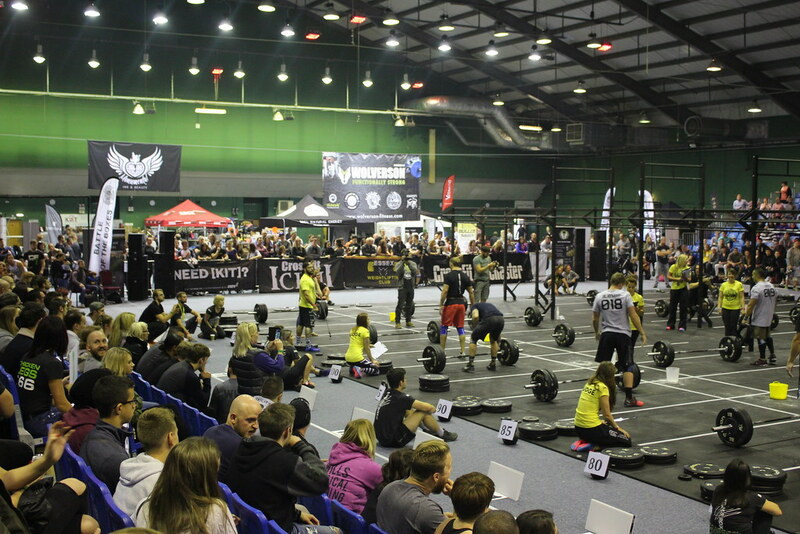 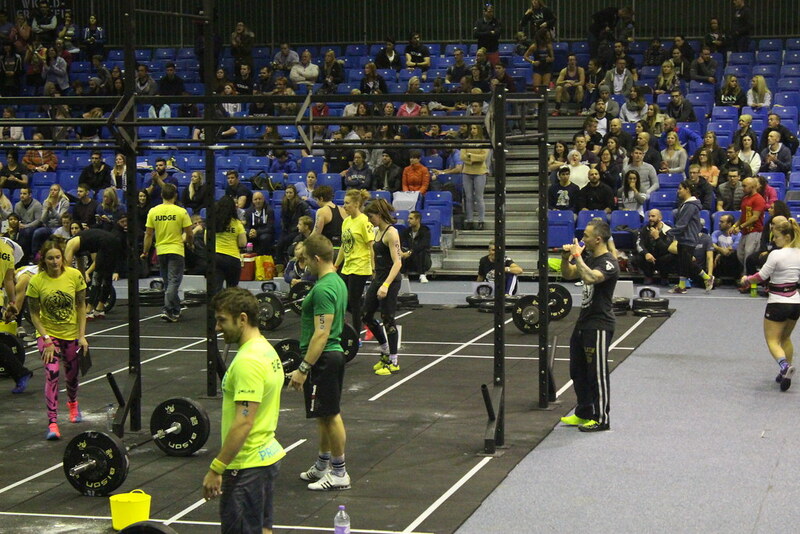 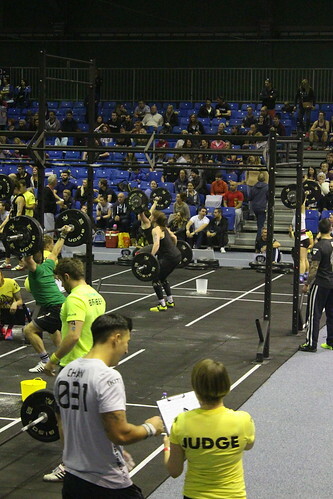 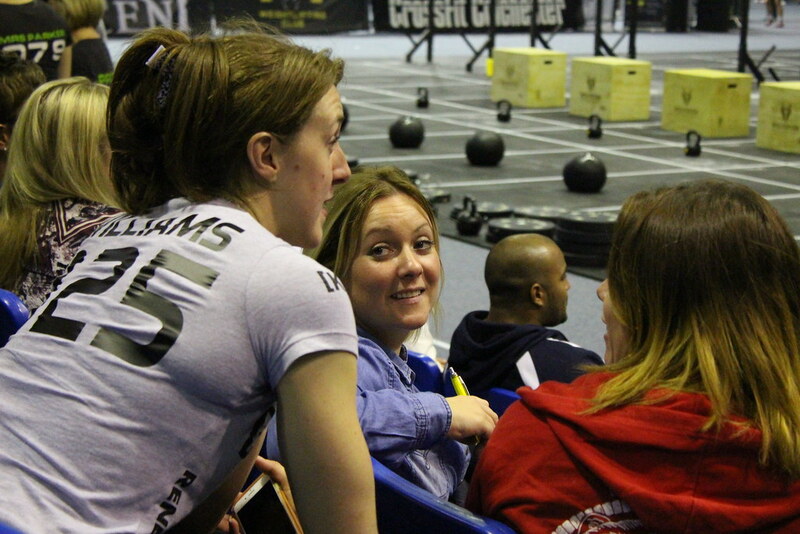 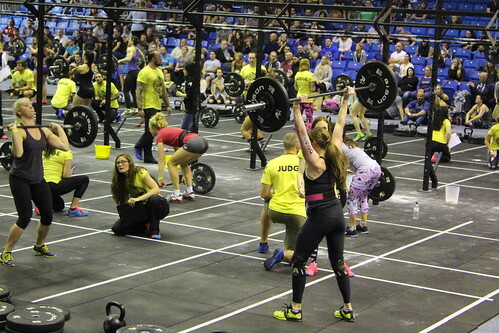 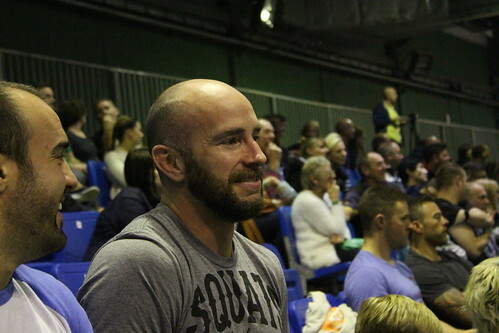 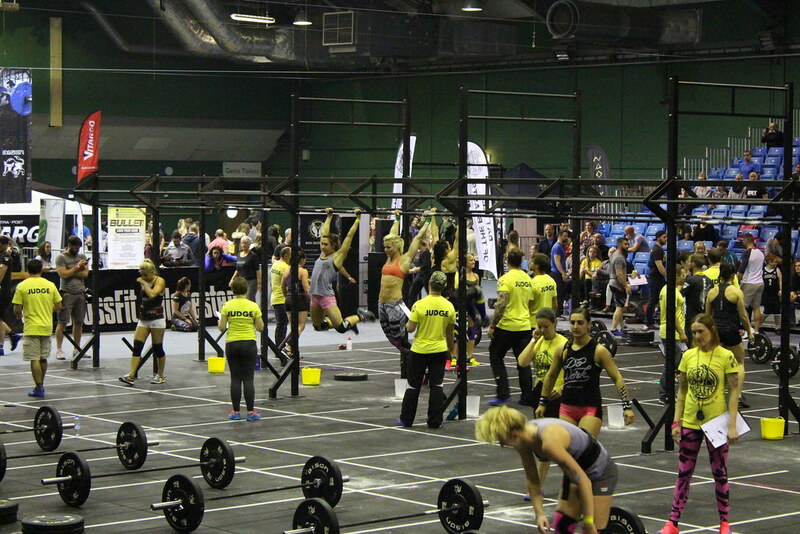 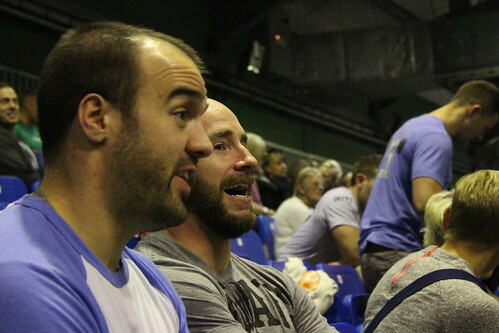 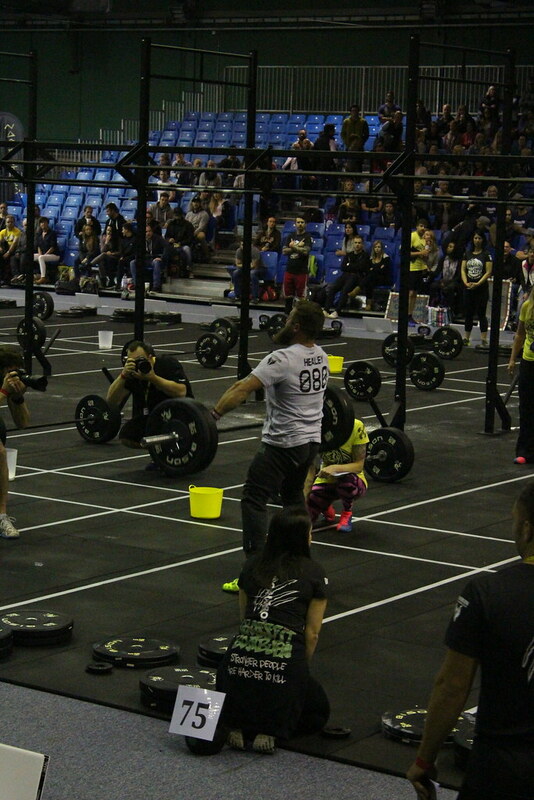 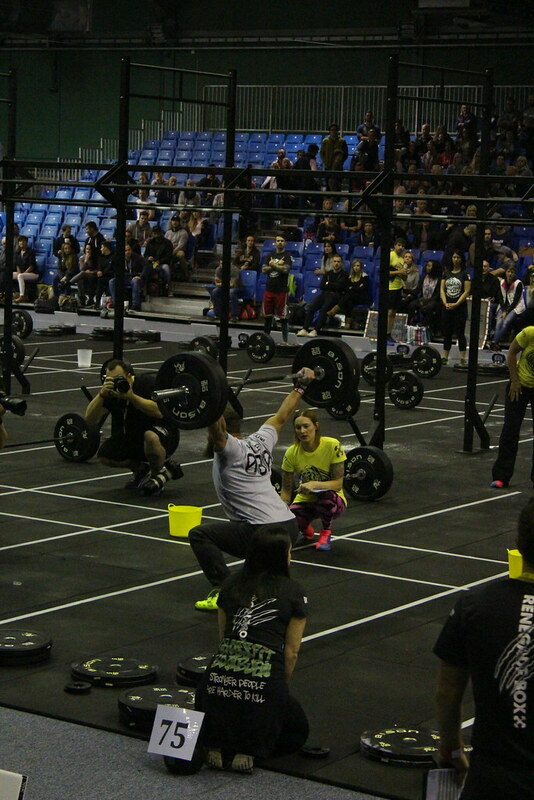 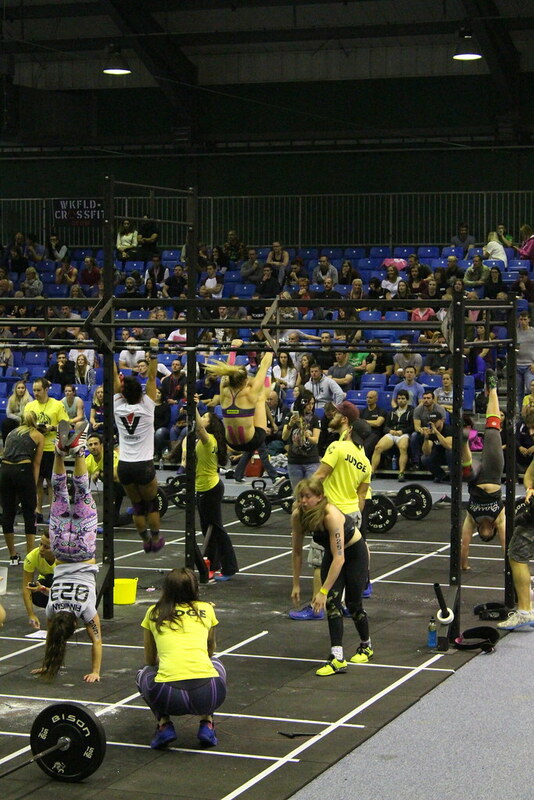 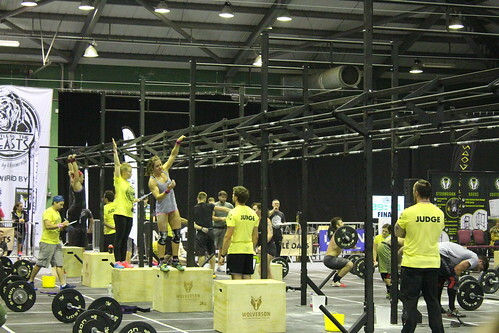 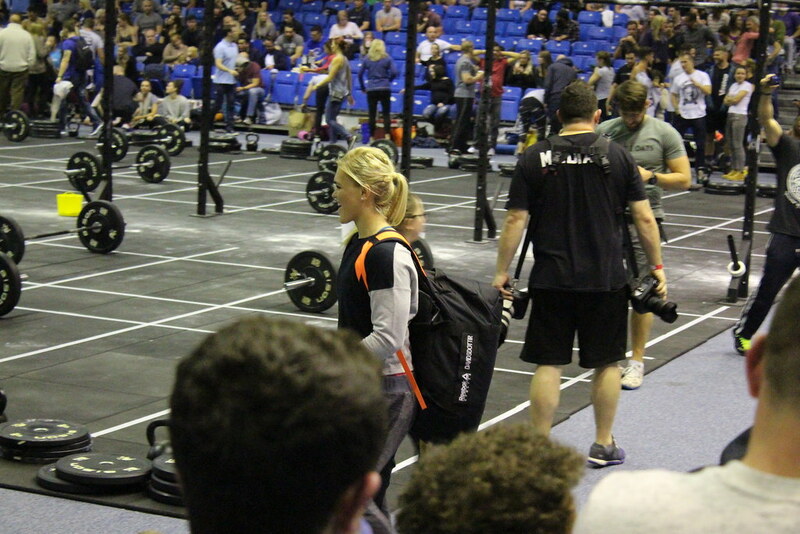 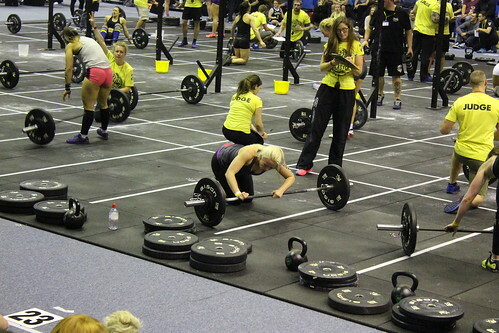 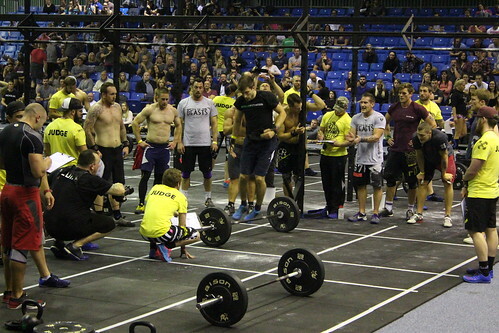 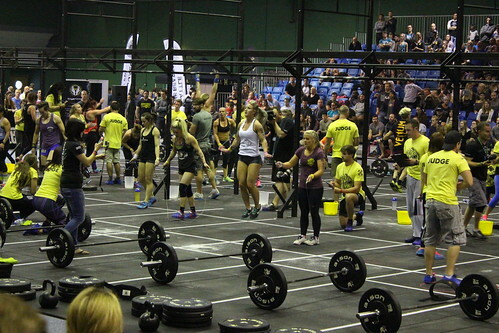 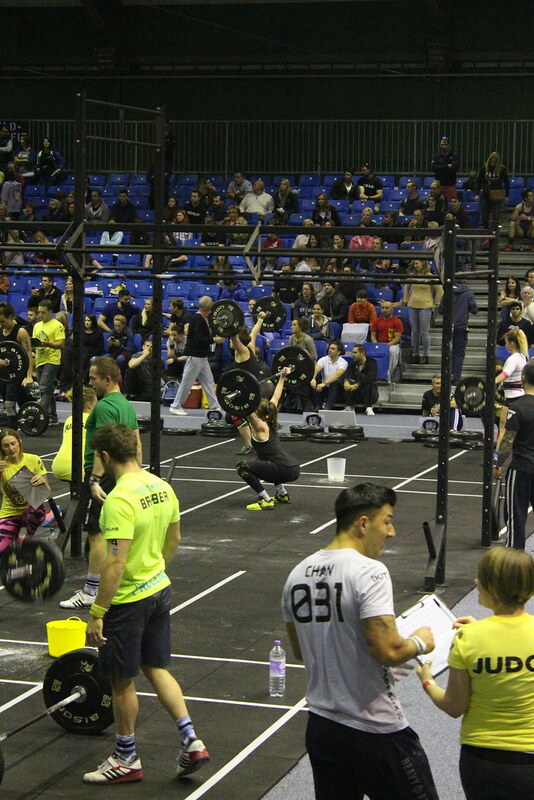 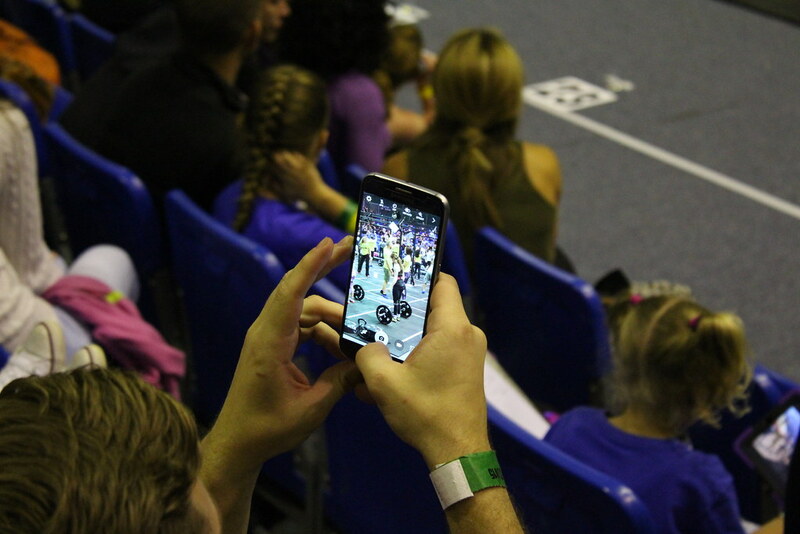 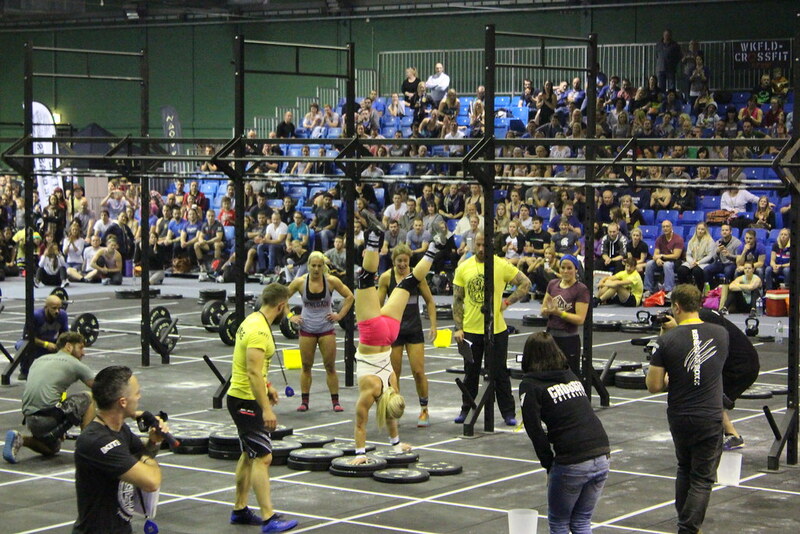 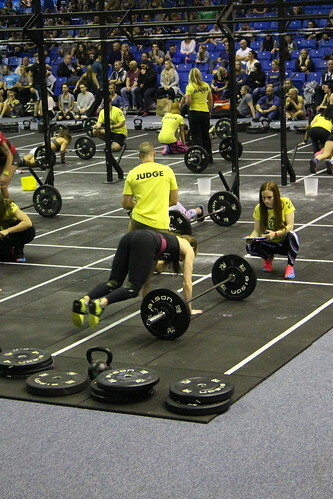 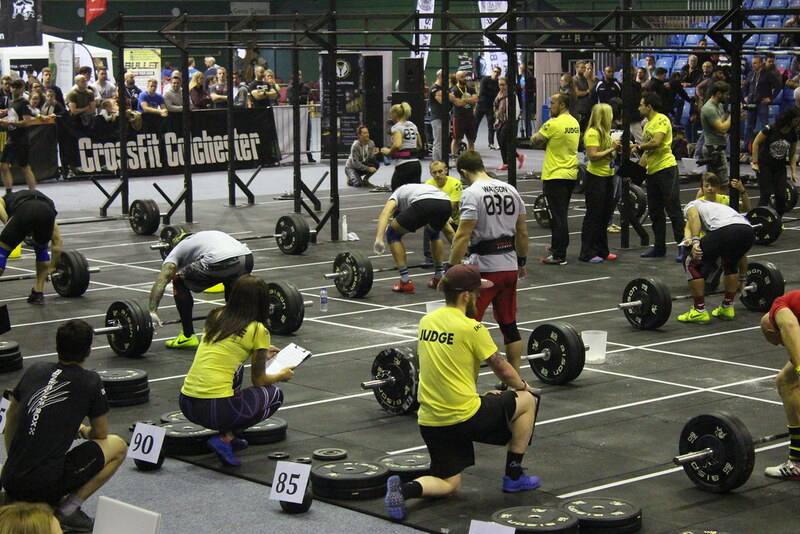 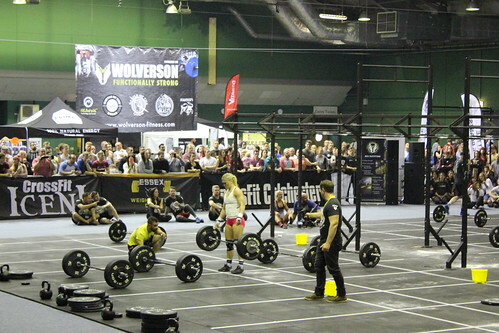 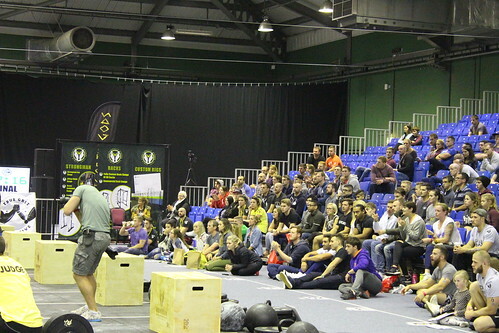 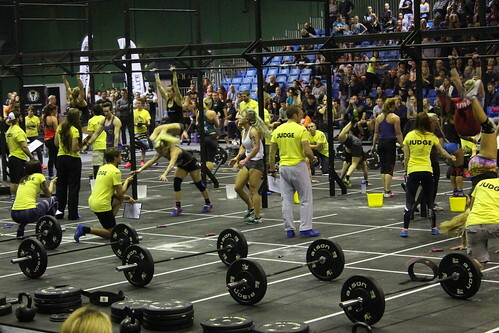 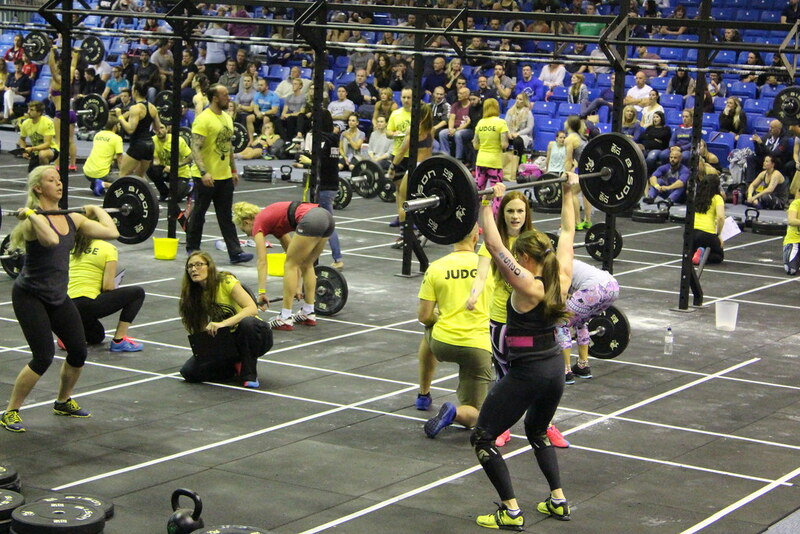 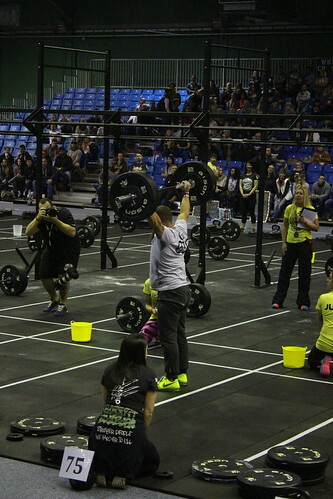 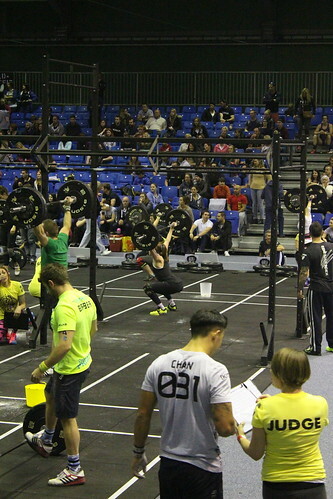 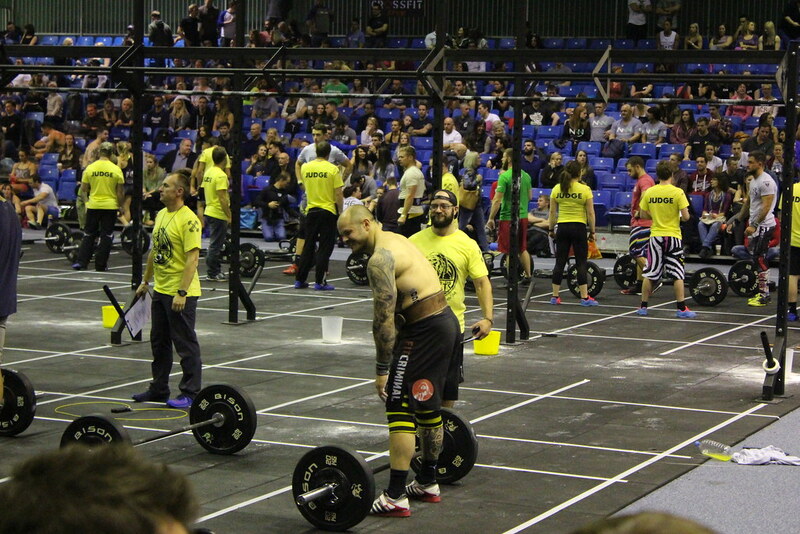 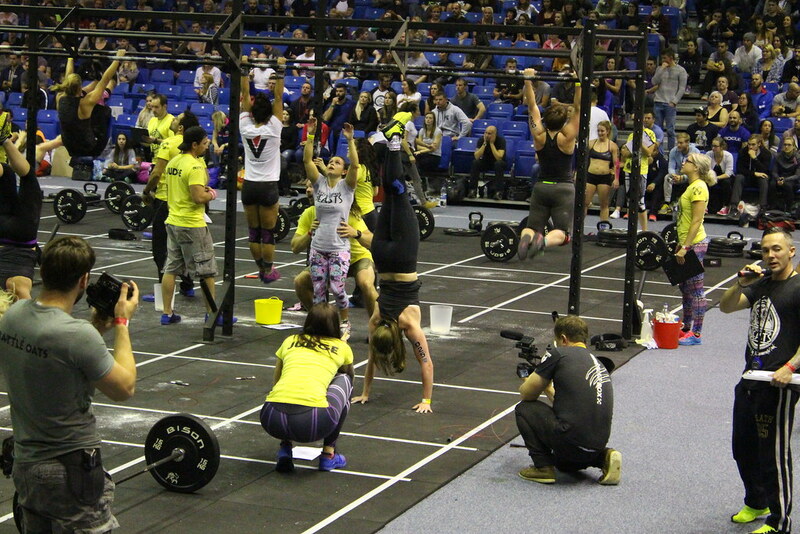 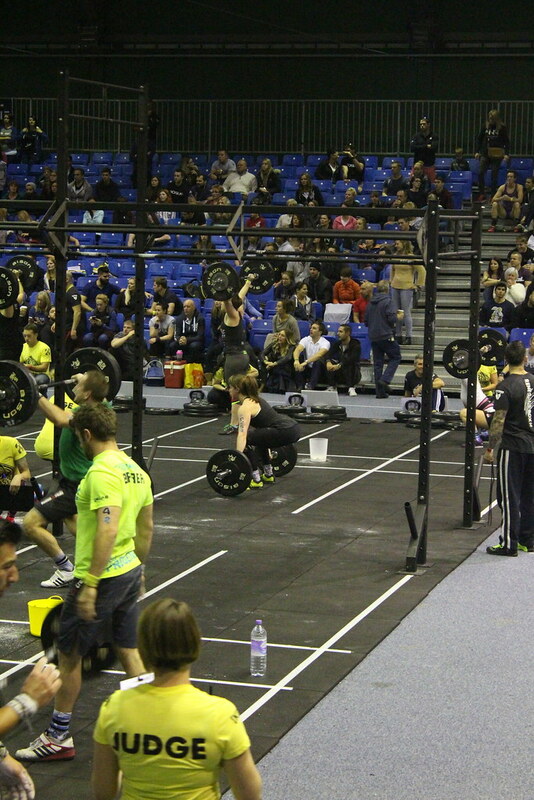 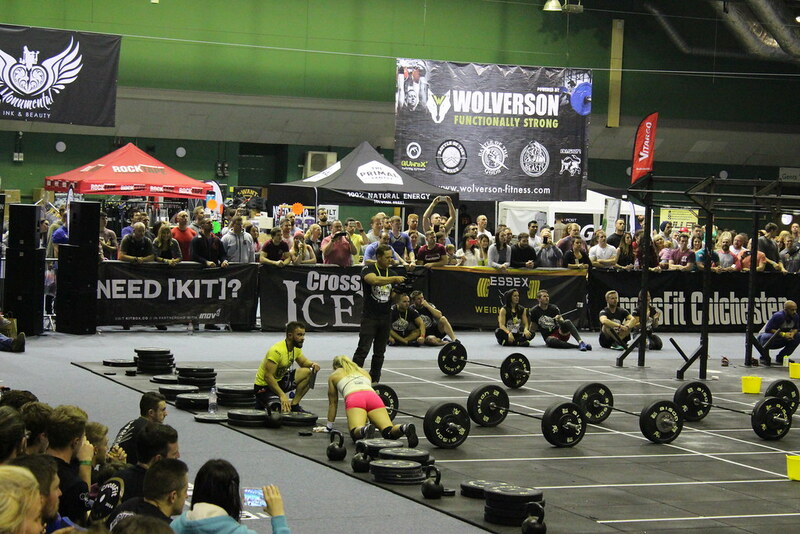 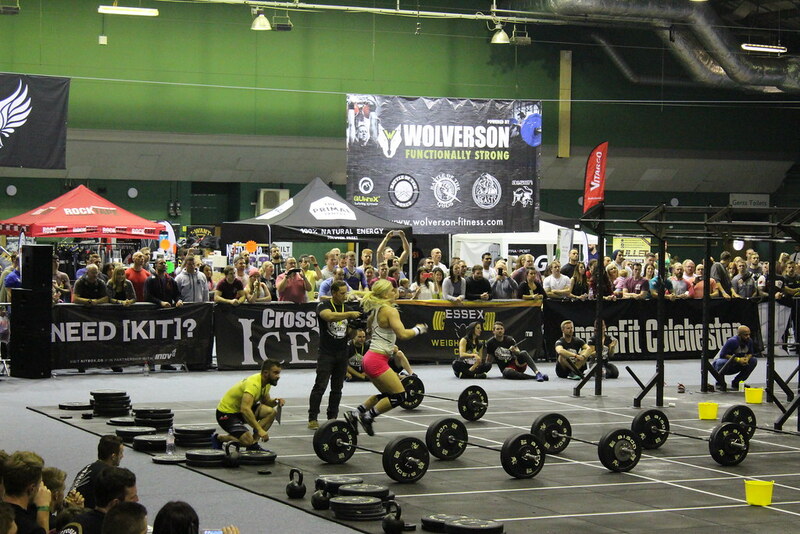 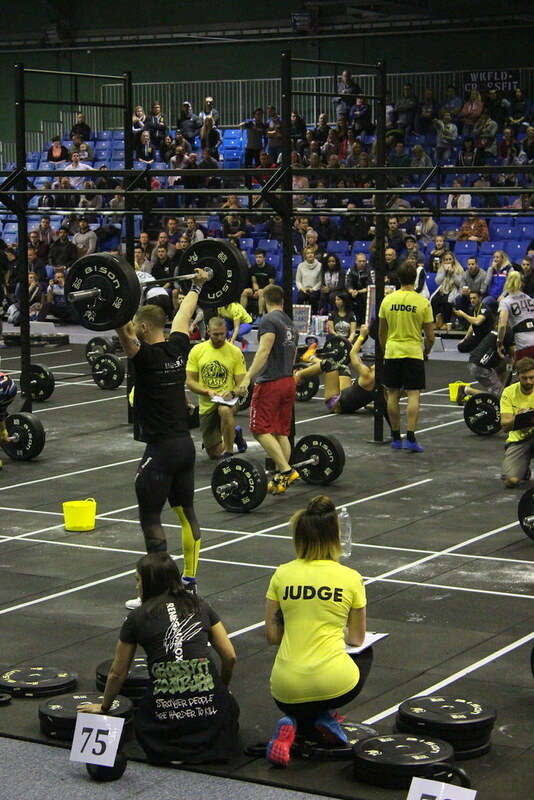 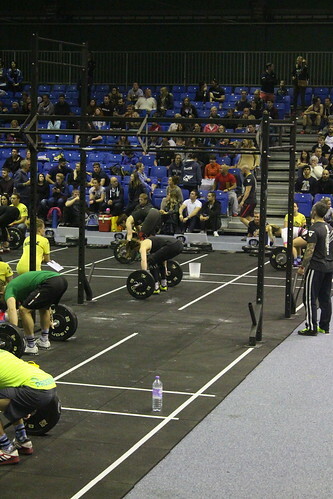 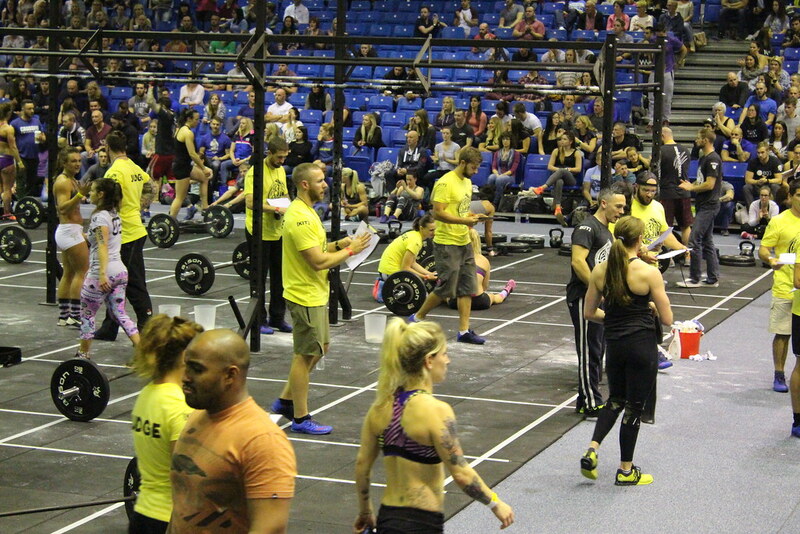 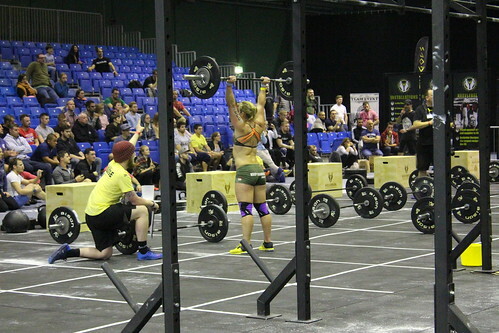 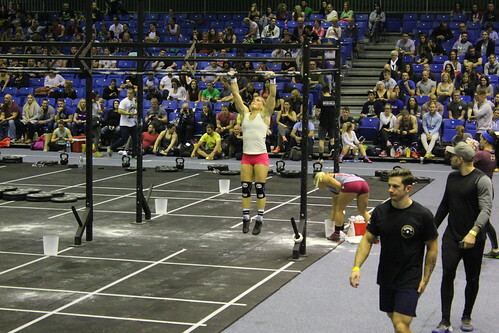 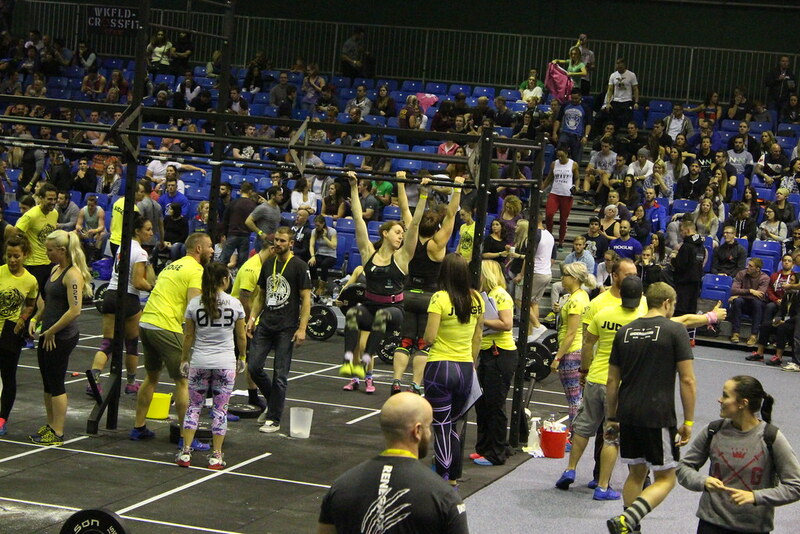 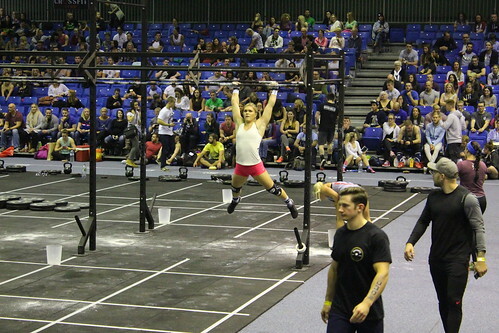 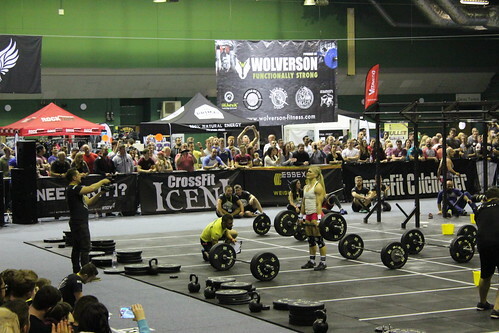 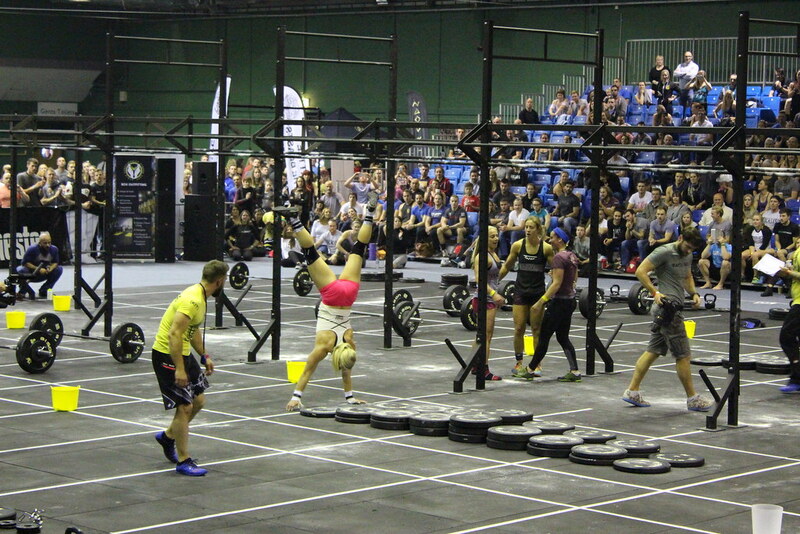 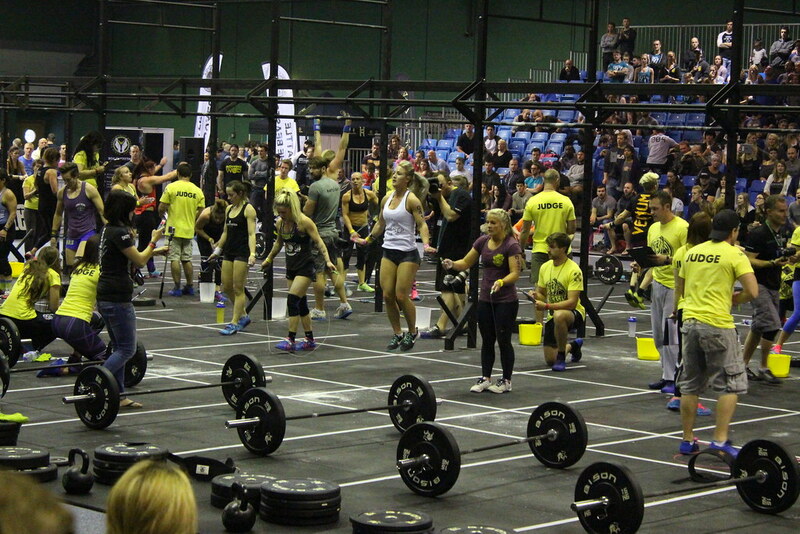 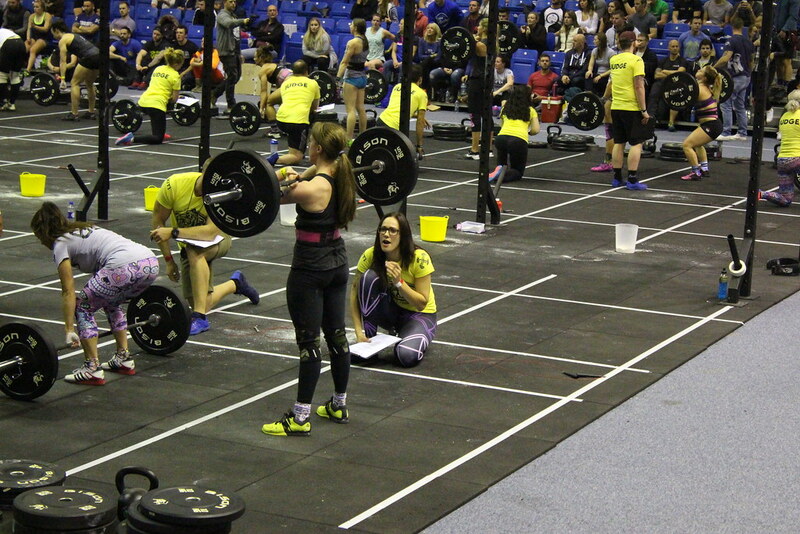 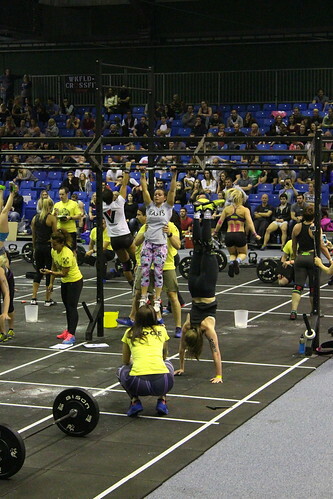 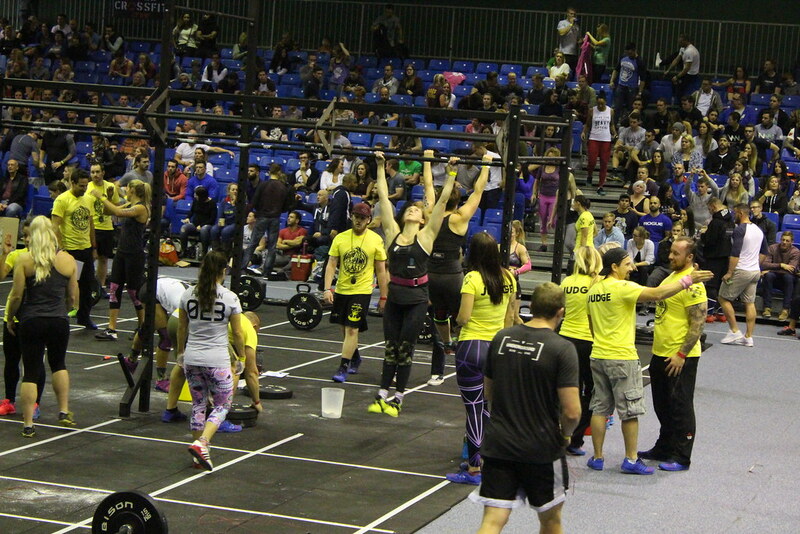 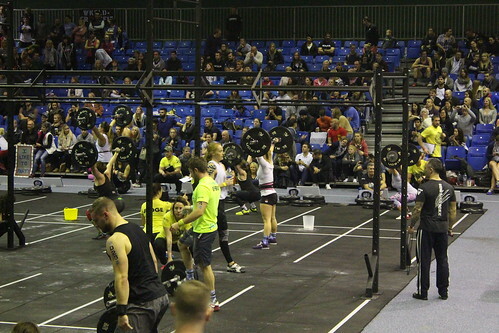 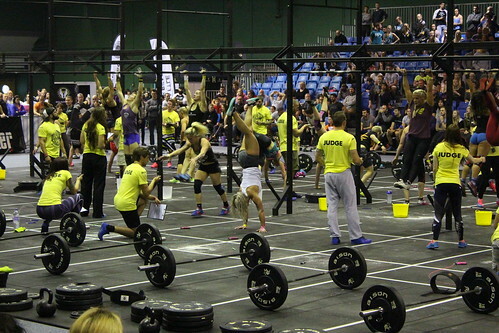 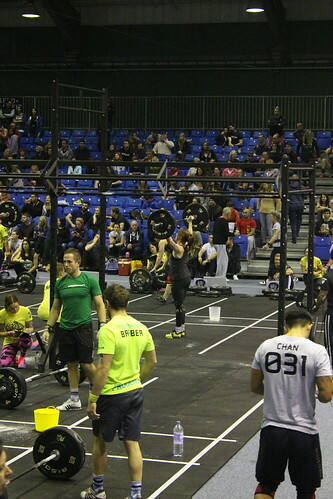 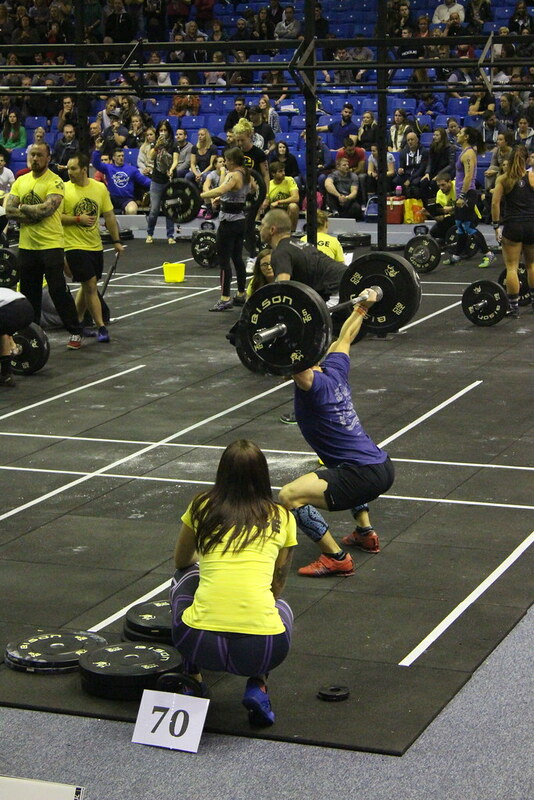 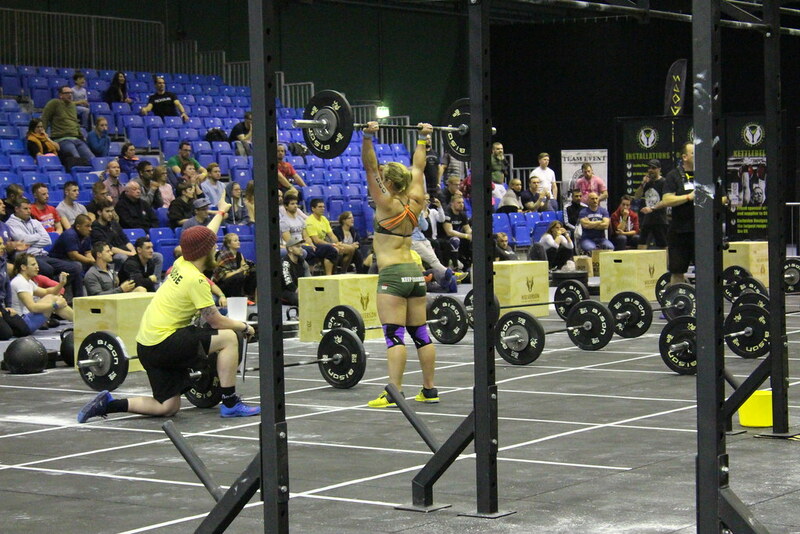 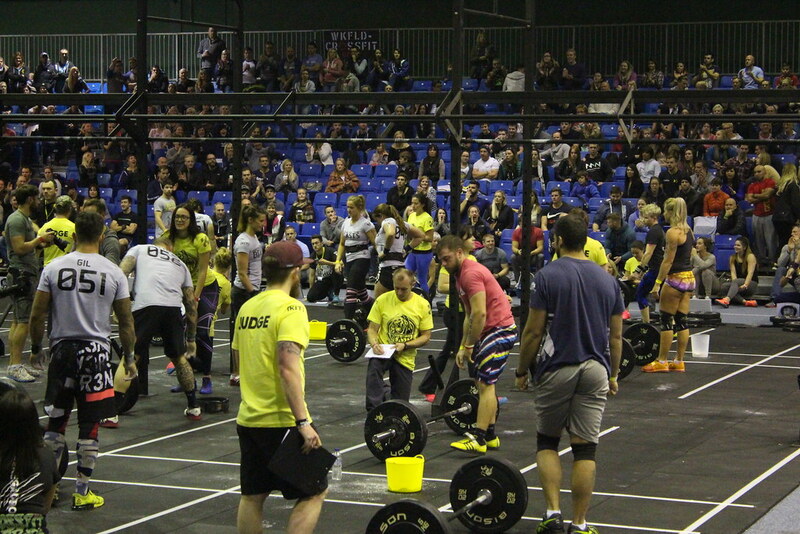 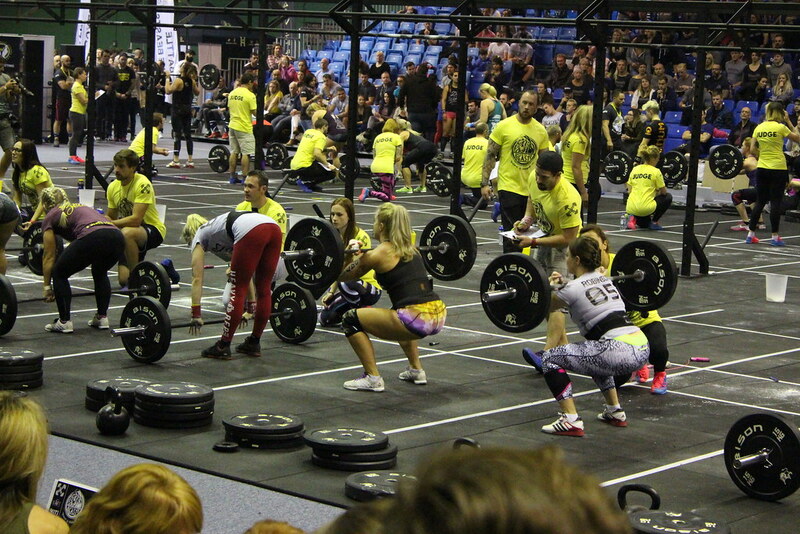 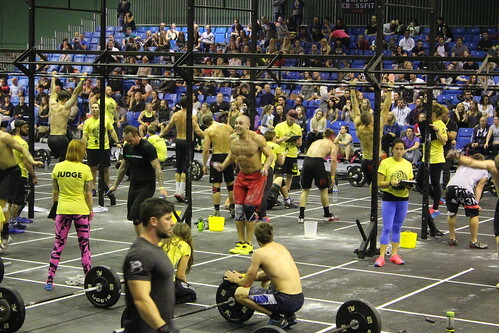 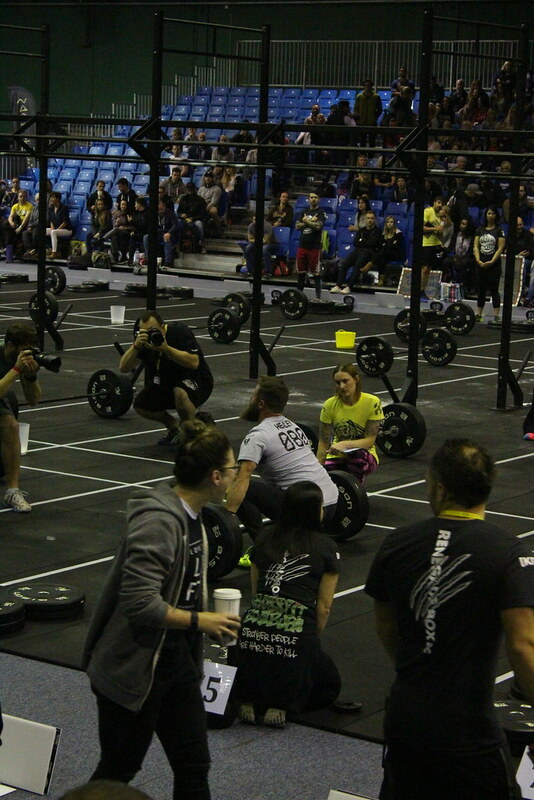 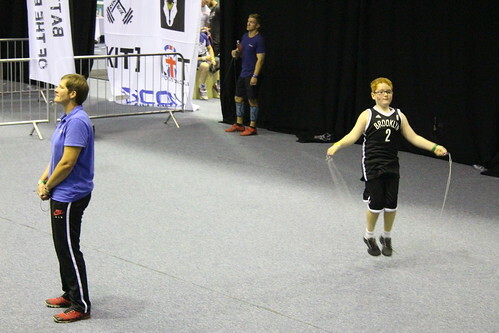 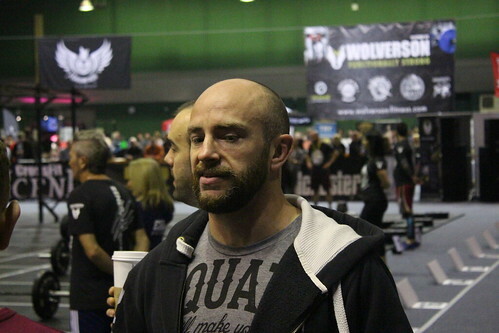 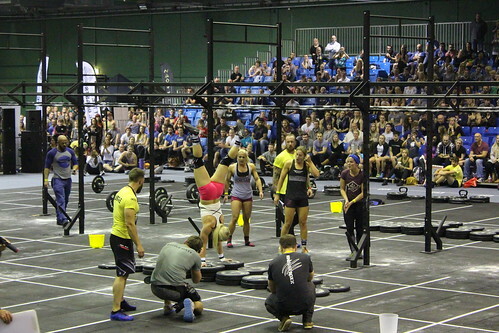 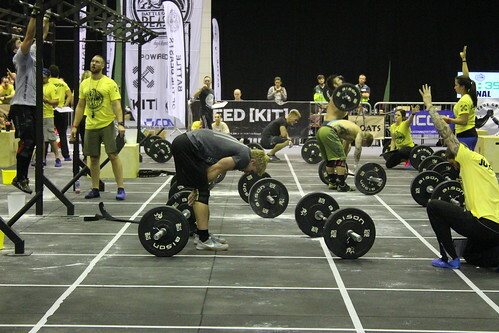 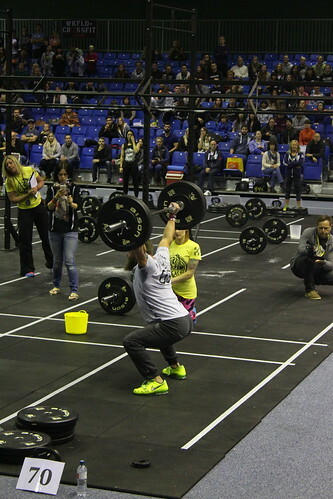 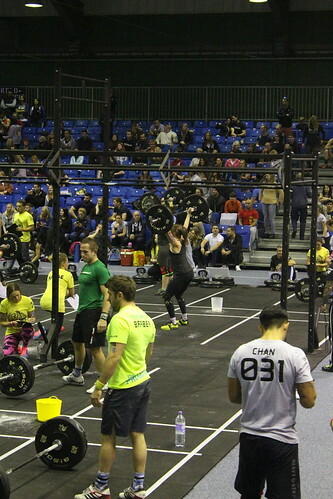 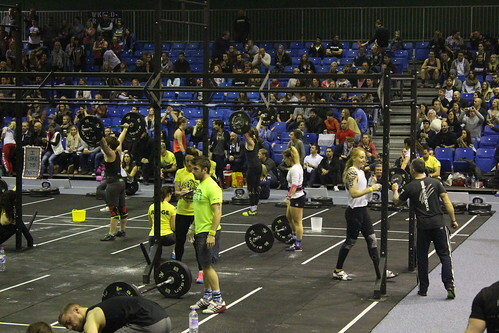 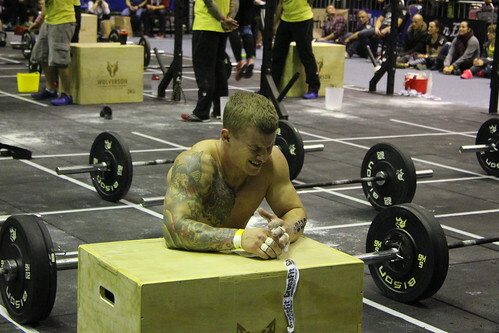 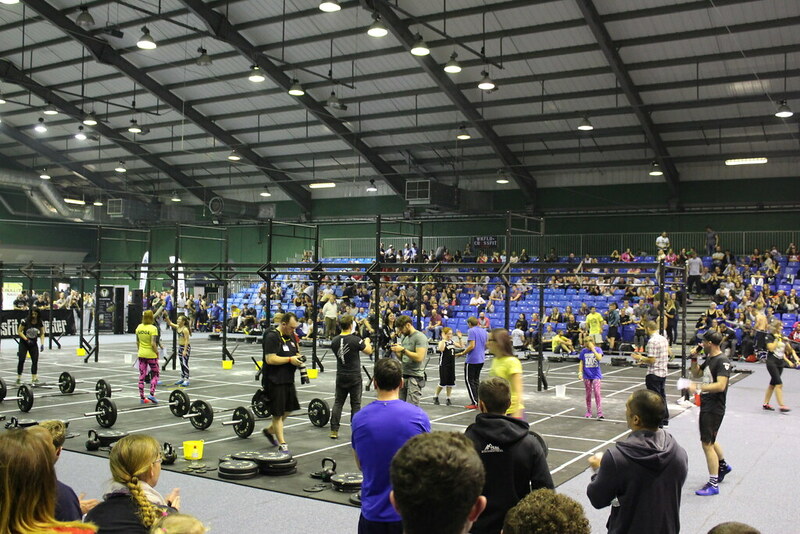 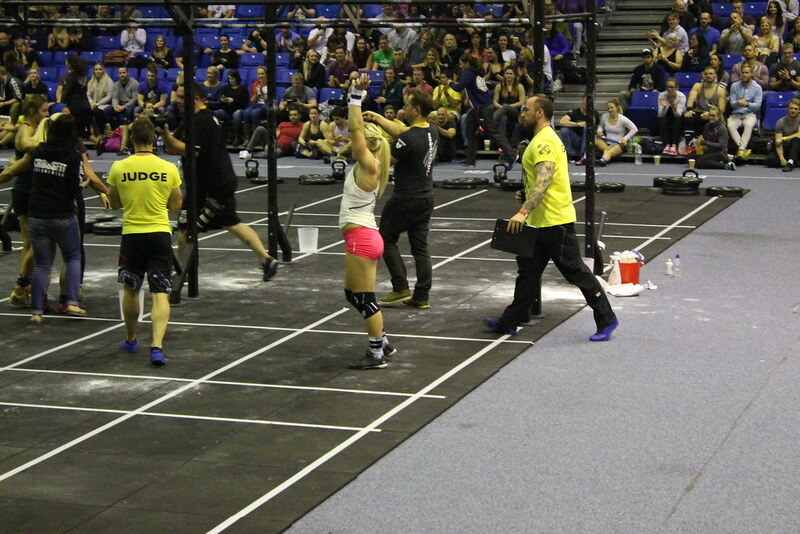 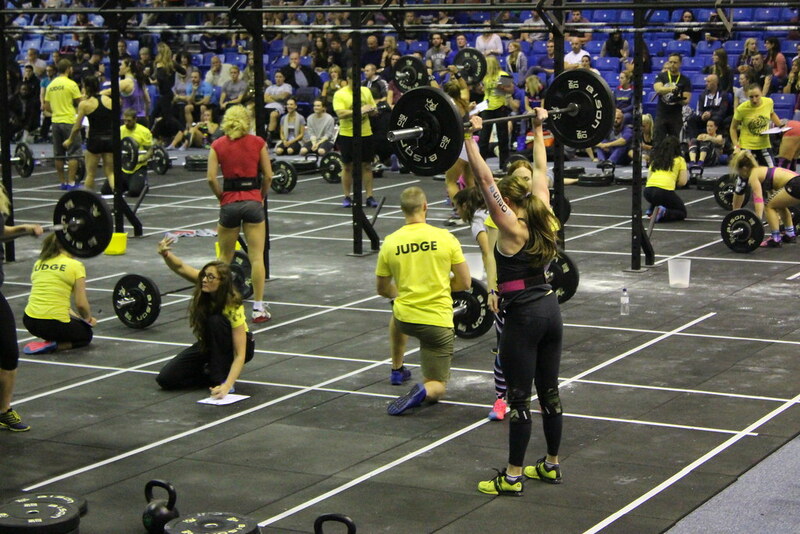 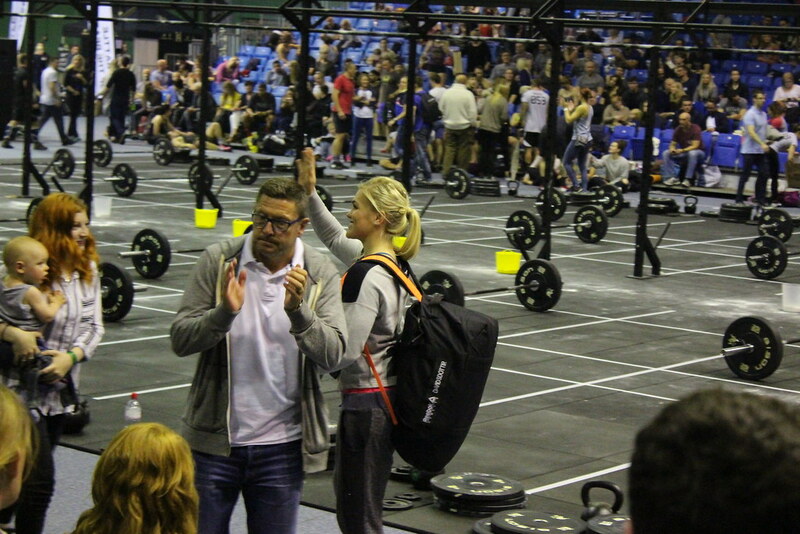 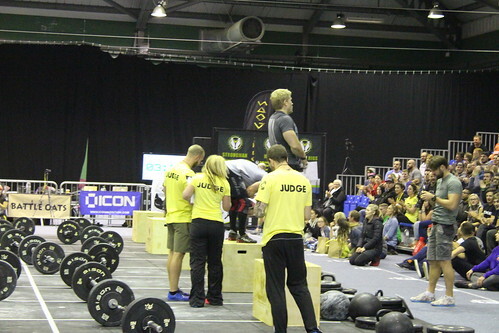 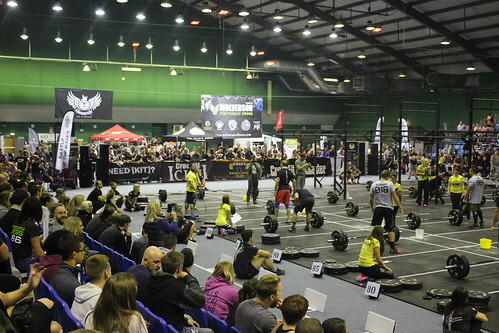 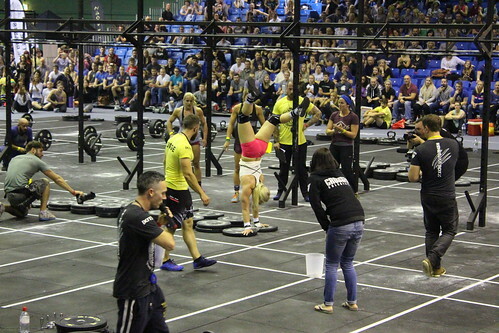 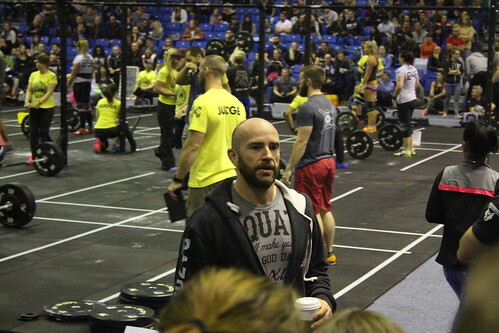 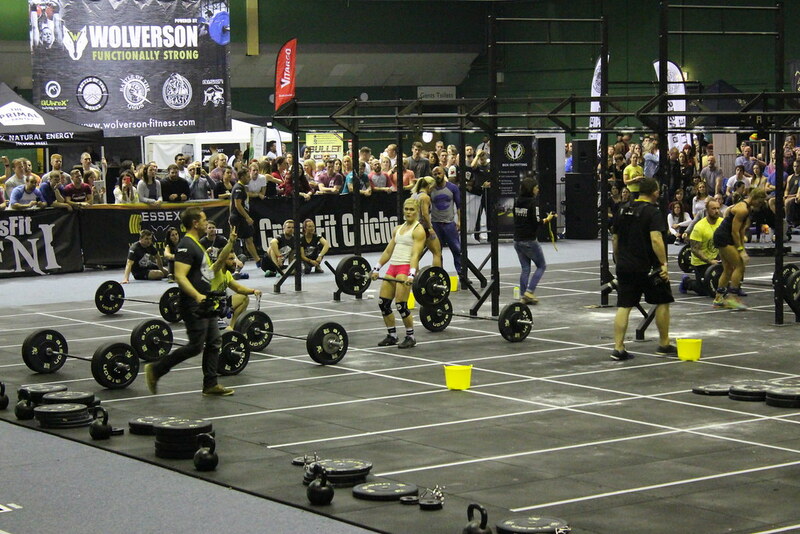 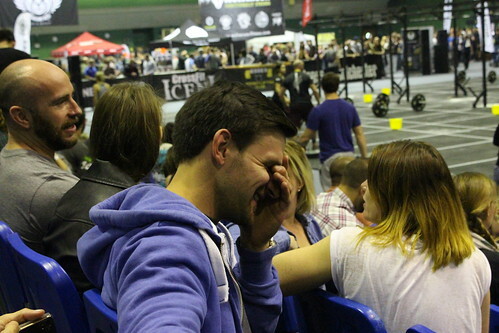 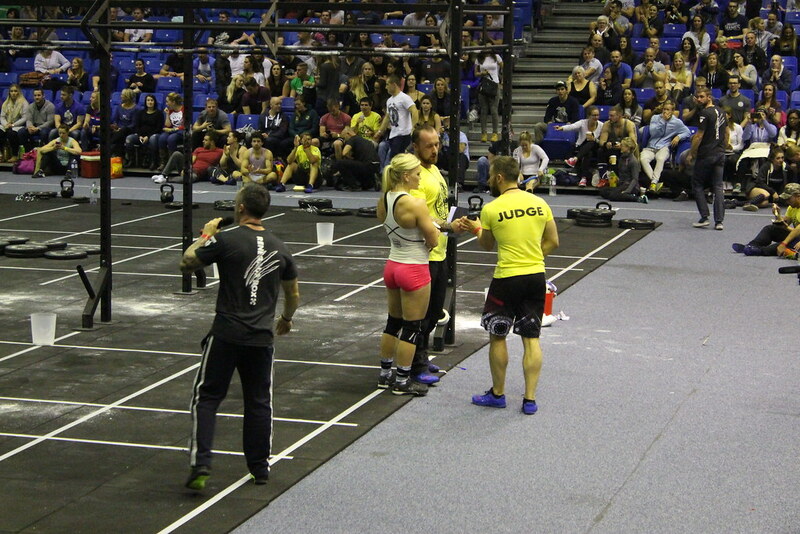 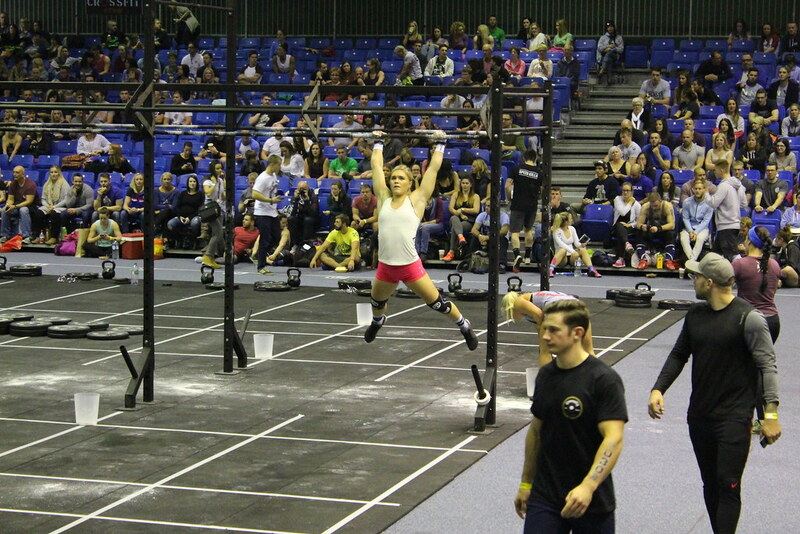 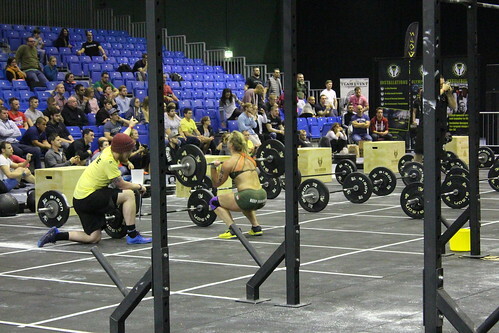 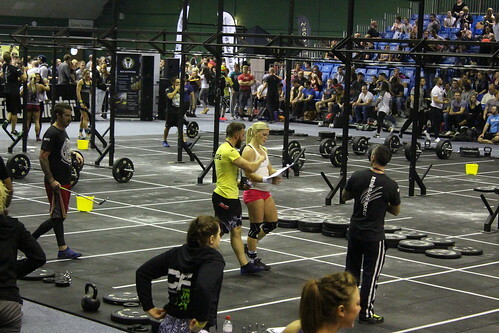 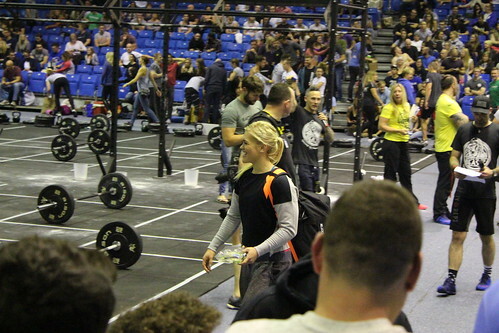 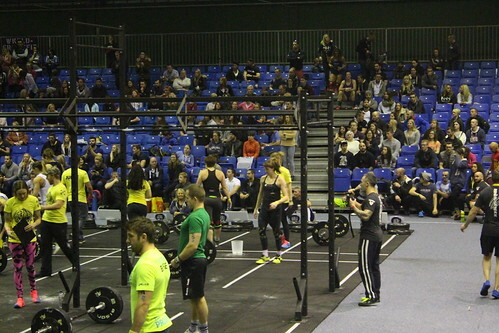 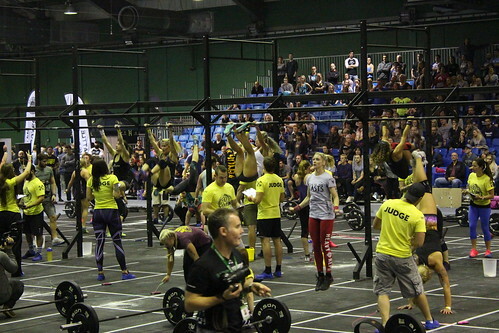 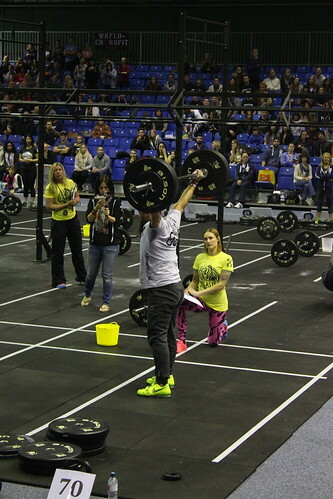 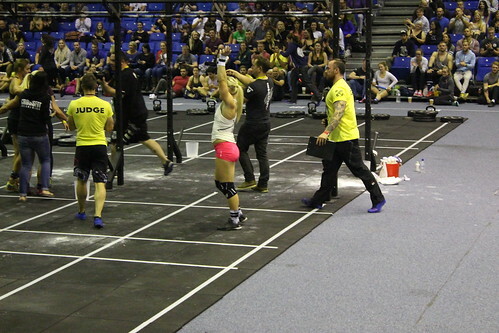 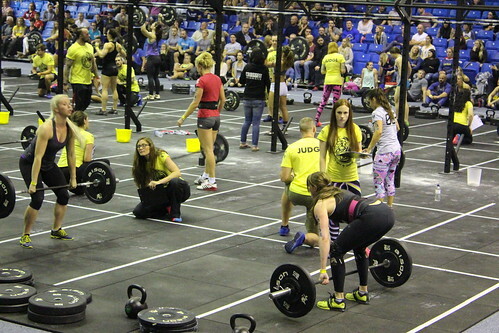 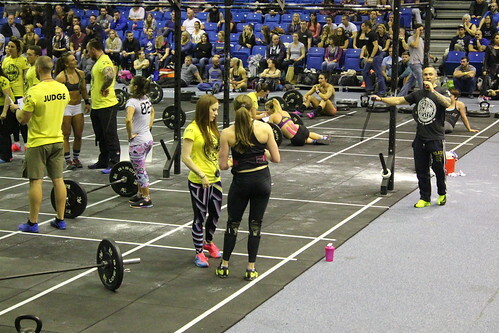 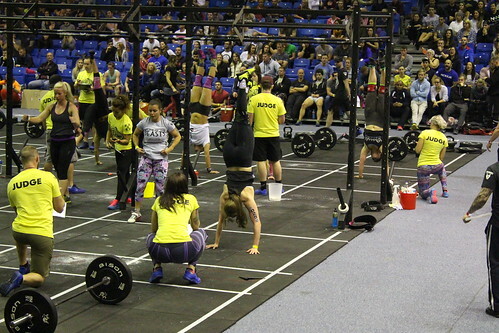 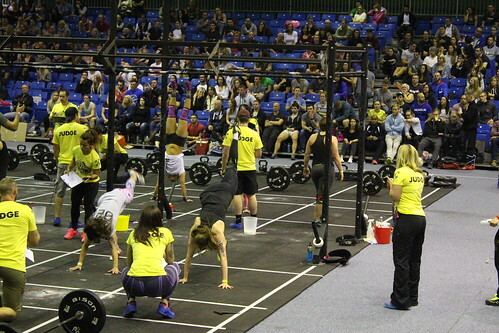 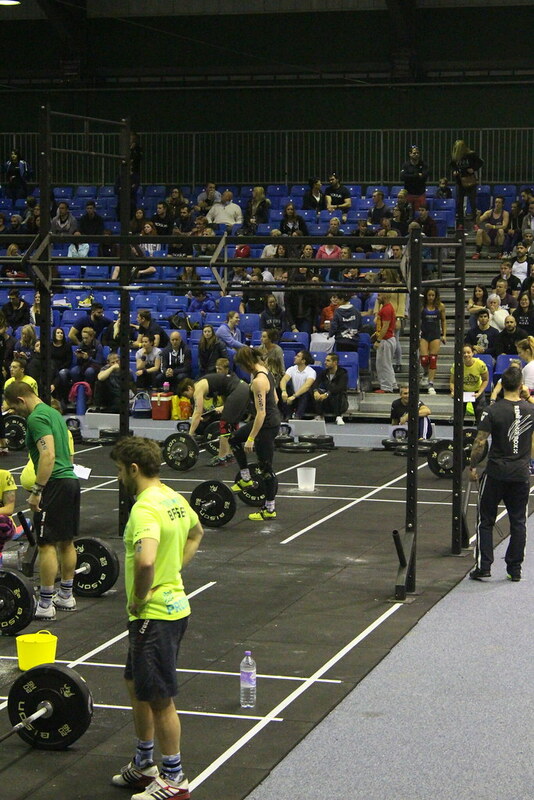 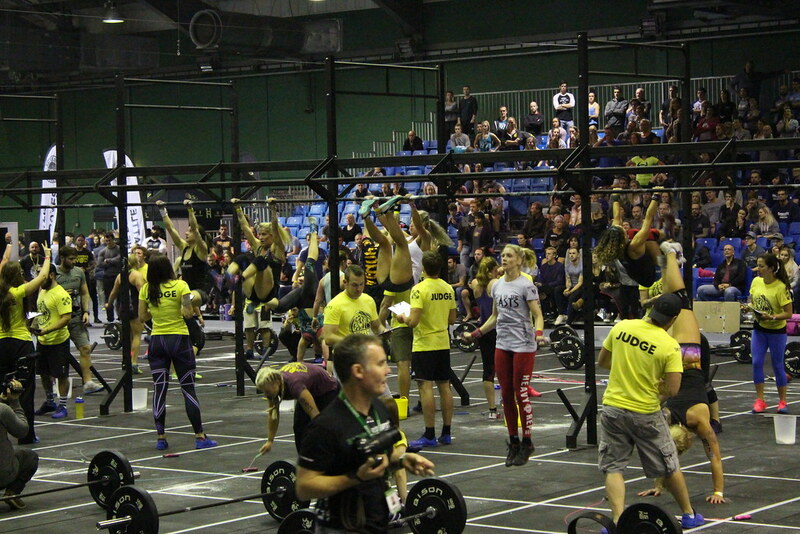 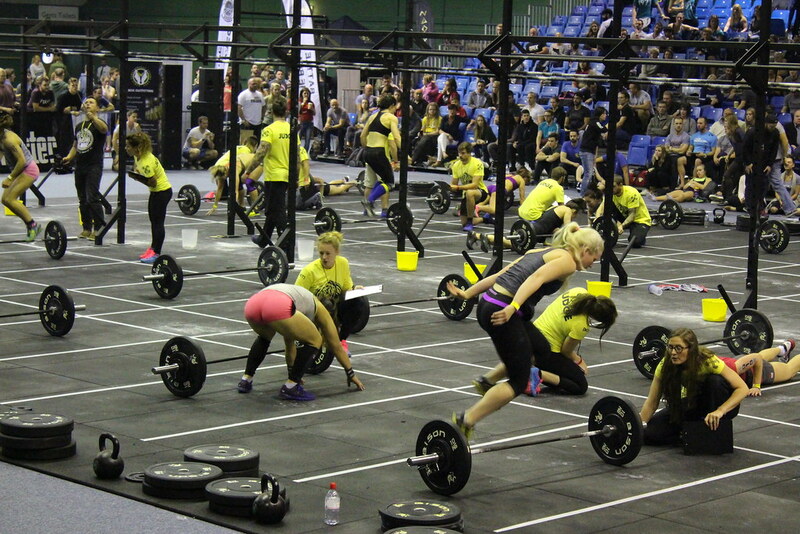 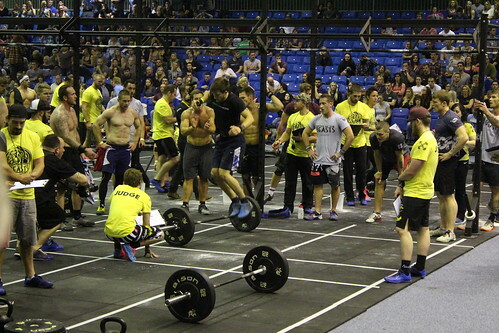 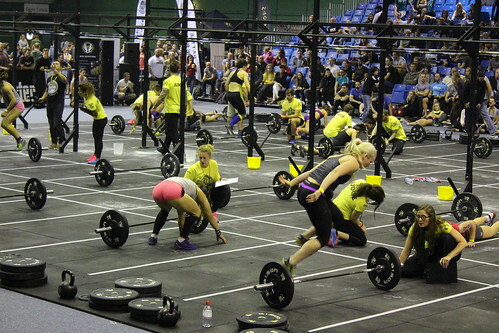 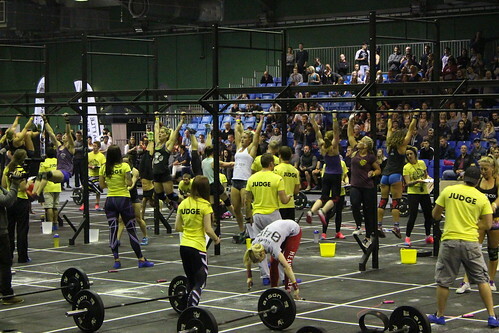 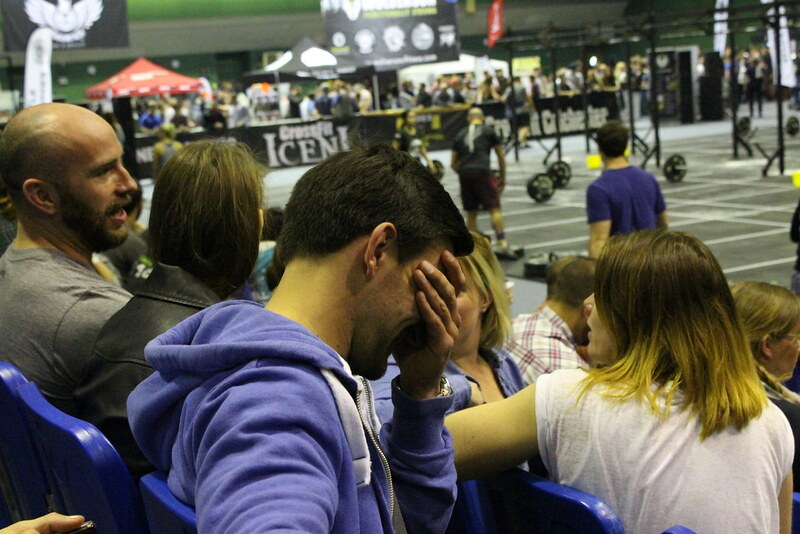 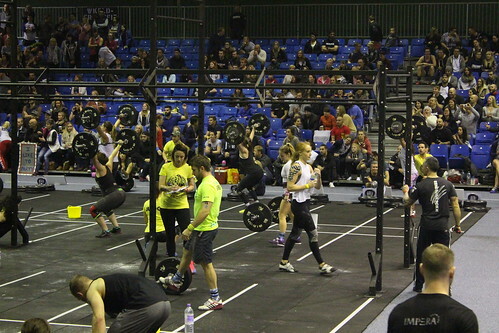 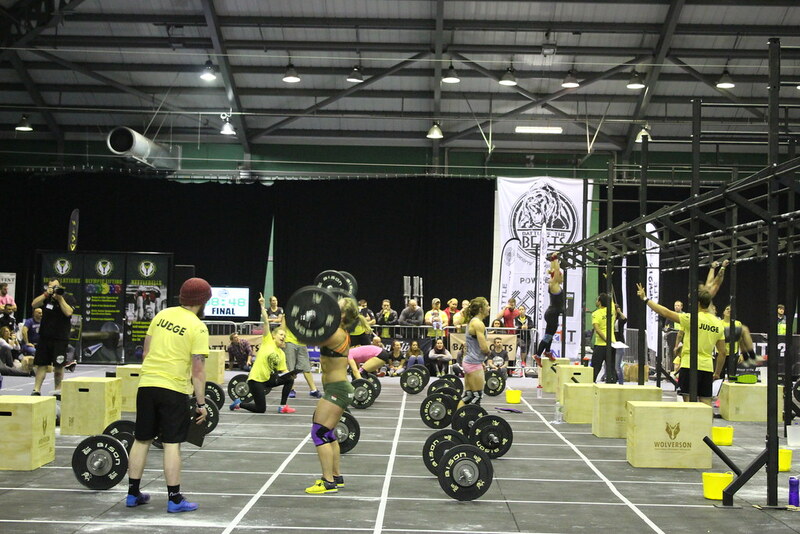 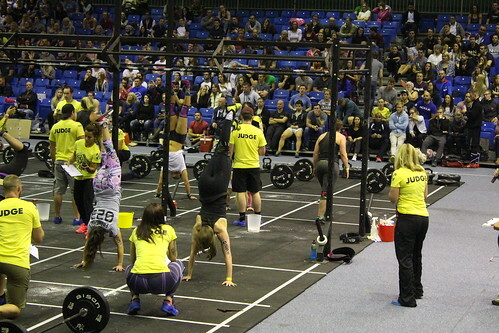 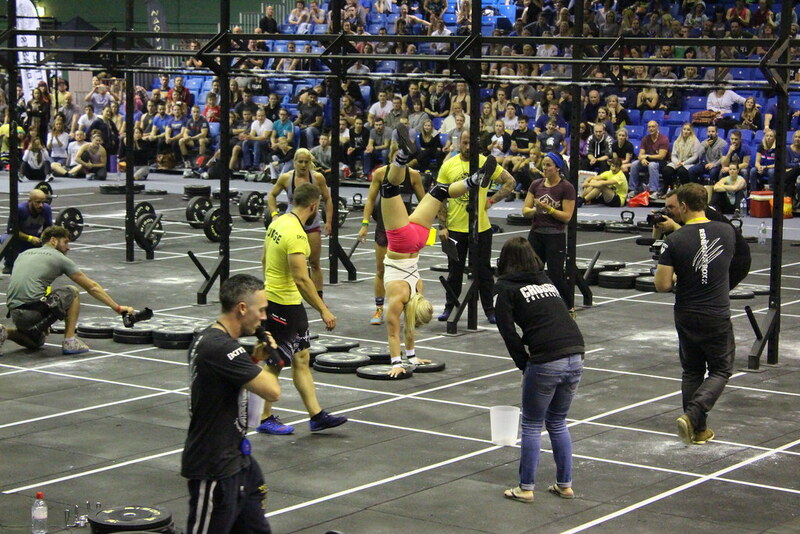 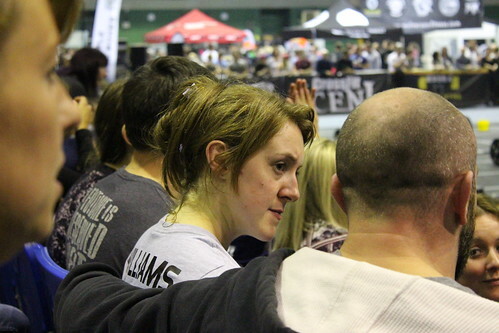 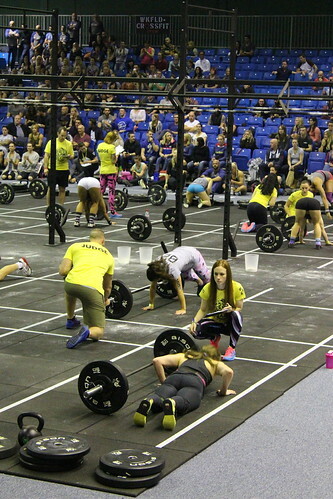 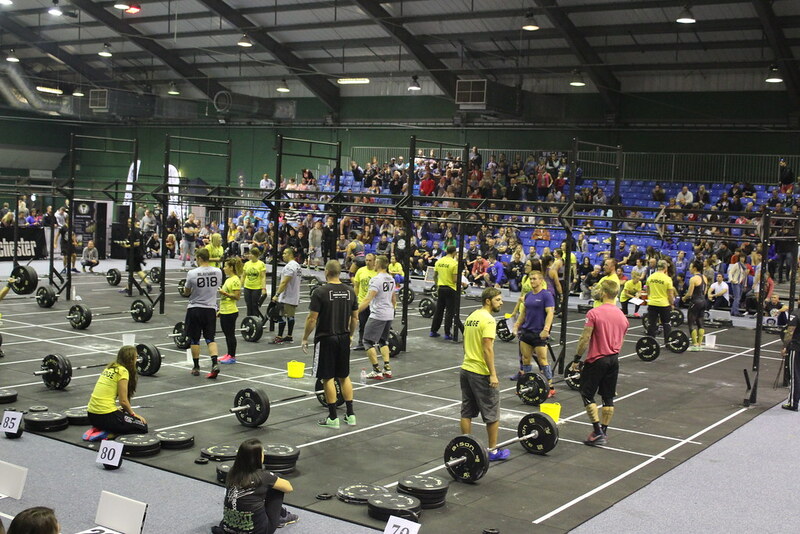 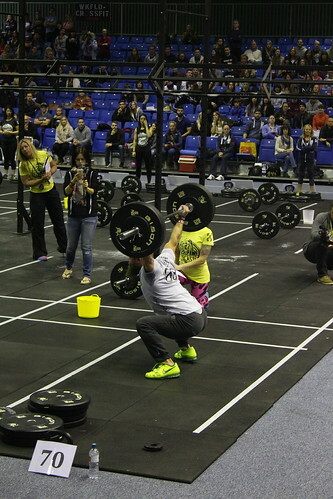 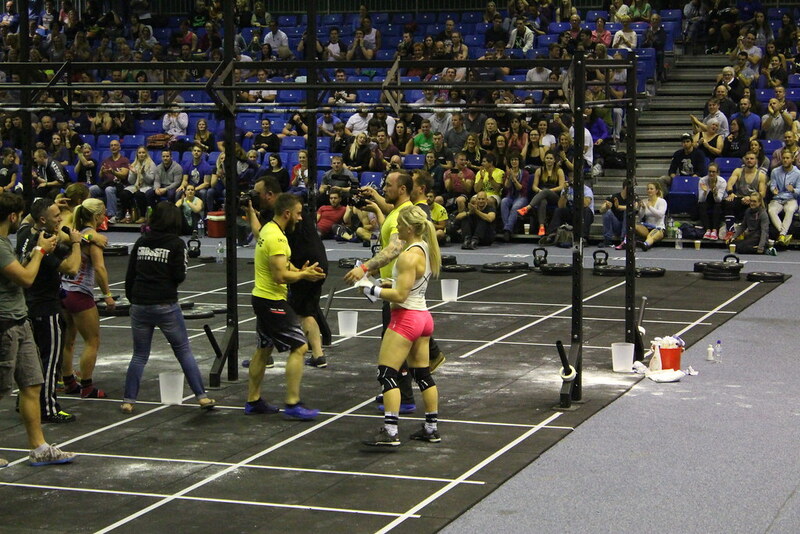 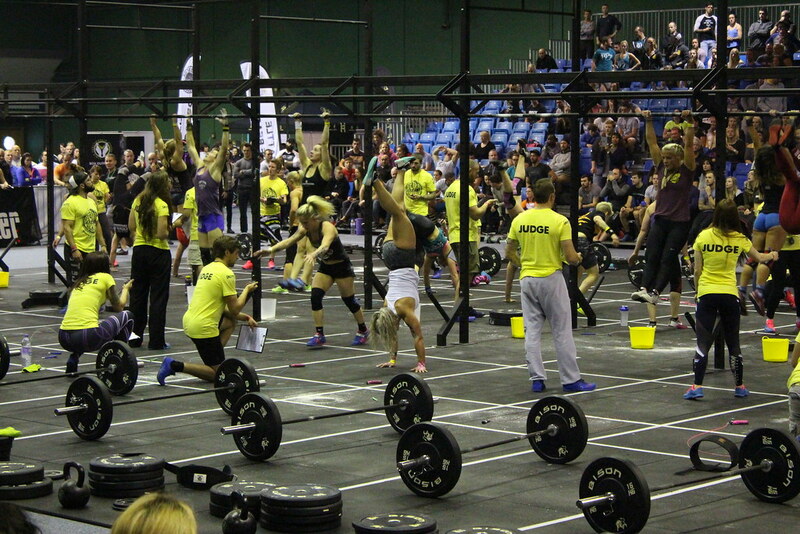 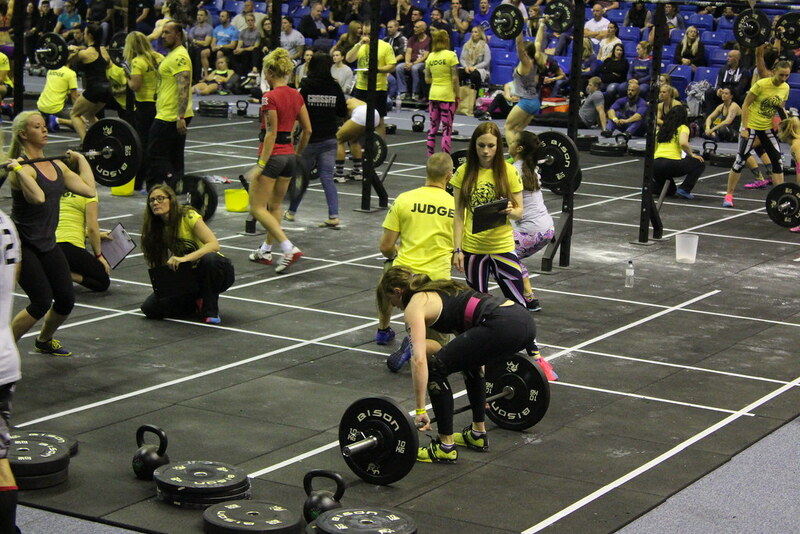 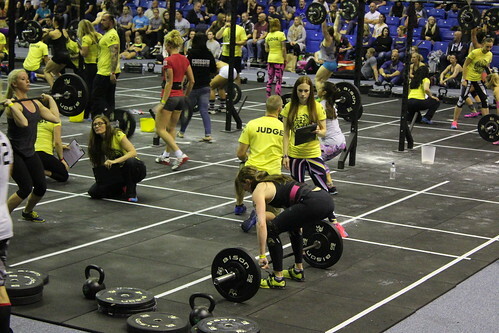 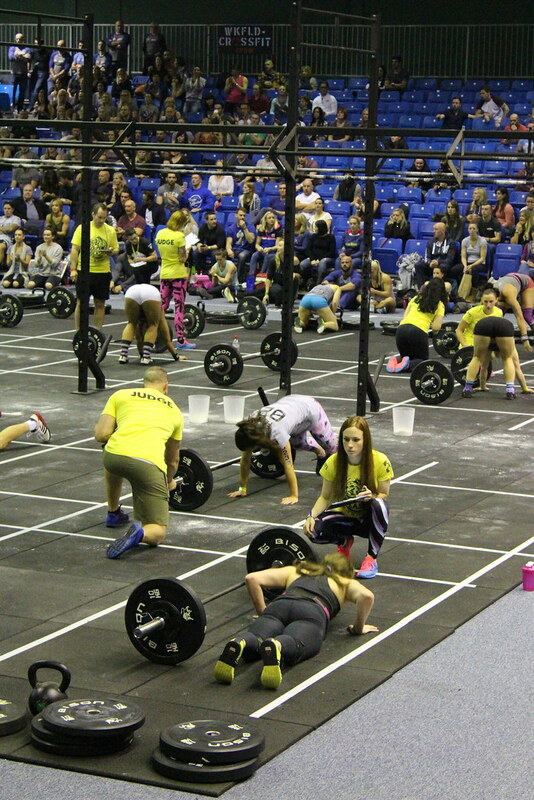 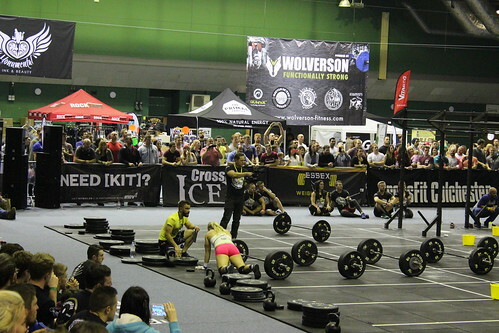 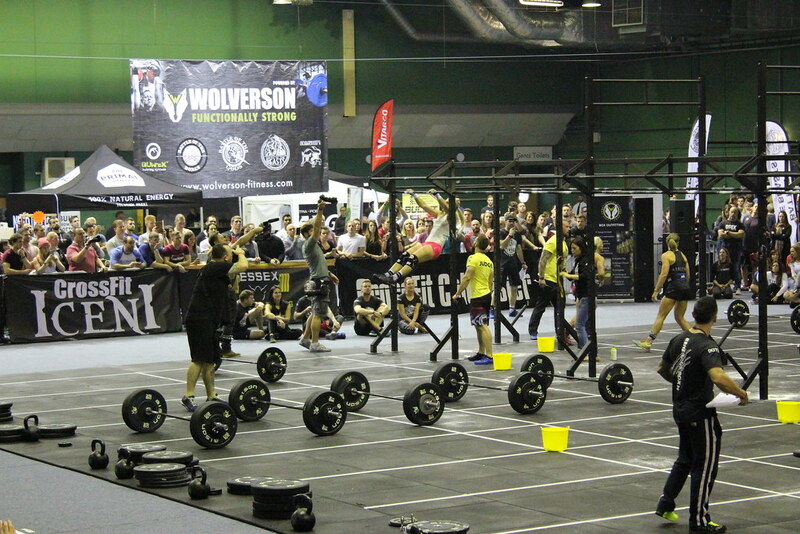 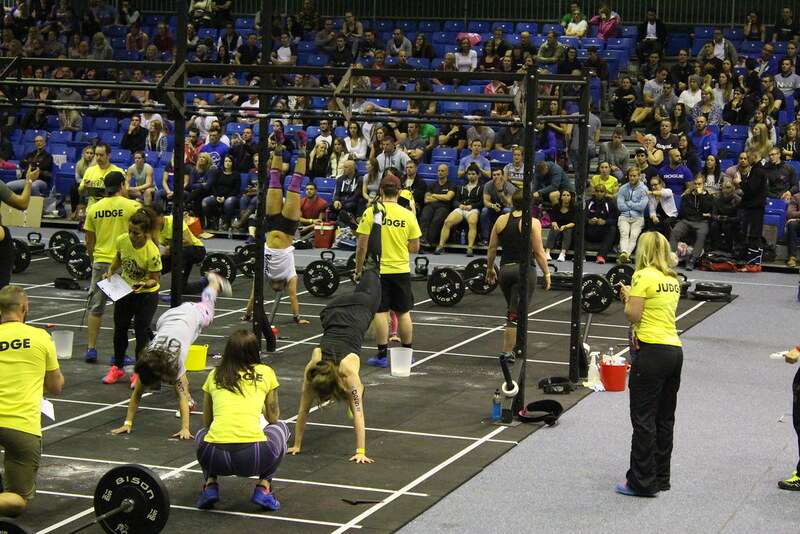 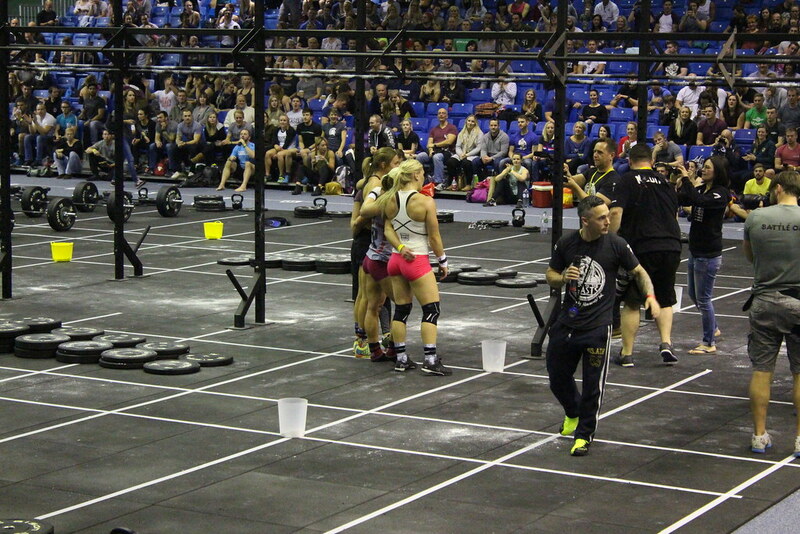 She performed brilliantly and even achieved an outstanding 13th place finish in WOD 3. 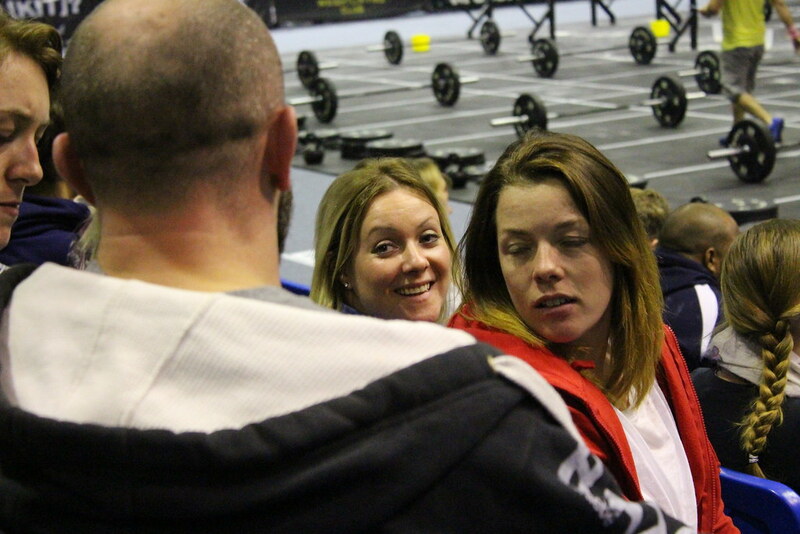 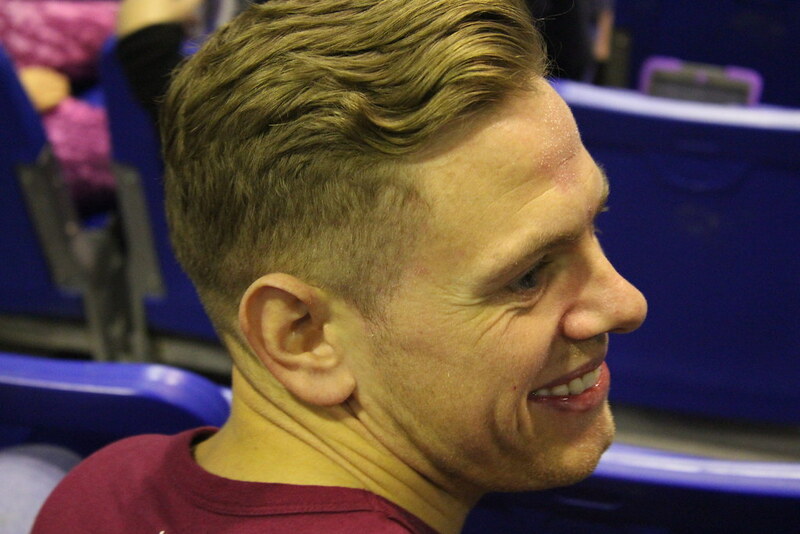 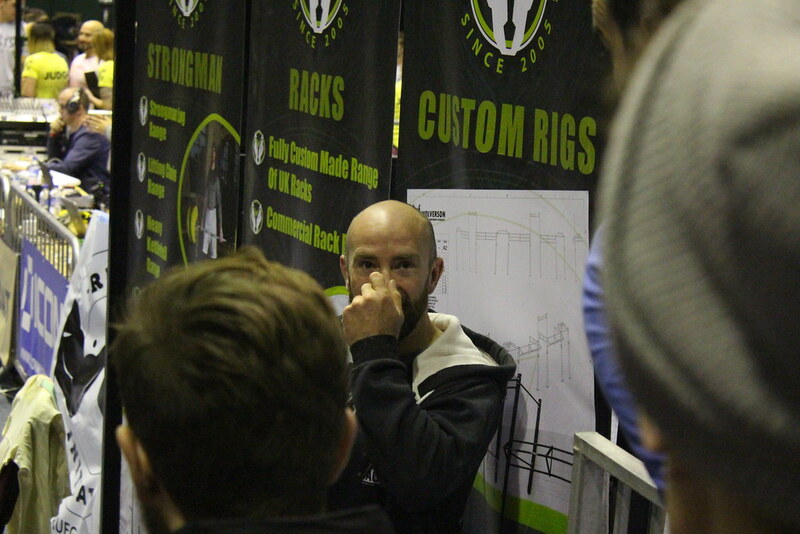 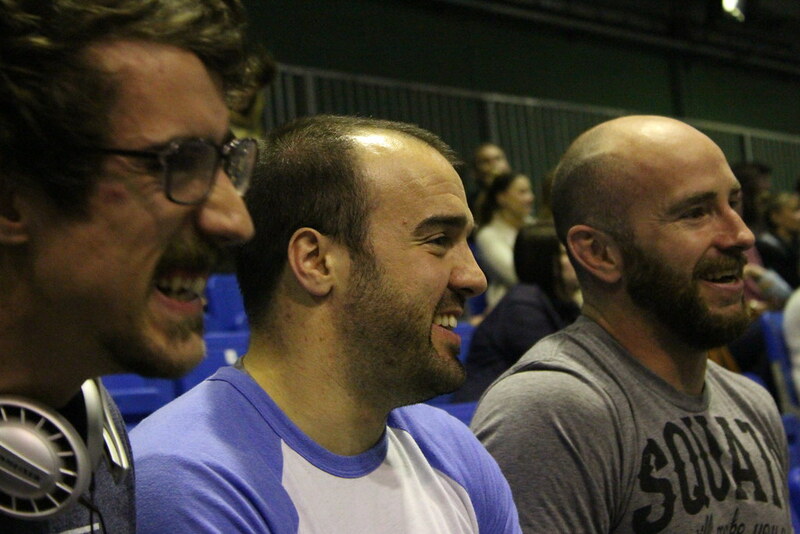 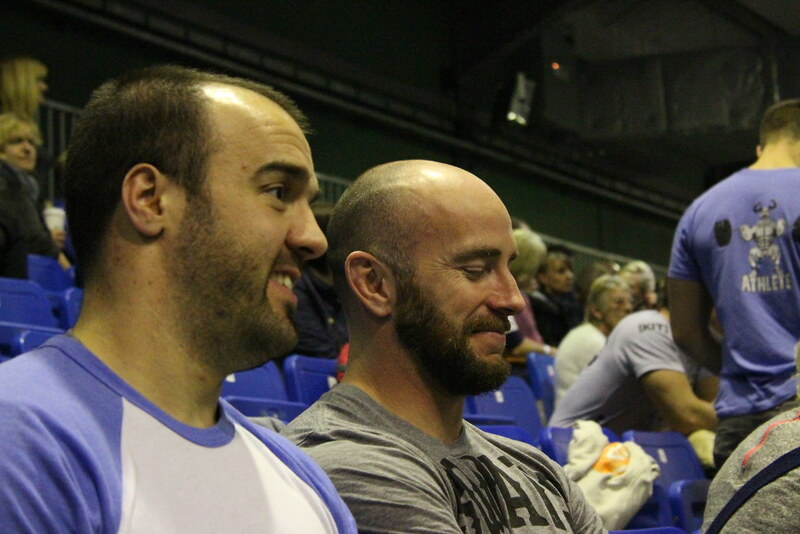 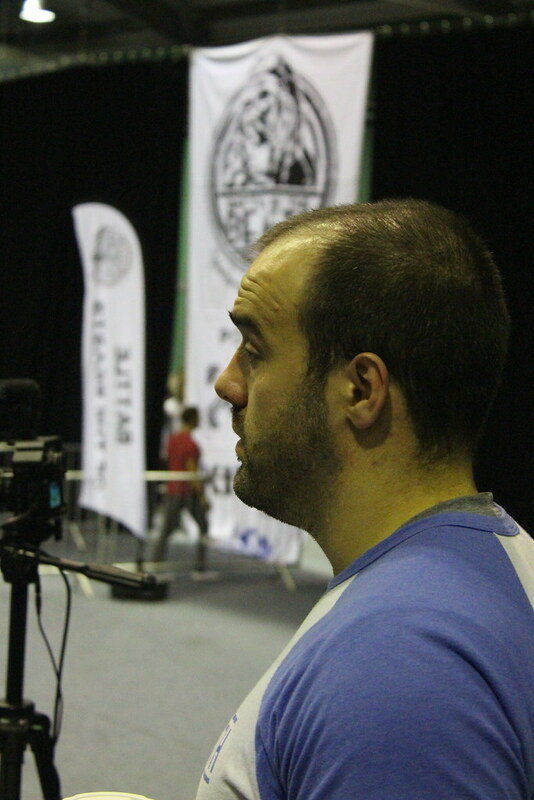 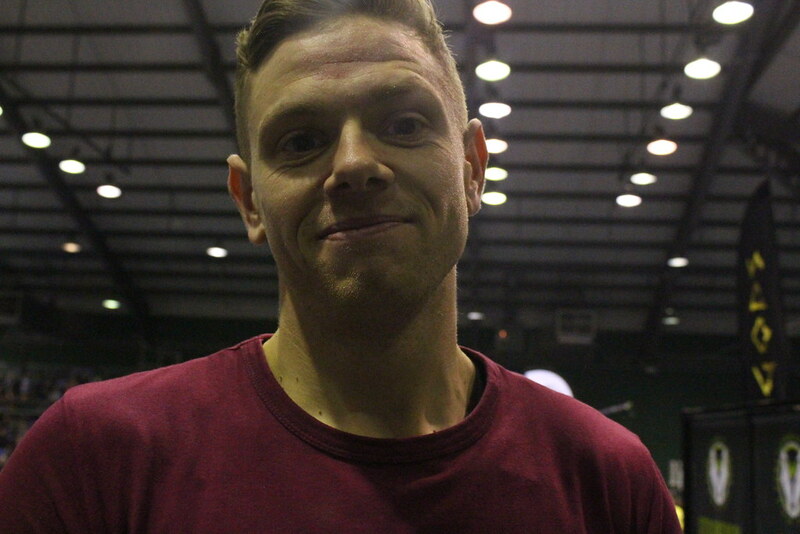 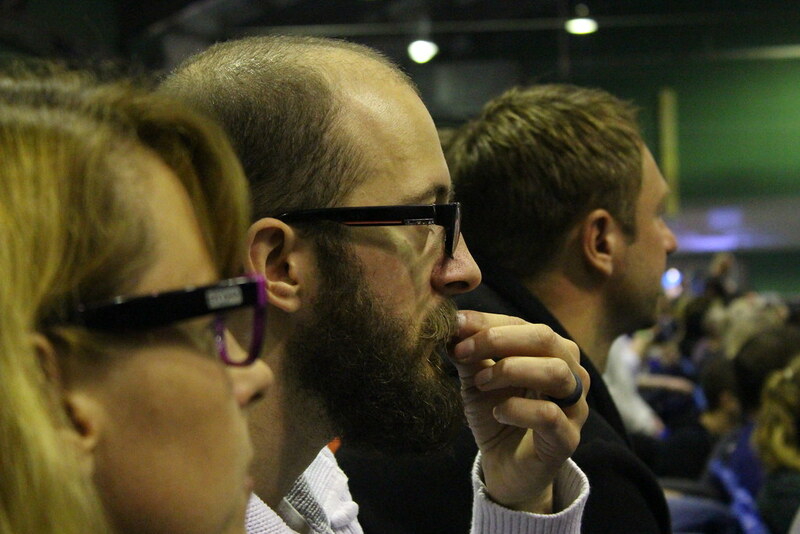 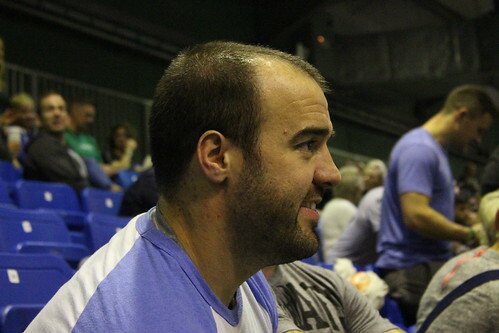 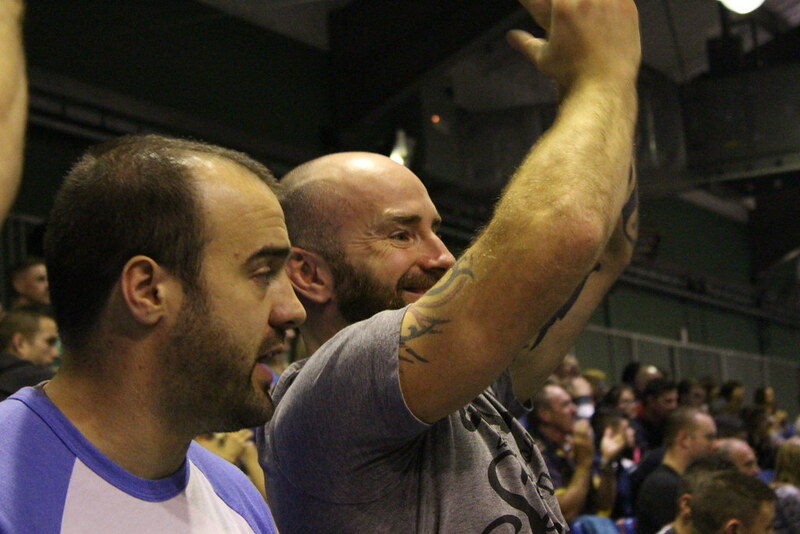 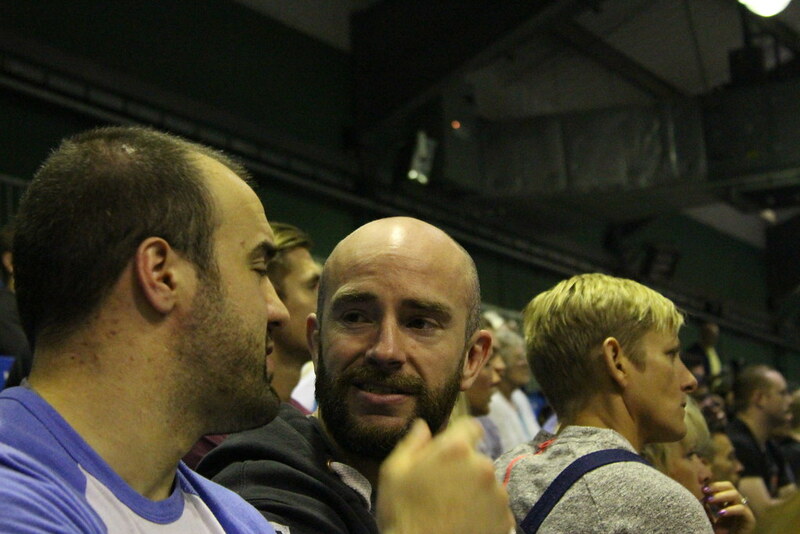 We're all very proud of you Caz! She was ably supported by an equally impressive entourage who took full advantage of the facilities of the Crowne Plaza, including the cocktail menu and in-house night club.